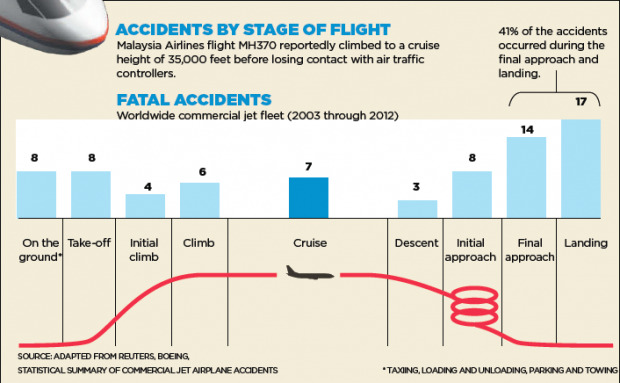 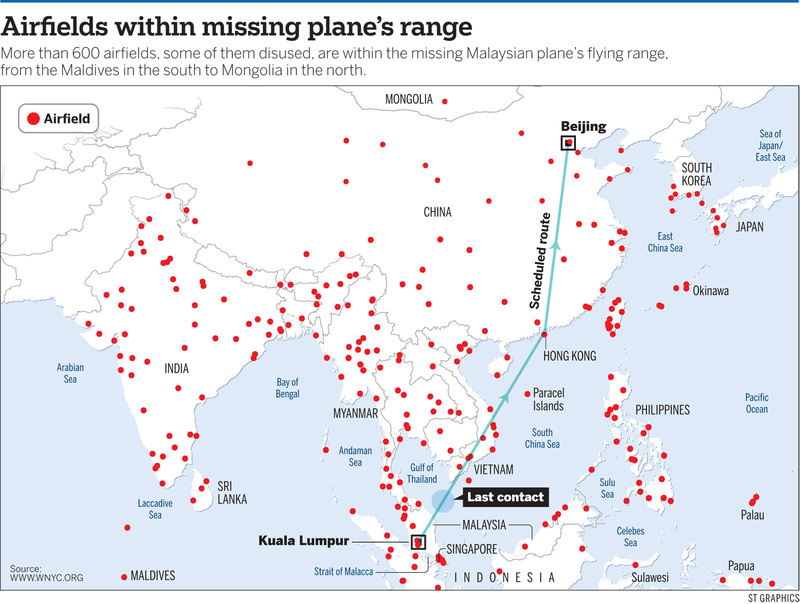 Did the plane veer off course? 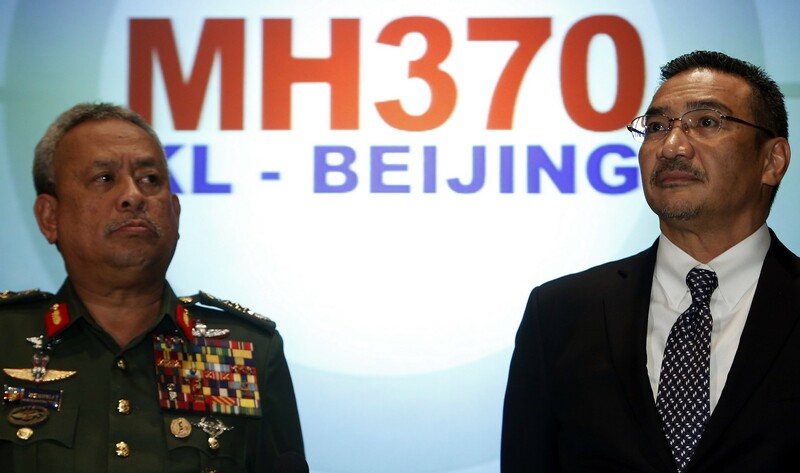 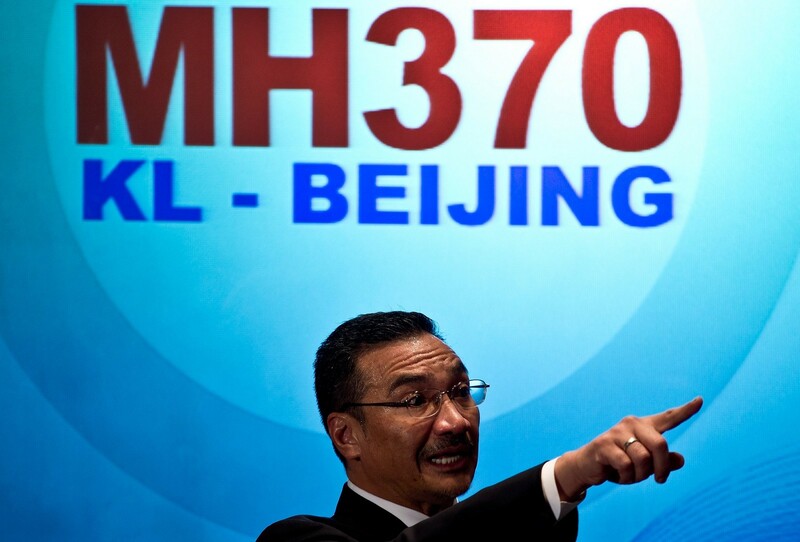 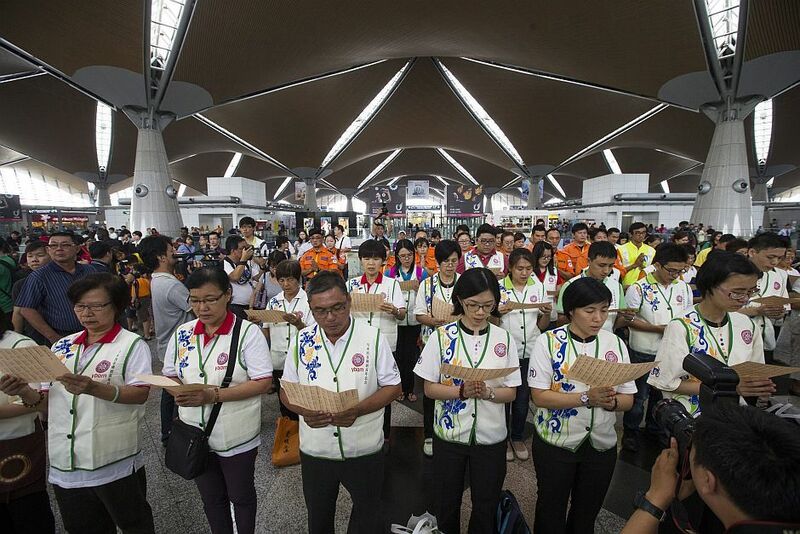 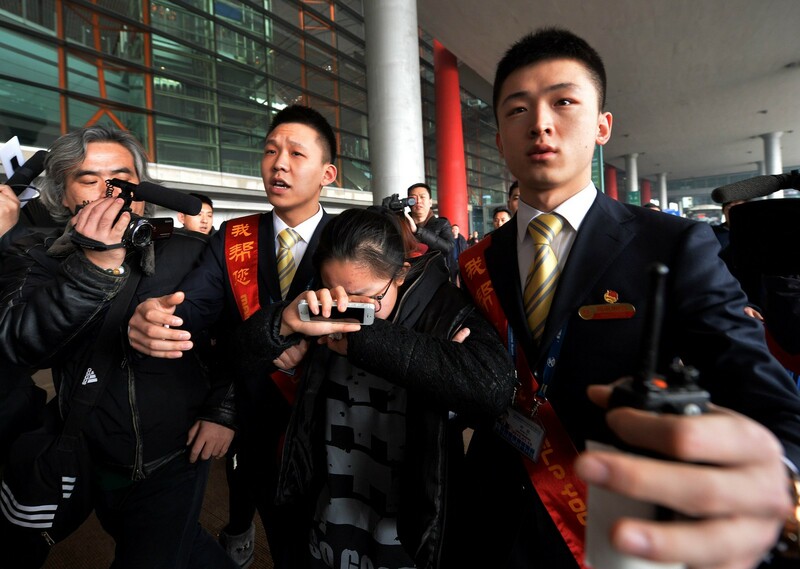 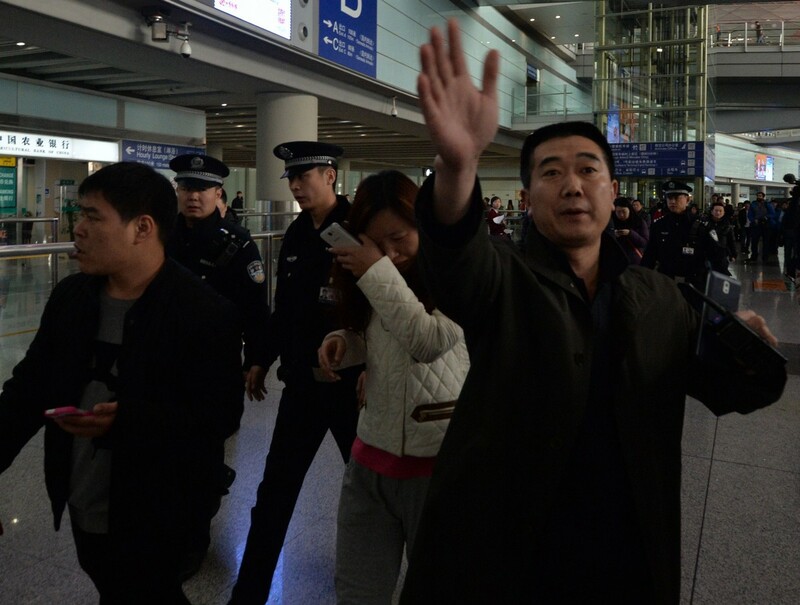 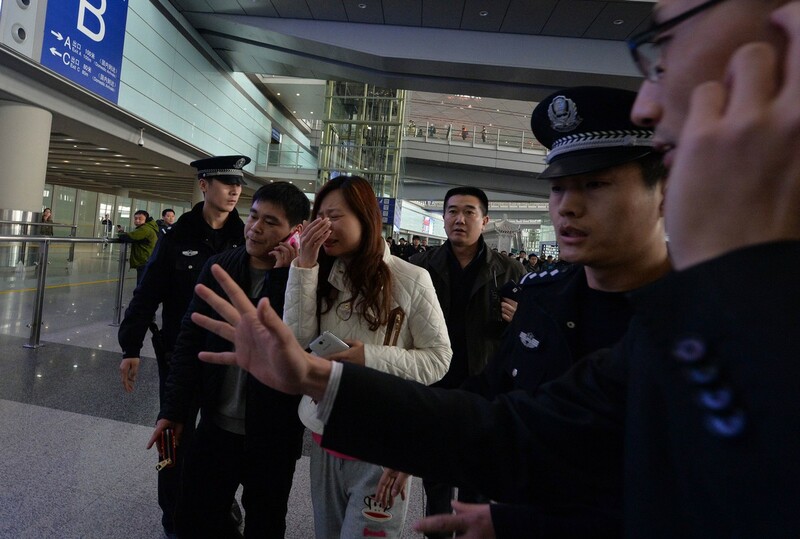 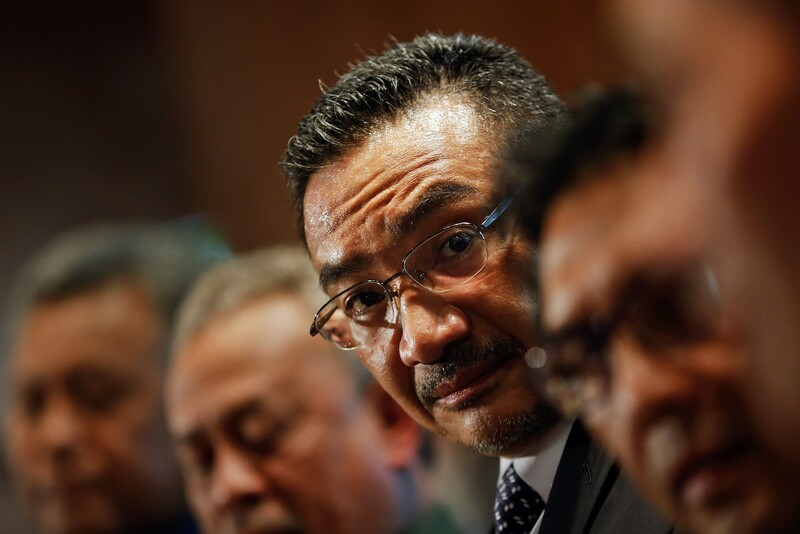 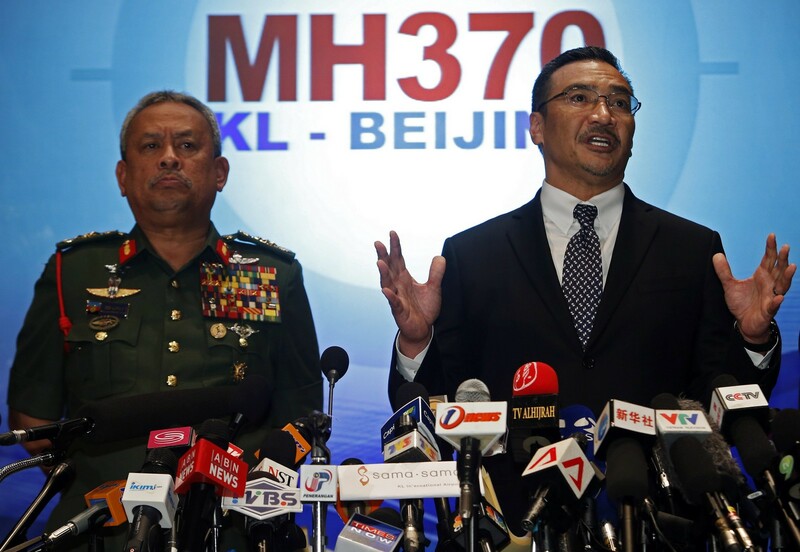 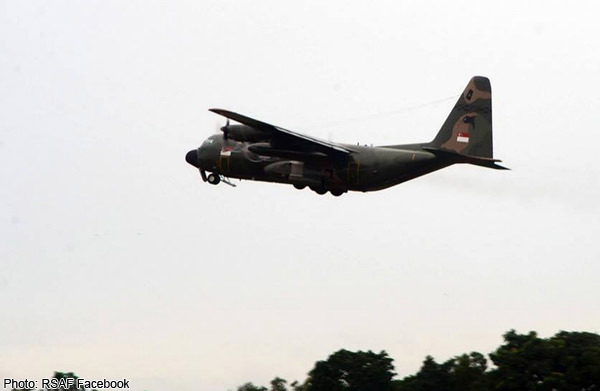 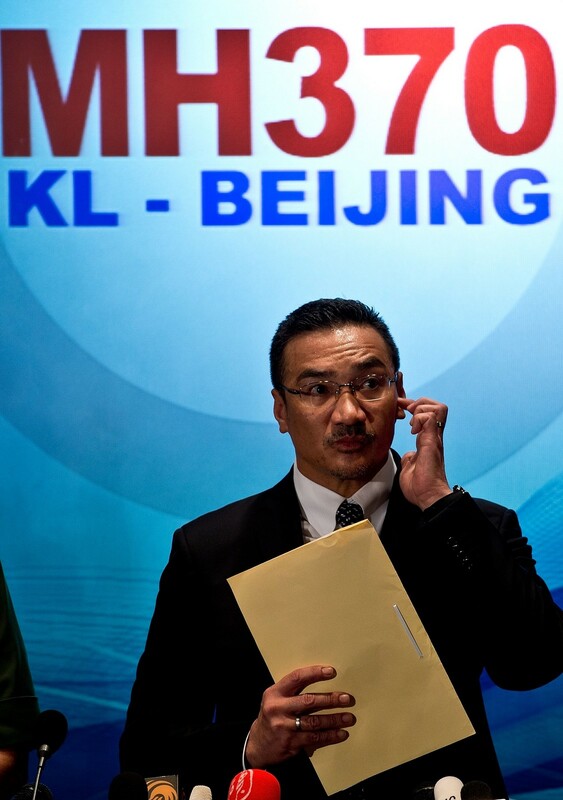 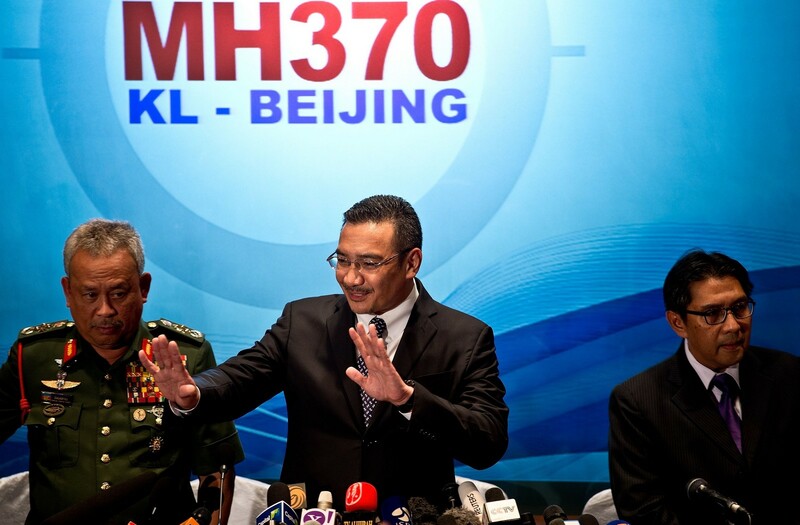 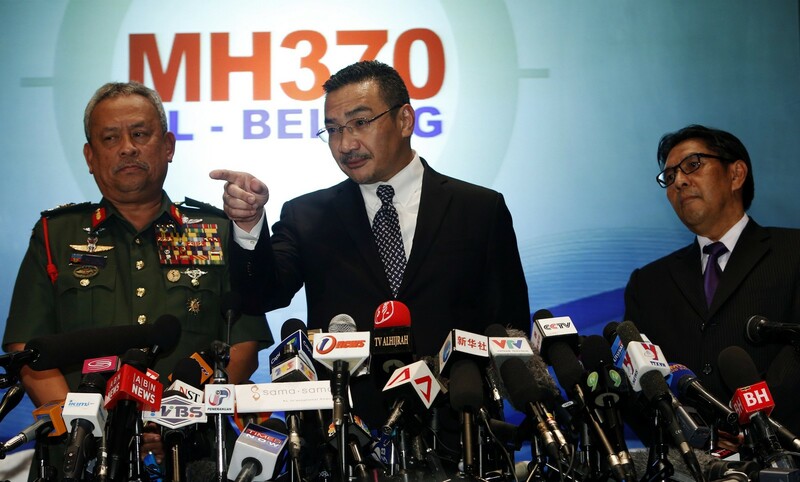 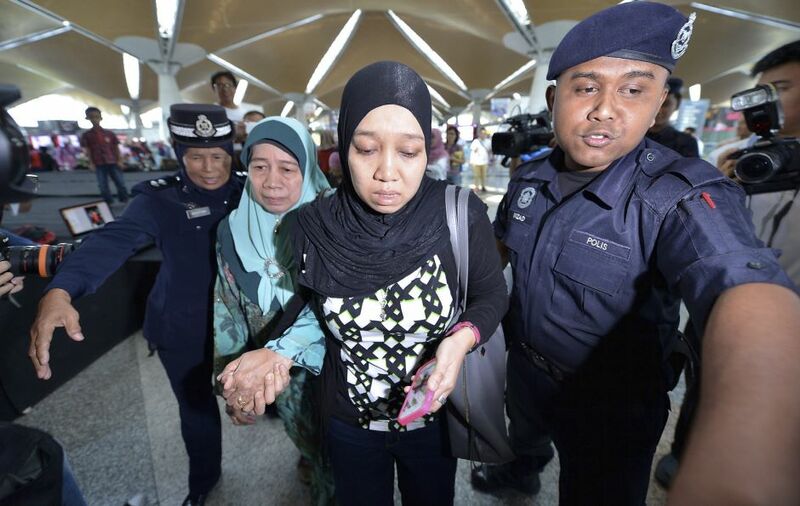 Malaysia's air force chief on Sunday raised the possibility that the plane inexplicably turned back after taking off from Kuala Lumpur en route to Beijing a day earlier. 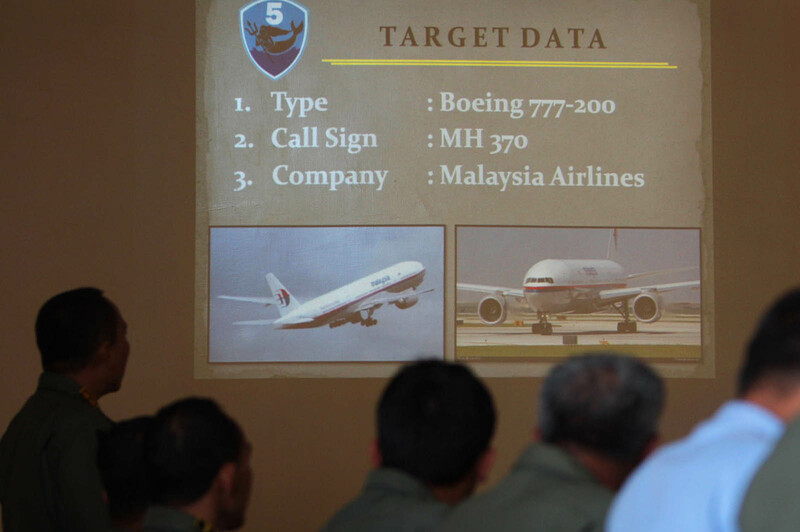 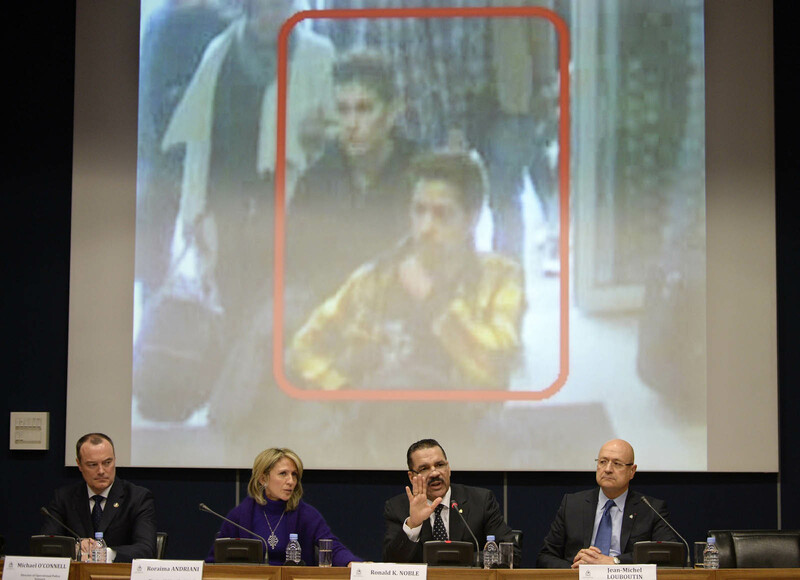 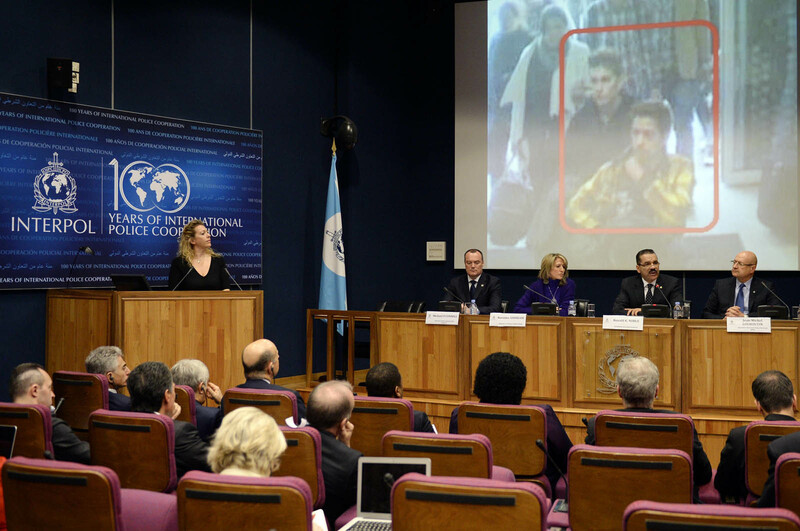 General Rodzali Daud said the theory was "corroborated by civil radar", without giving further details. 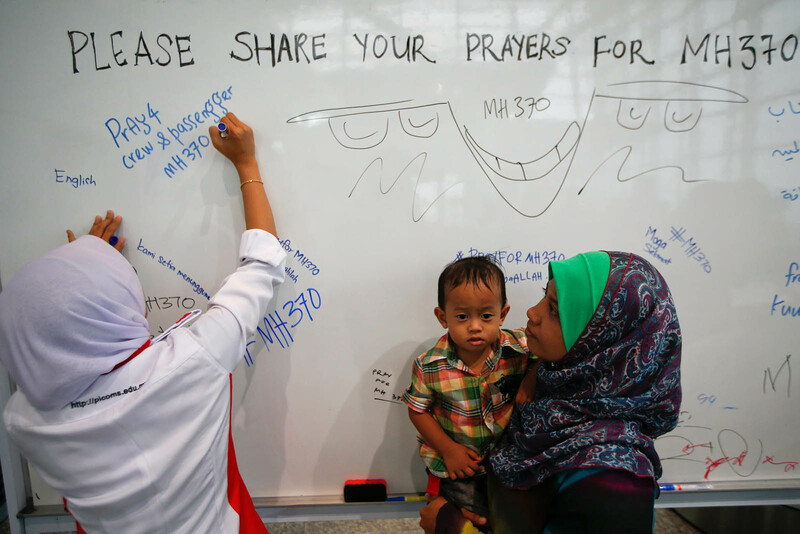 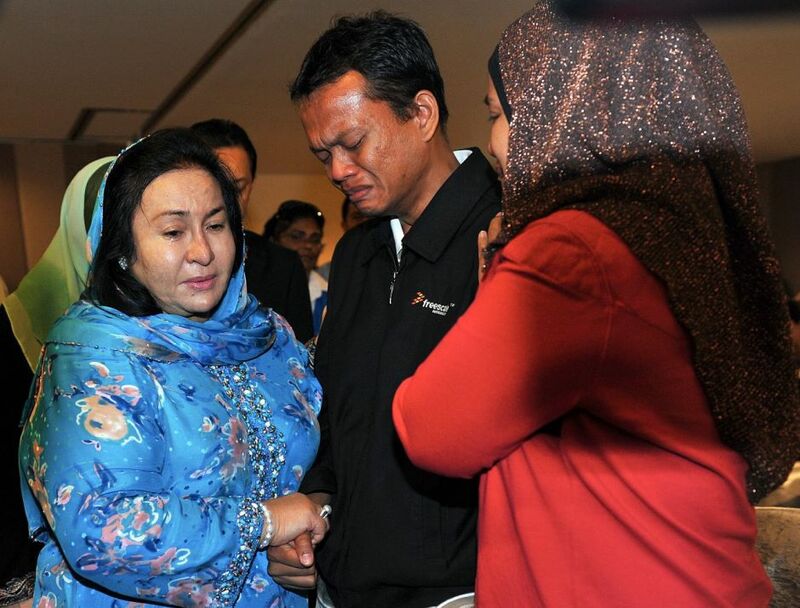 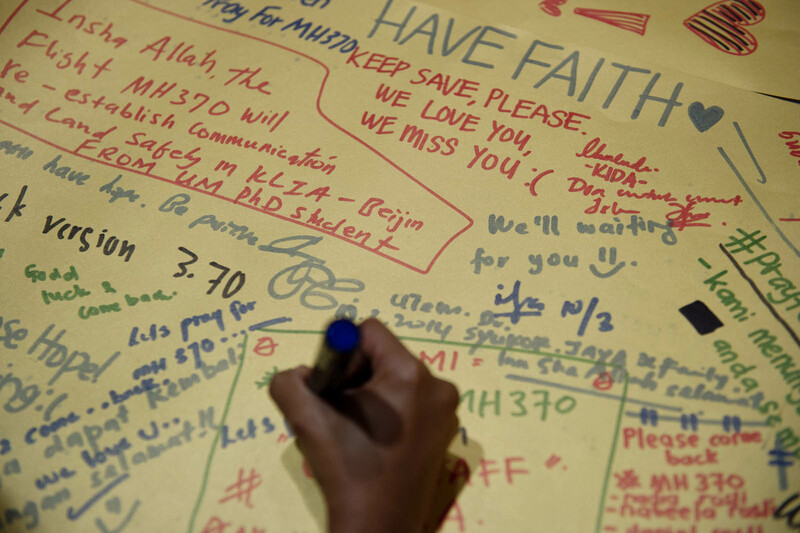 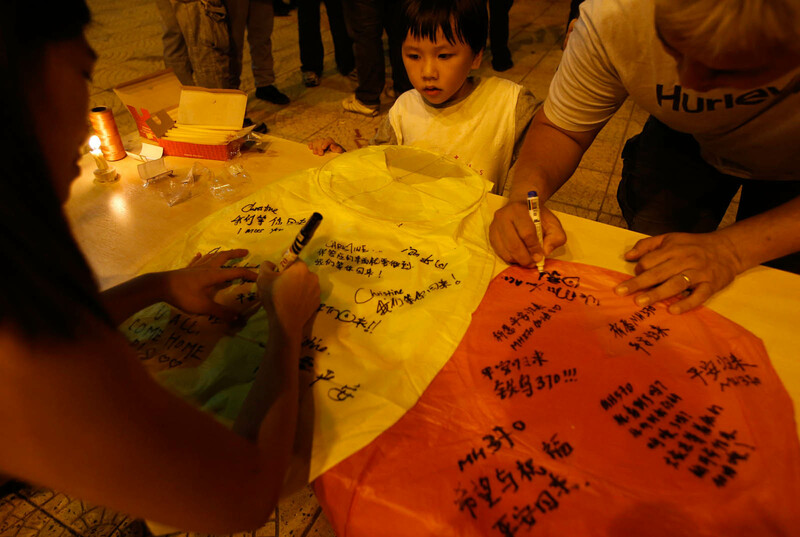 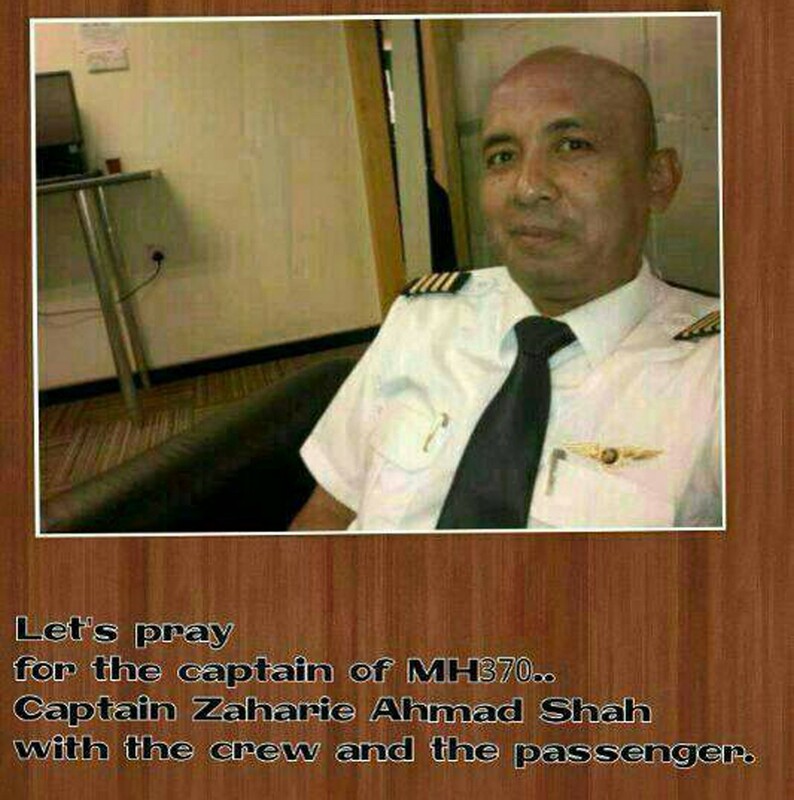 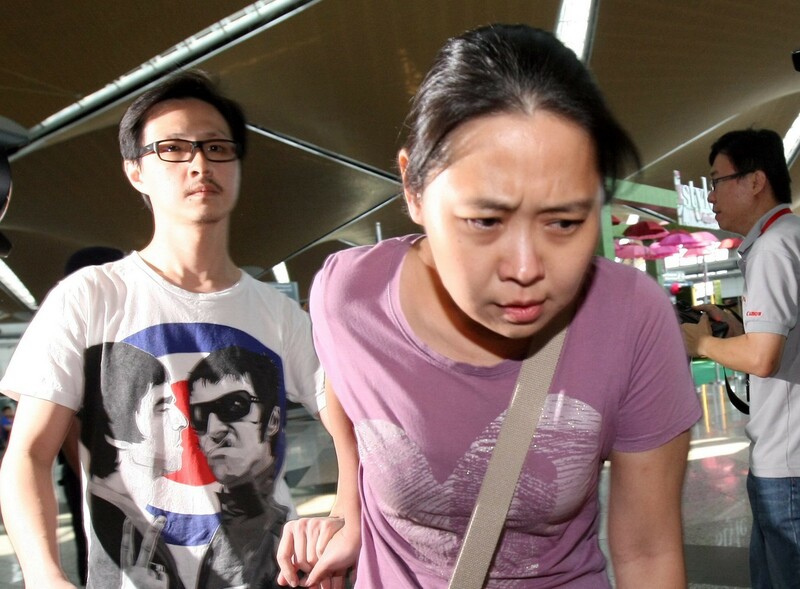 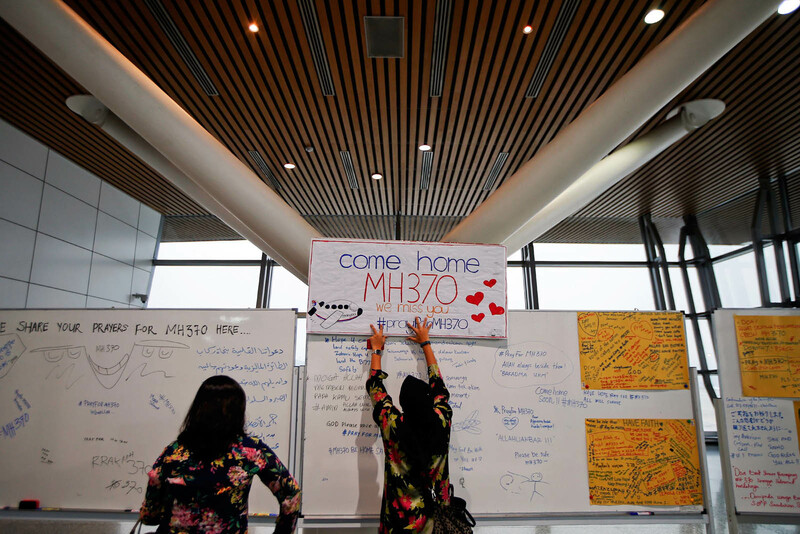 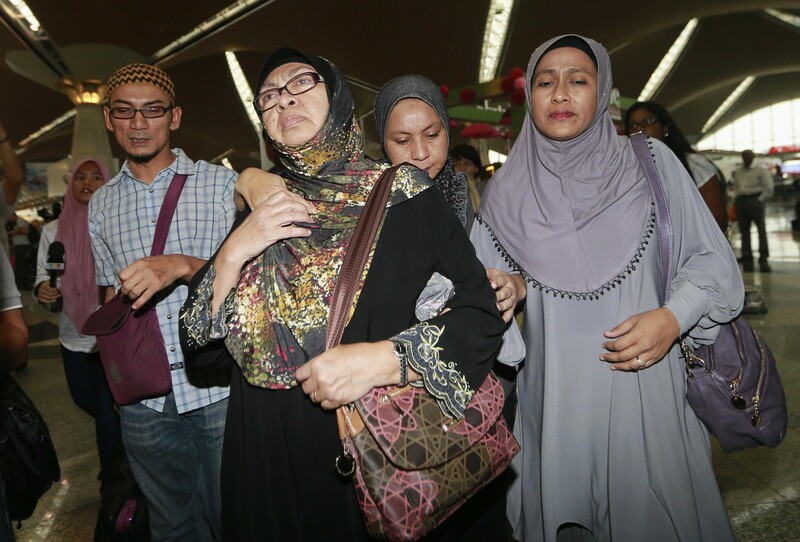 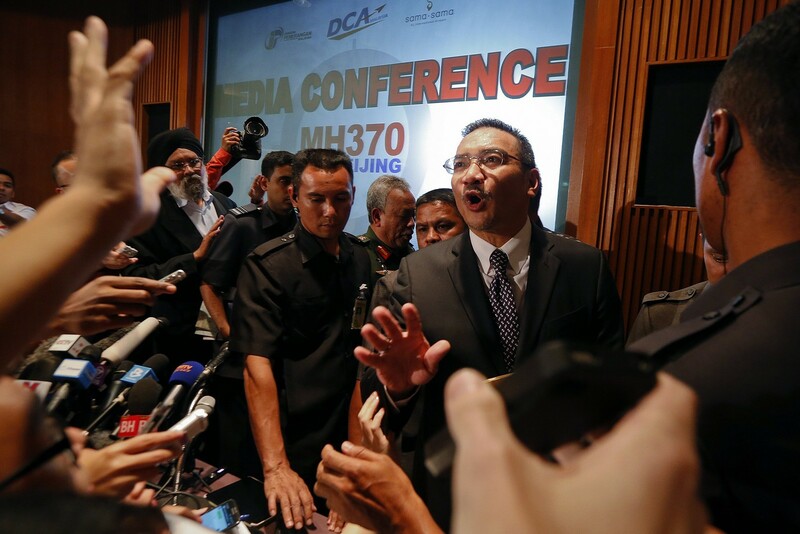 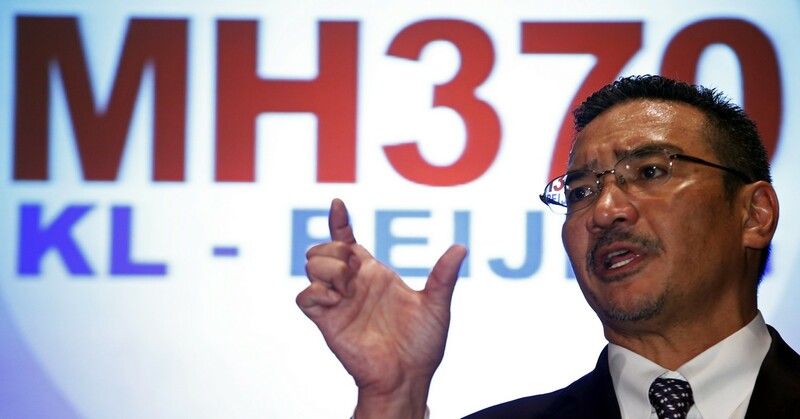 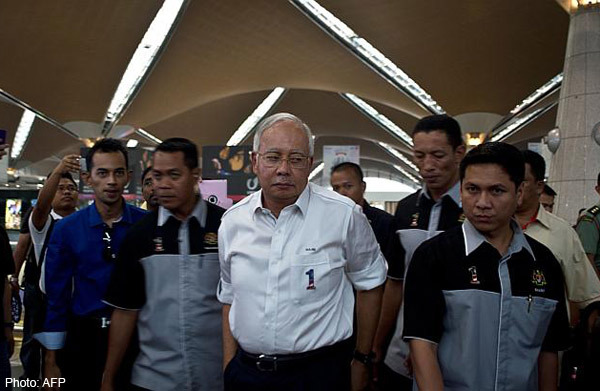 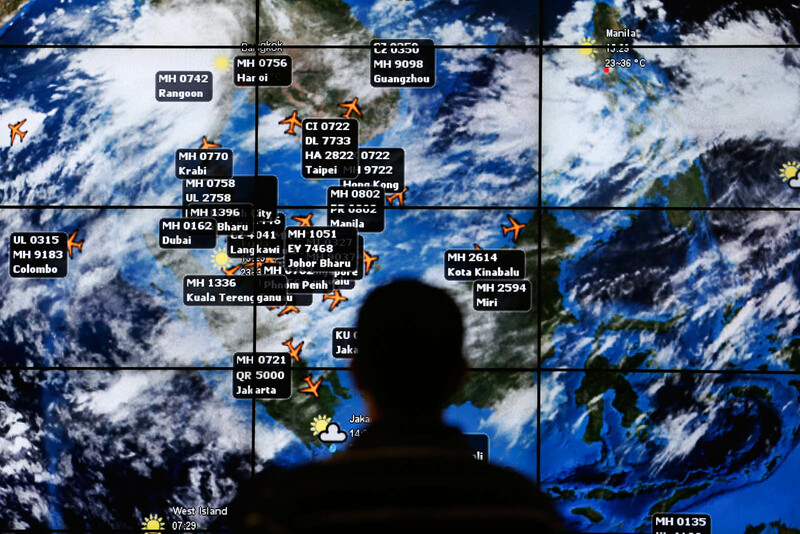 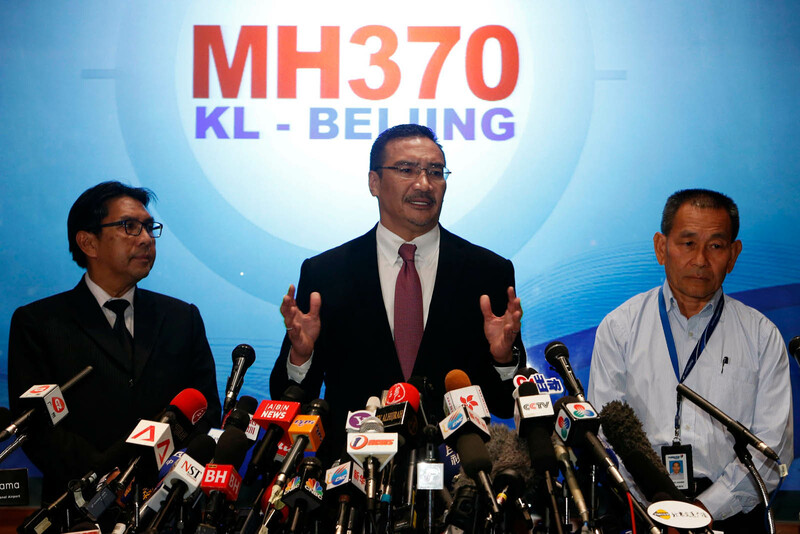 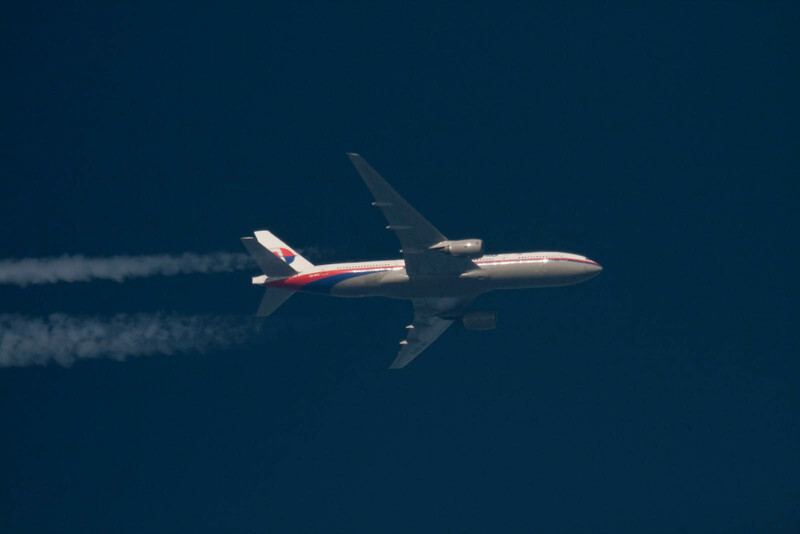 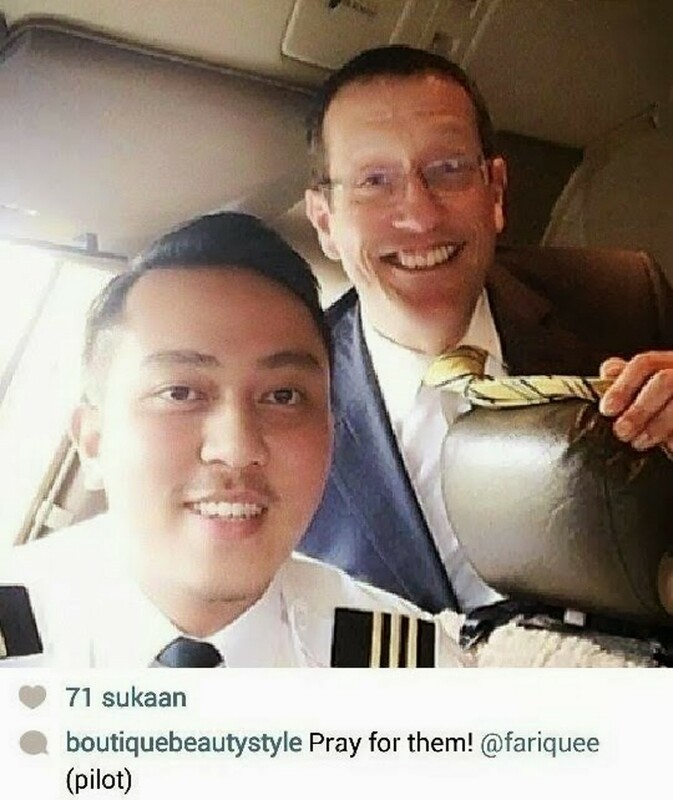 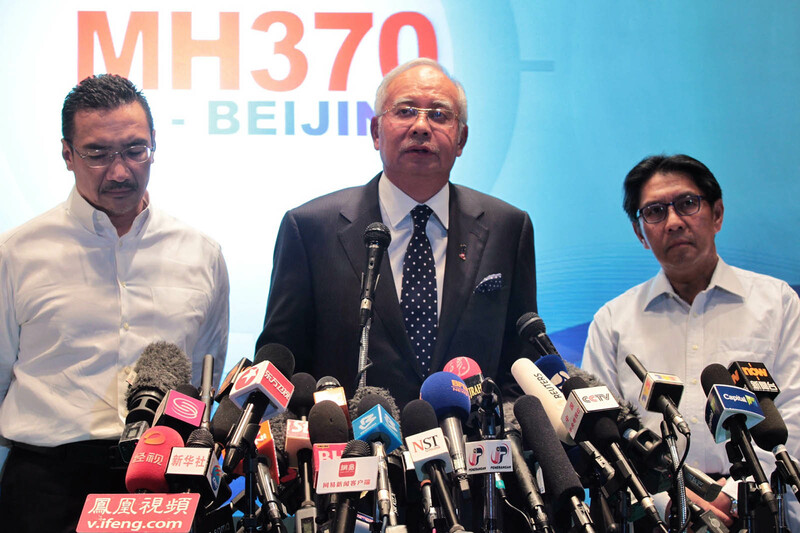 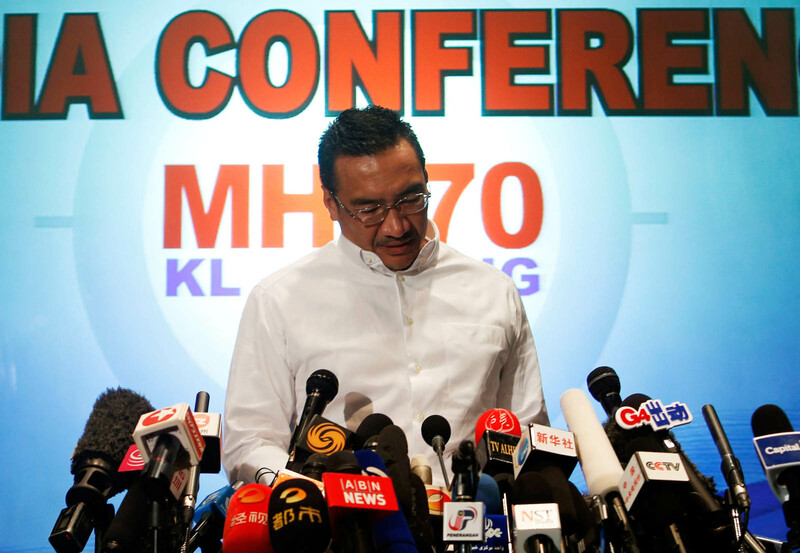 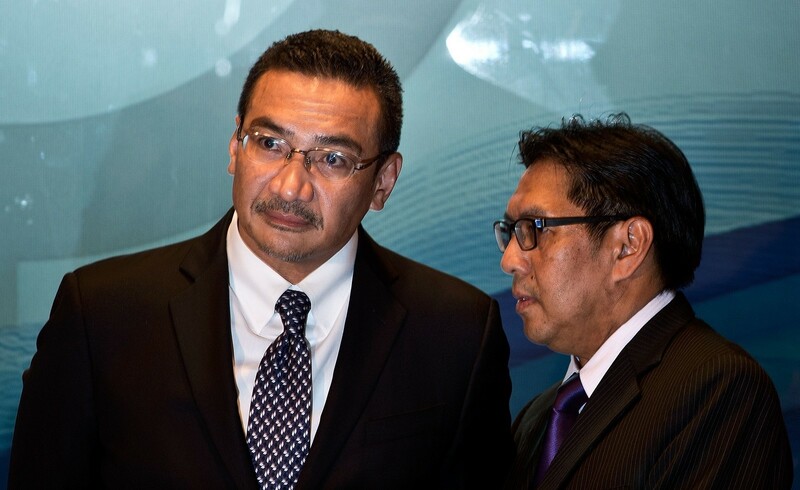 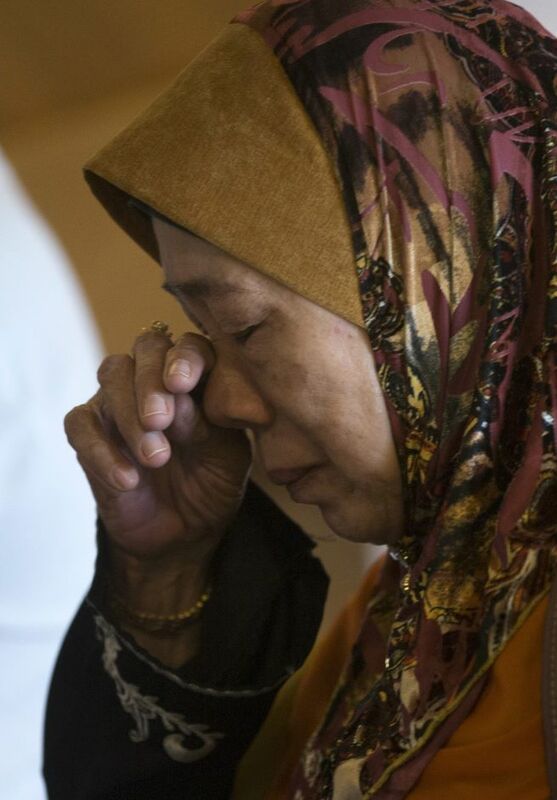 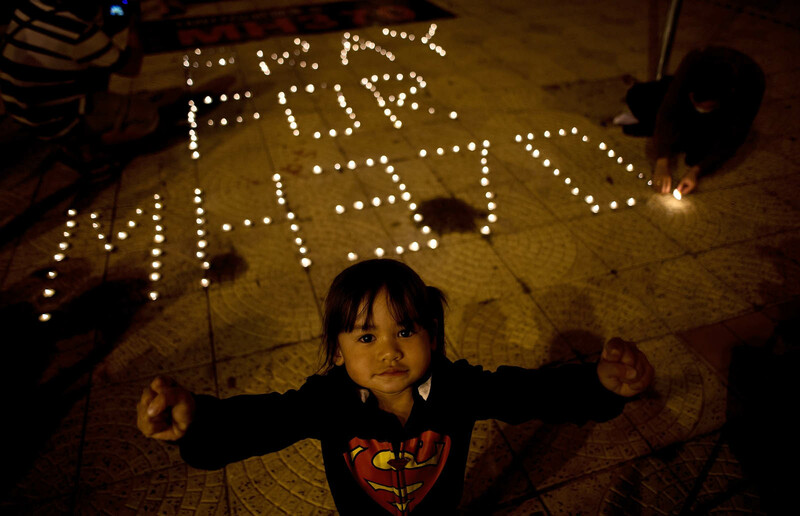 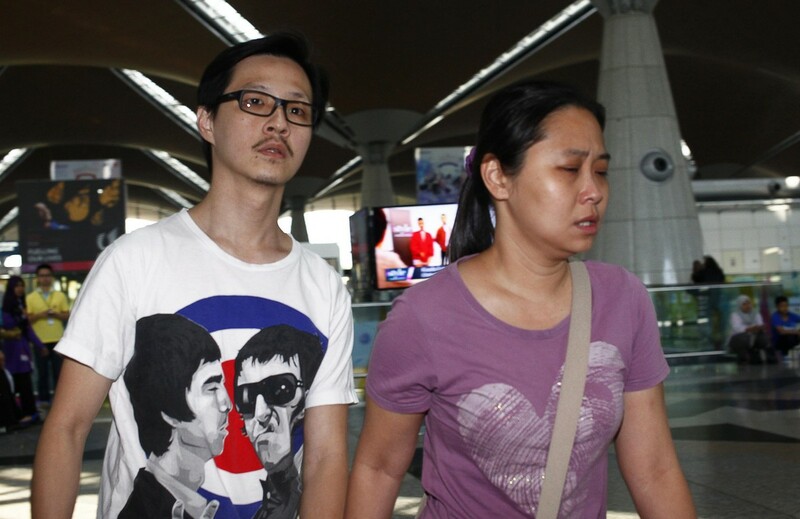 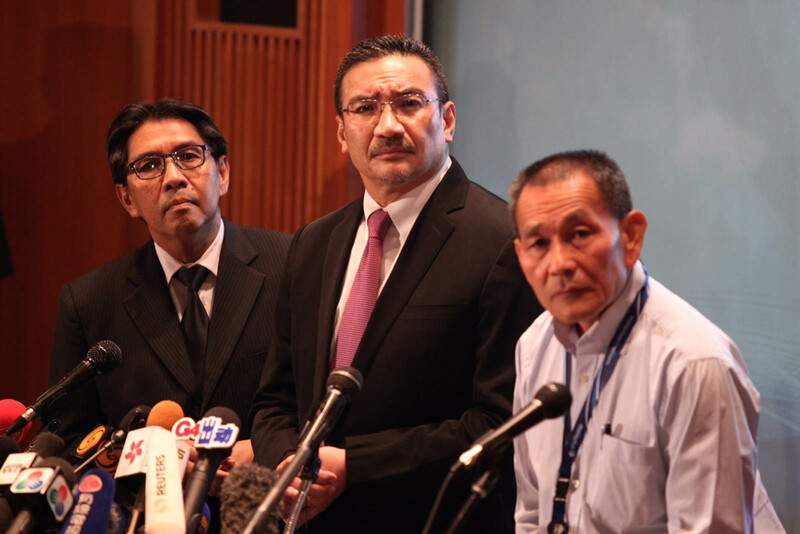 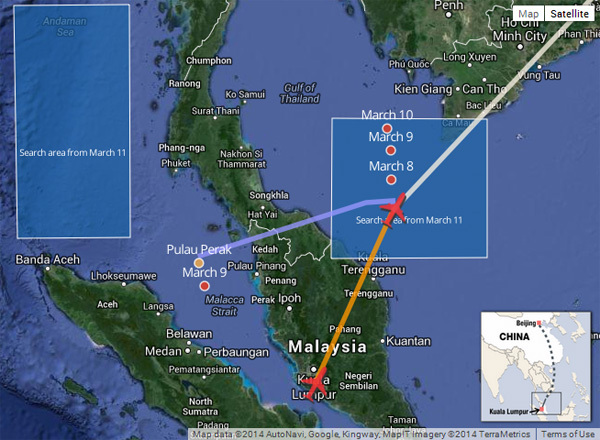 Late Tuesday, Rodzali was quoted by a Malay-language paper as saying the jet had been tracked hundreds of miles from its intended flight path, over the Strait of Malacca off western Malaysia. 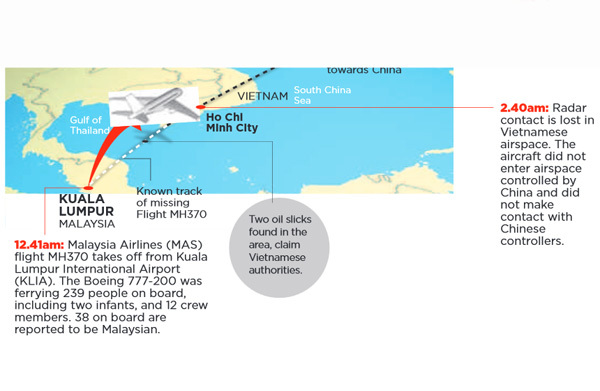 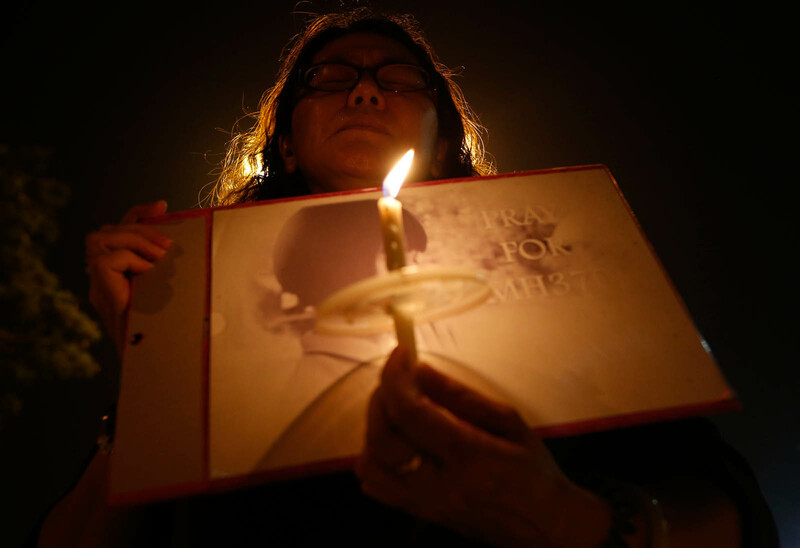 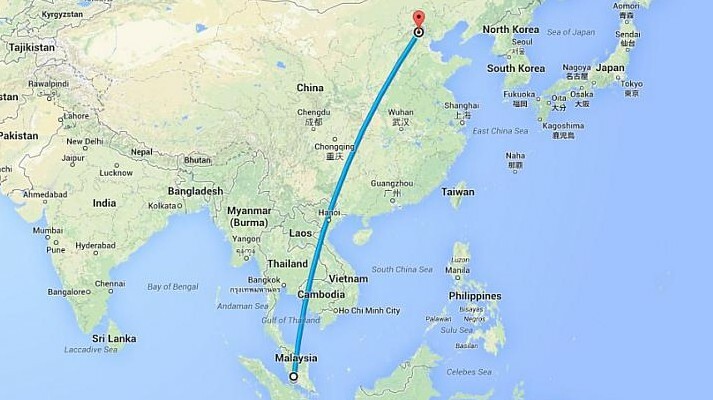 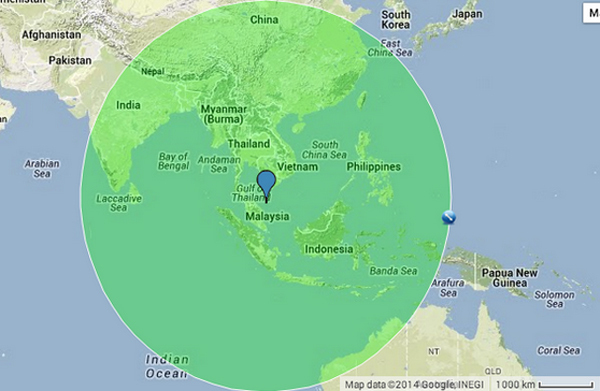 Vietnam had initially said the plane was approaching its airspace when it vanished from radar screens. 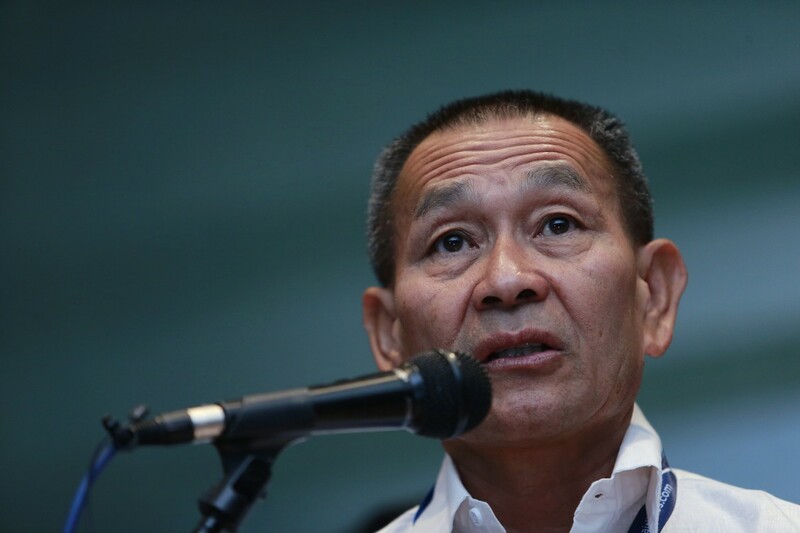 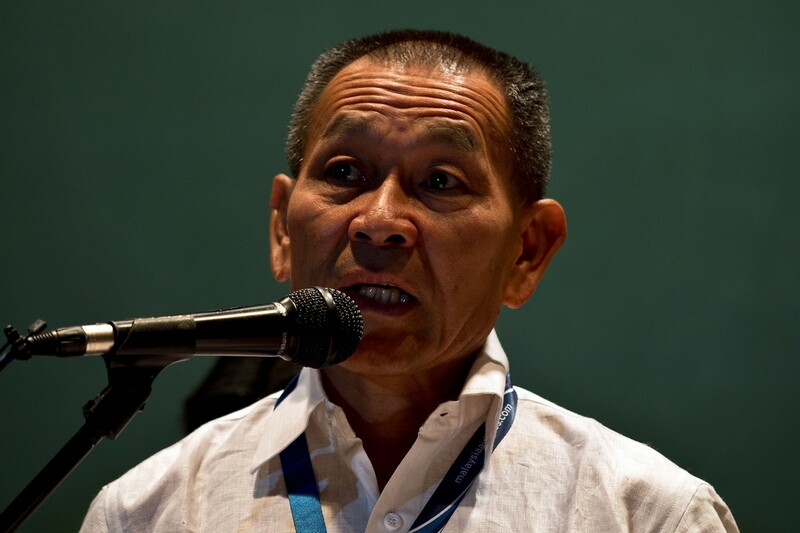 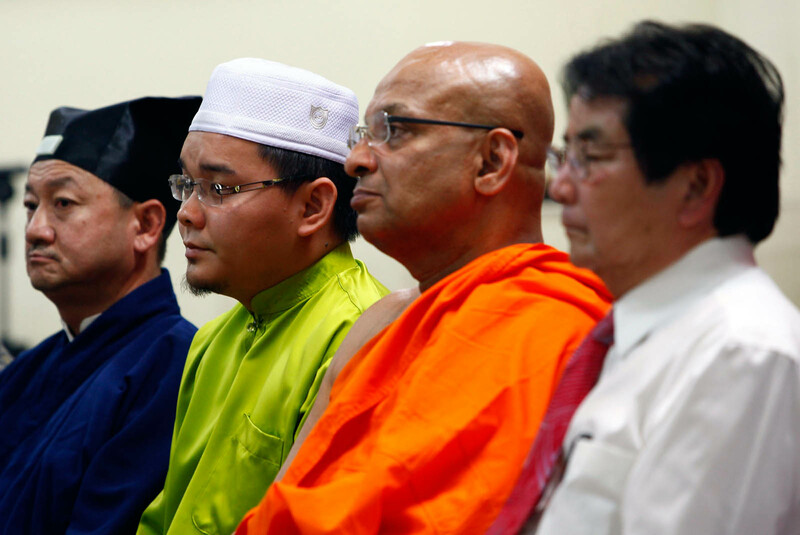 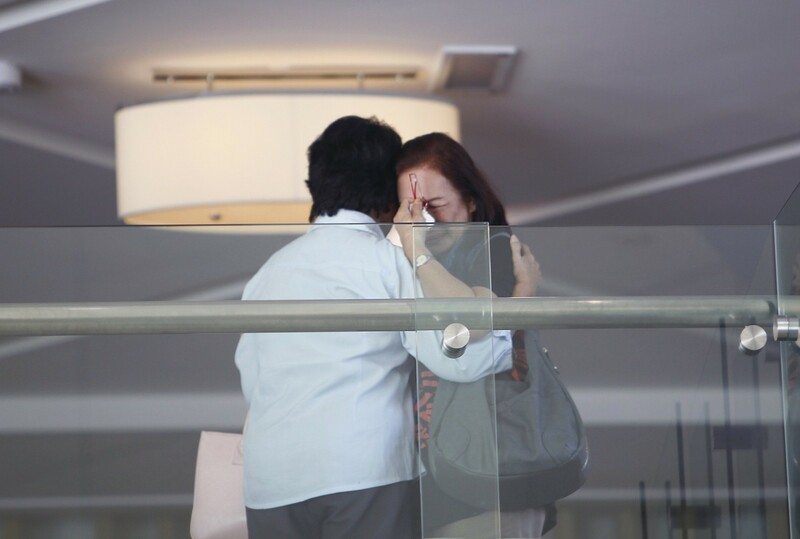 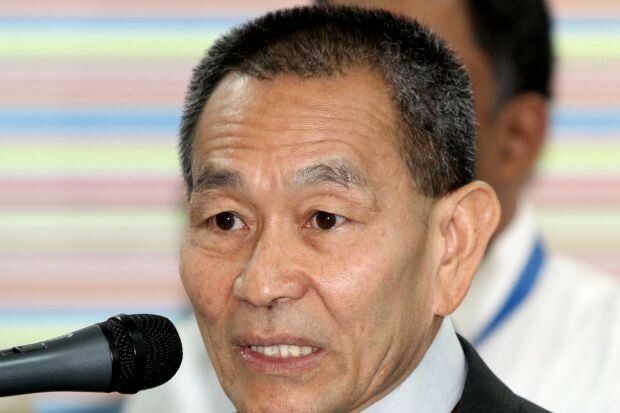 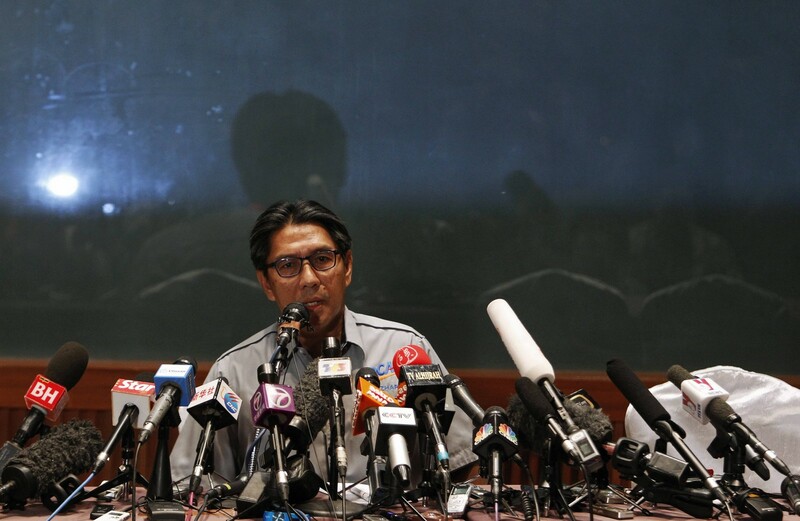 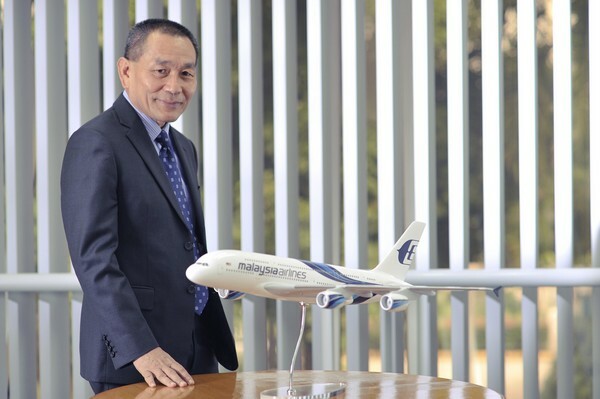 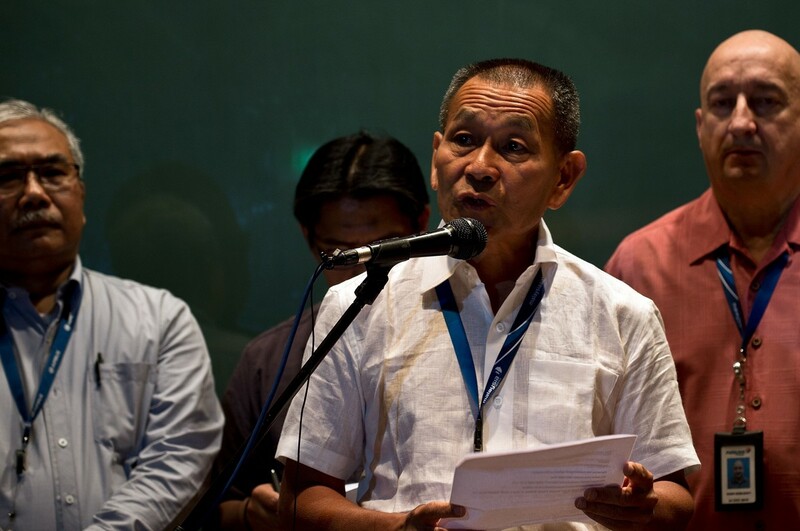 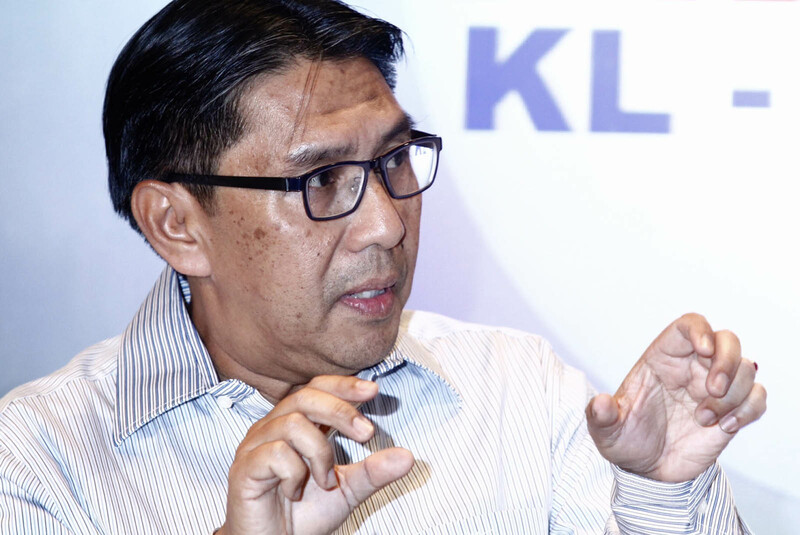 Rodzali has since insisted that he did not make the comments attributed to him by the Berita Harian newspaper, and the report was "inaccurate and incorrect". 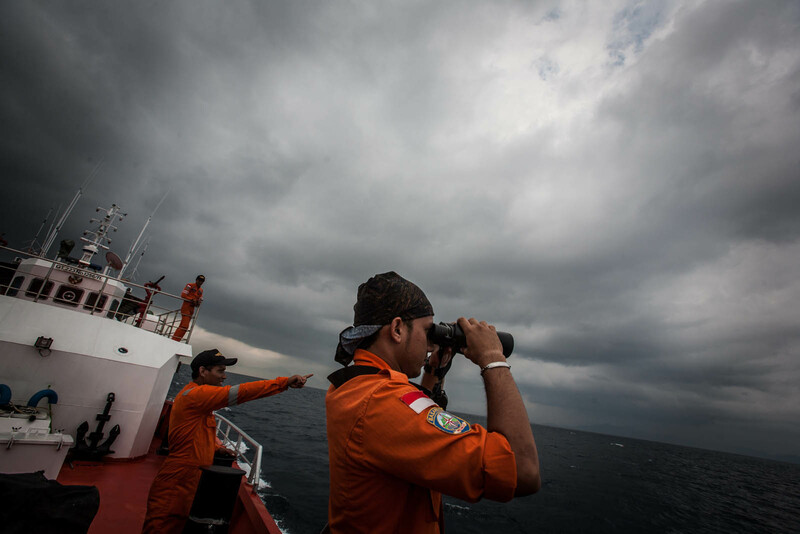 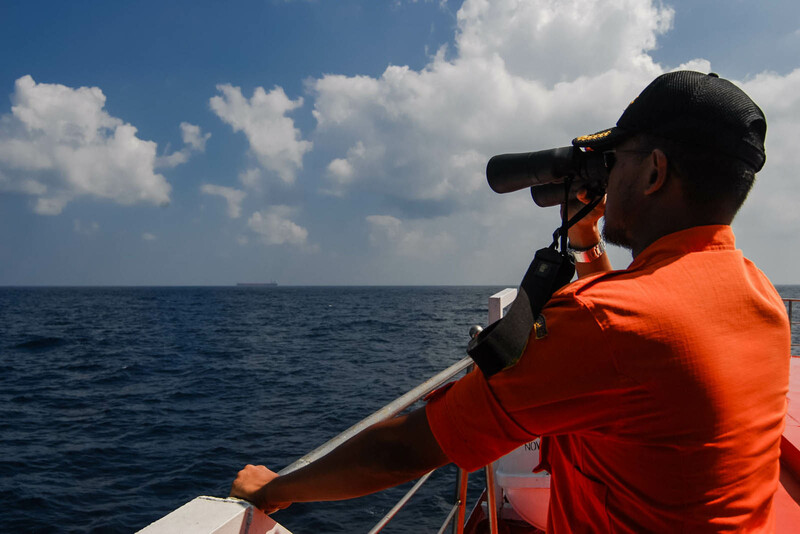 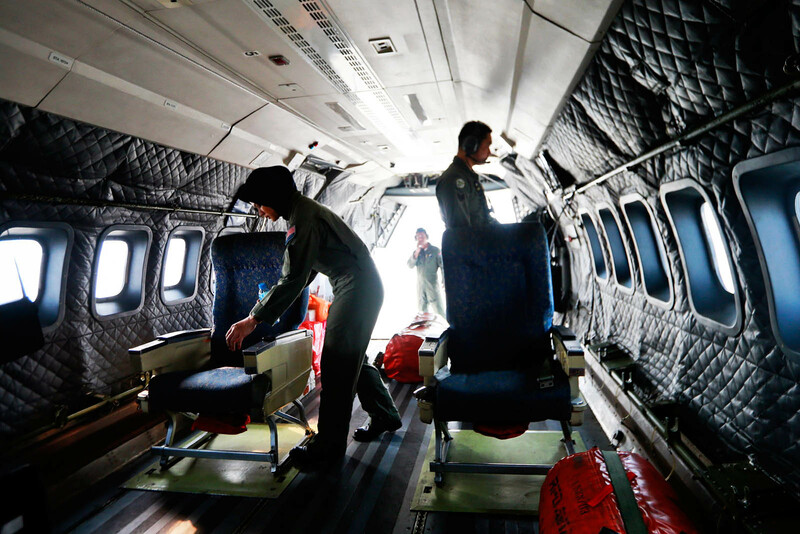 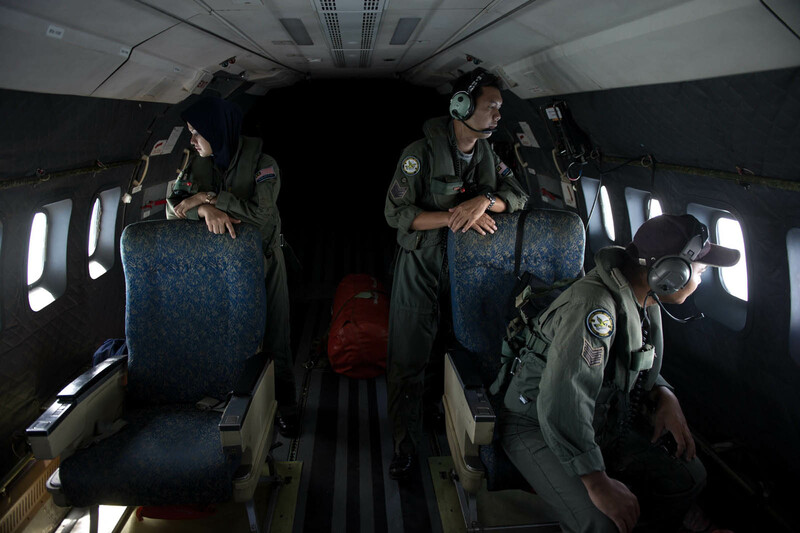 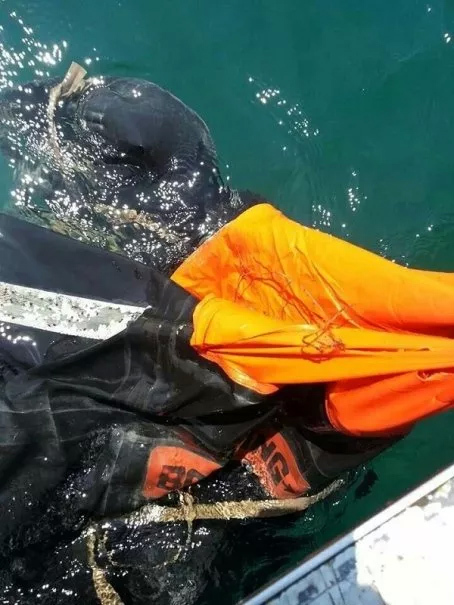 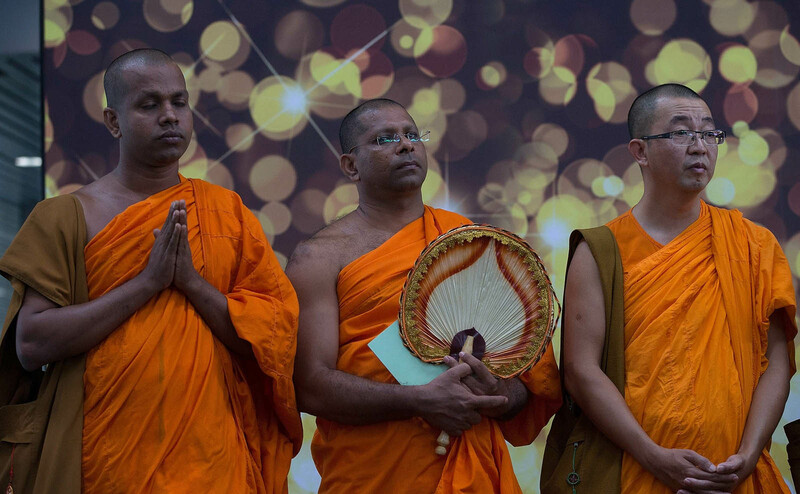 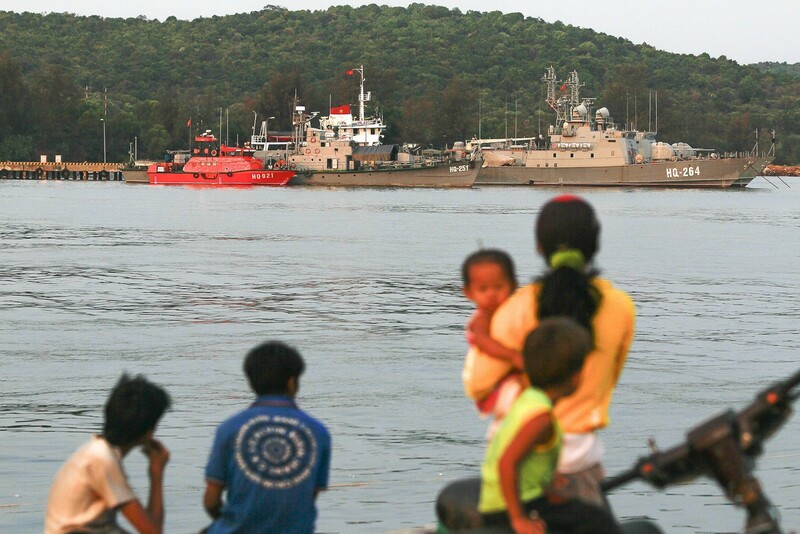 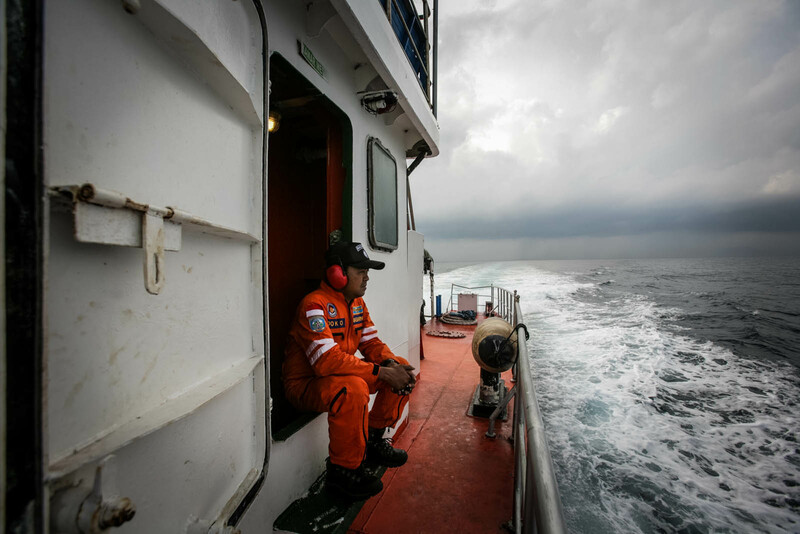 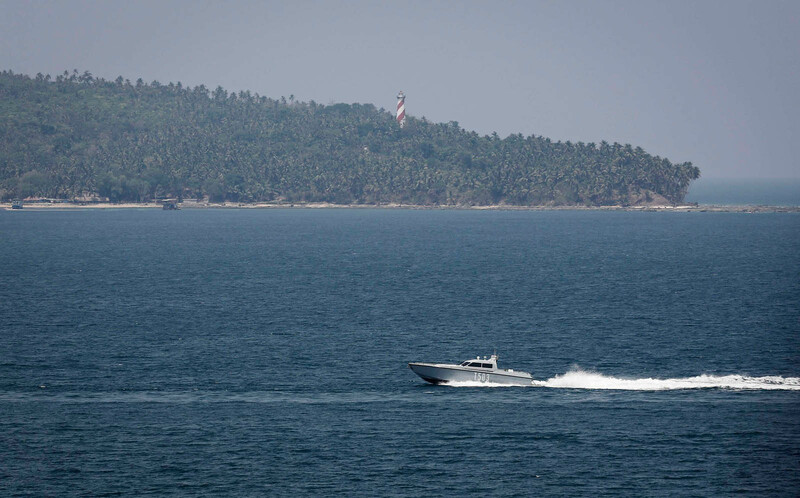 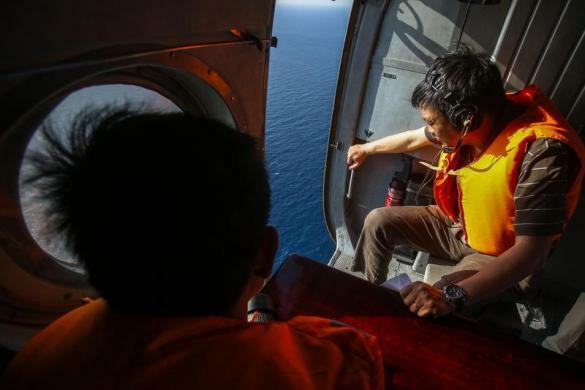 The search on Wednesday swung even further up Malaysia's west coast, towards the Andaman Sea, but officials gave no indication there was a firm reason to expand the search other than its failure to bear fruit so far. 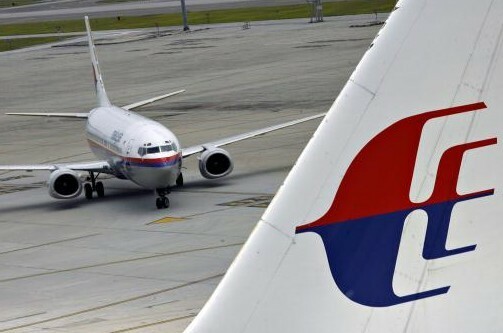 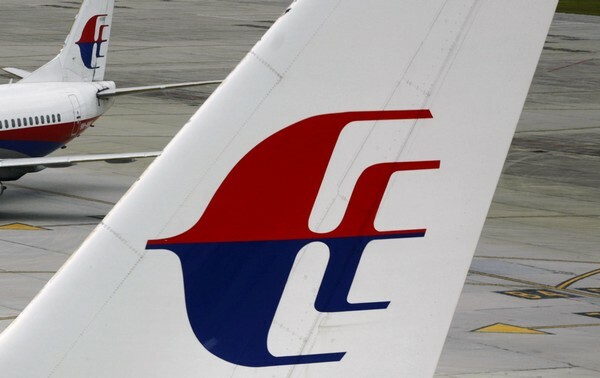 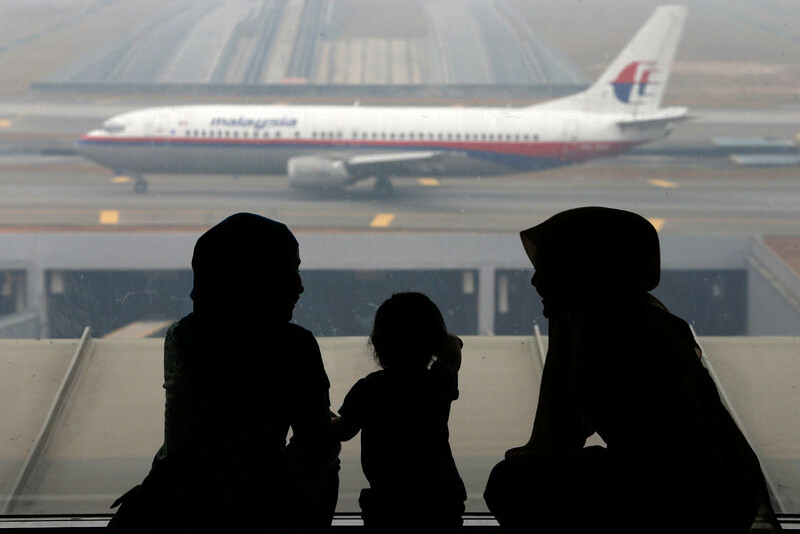 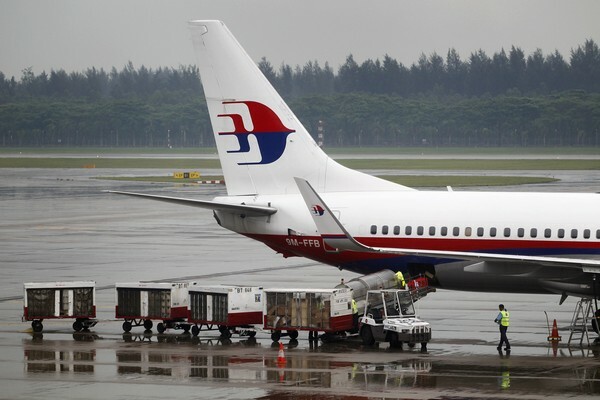 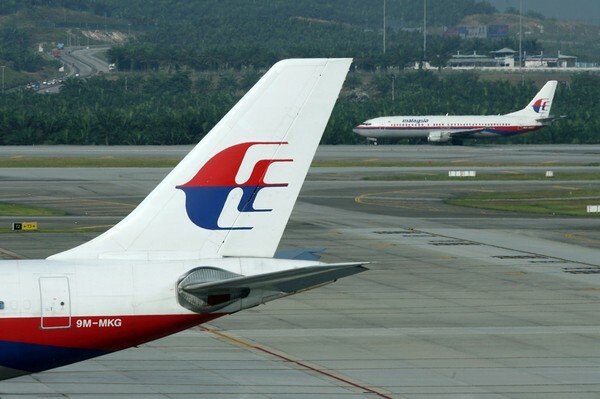 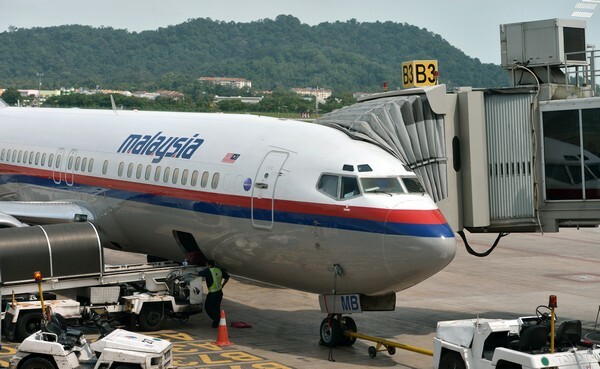 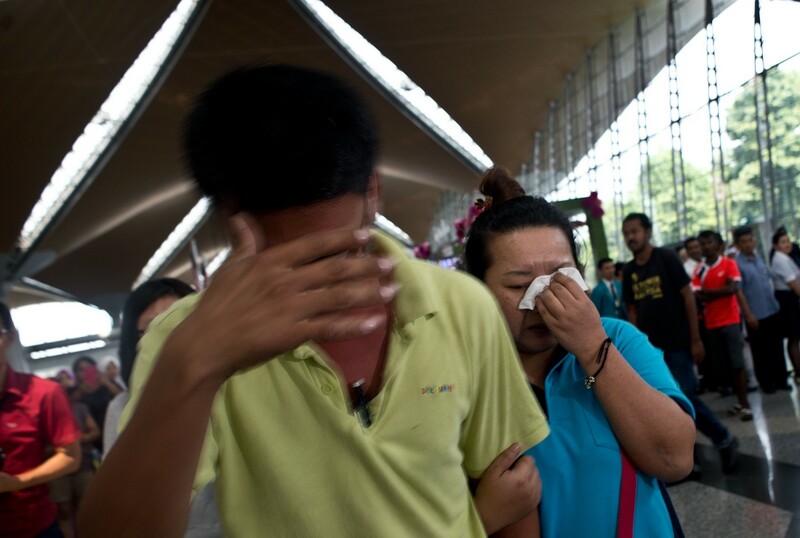 Officials say contact with the aircraft was lost at around 1:30 am Malaysian time (1730 GMT Friday), about an hour after take-off from Kuala Lumpur International Airport. 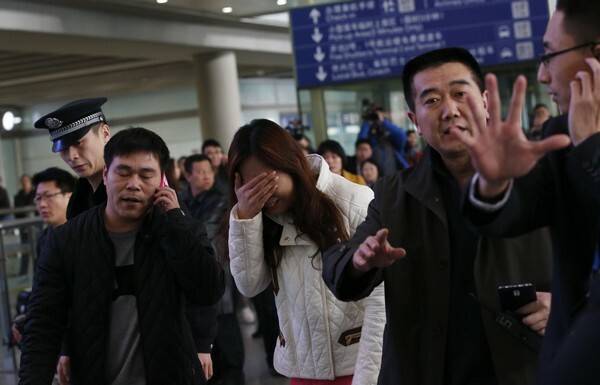 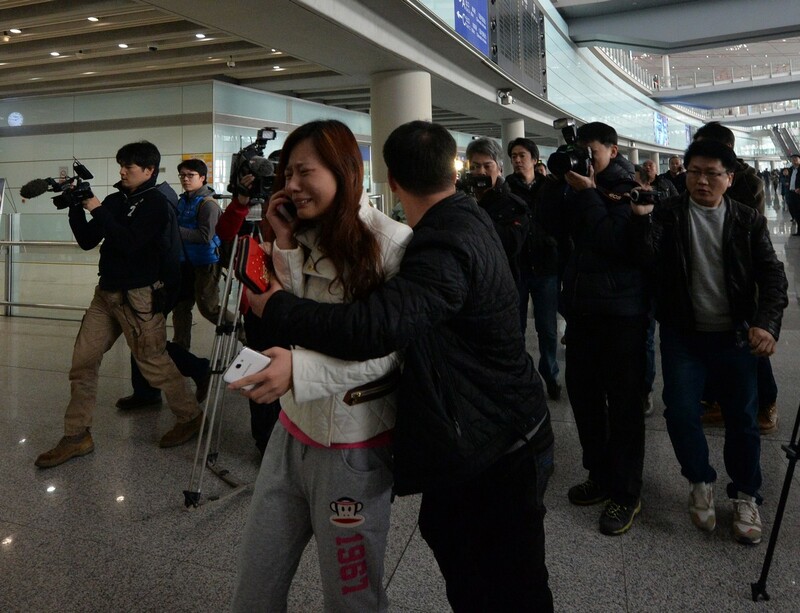 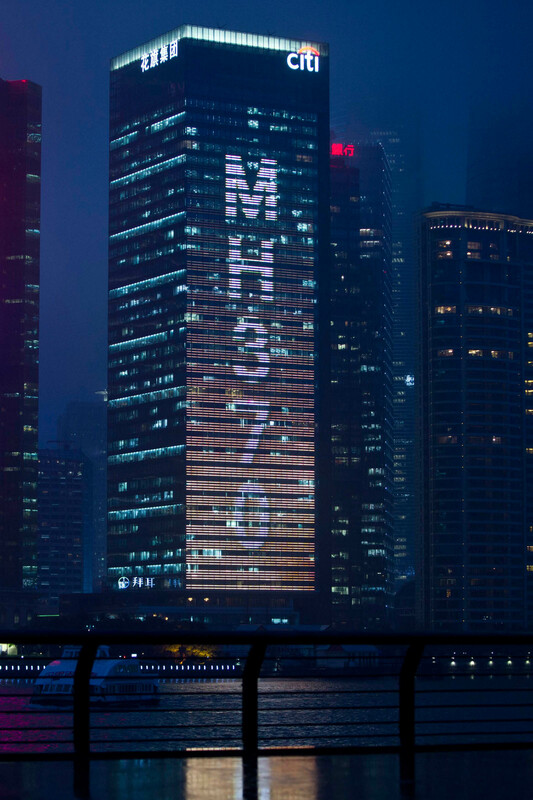 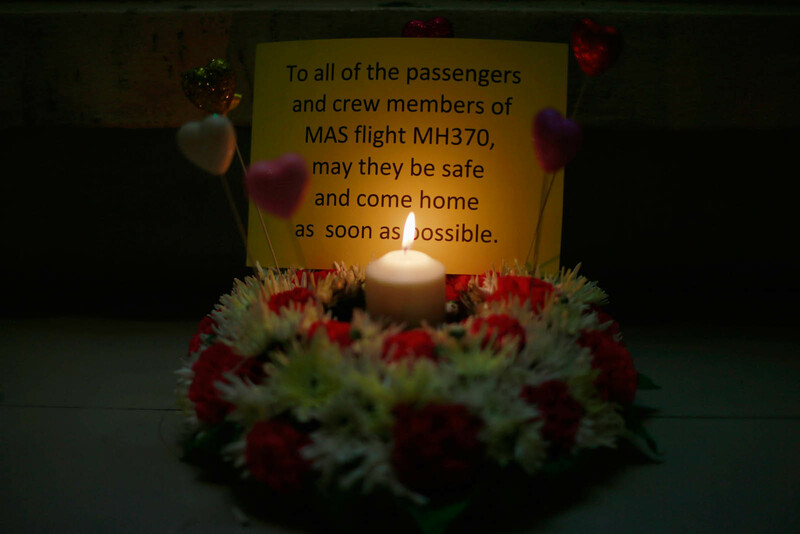 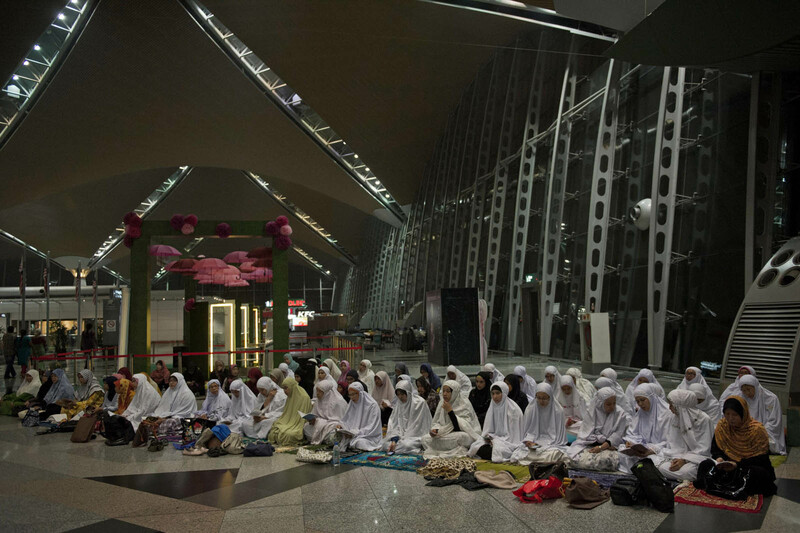 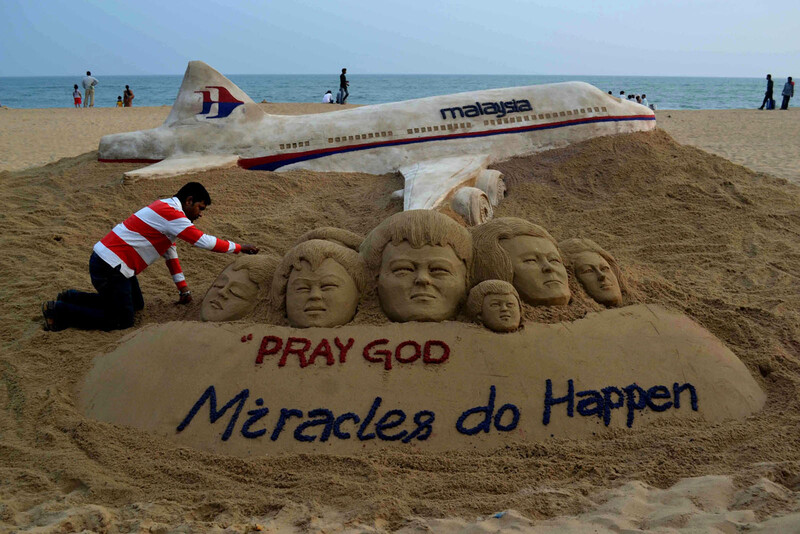 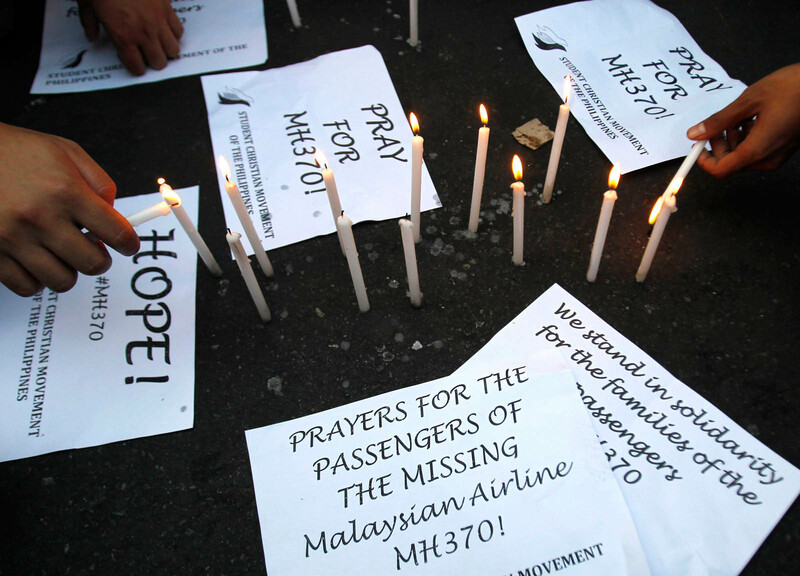 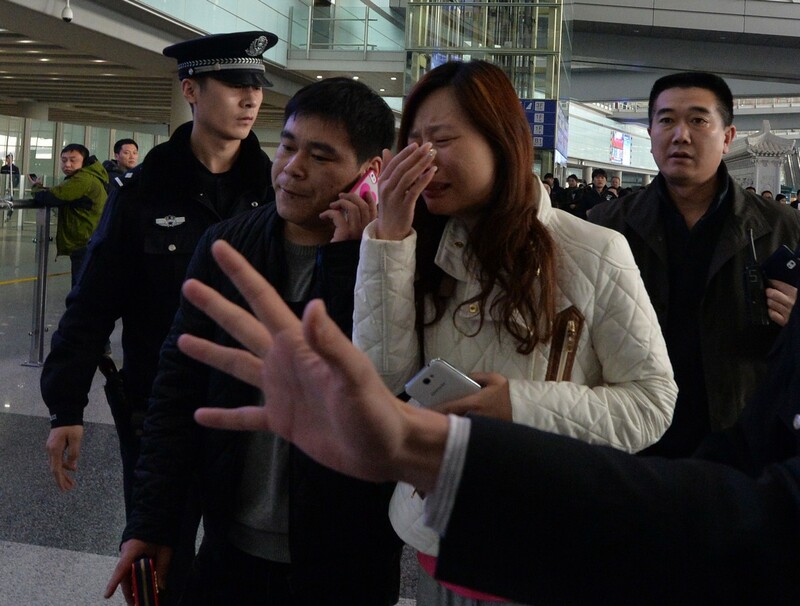 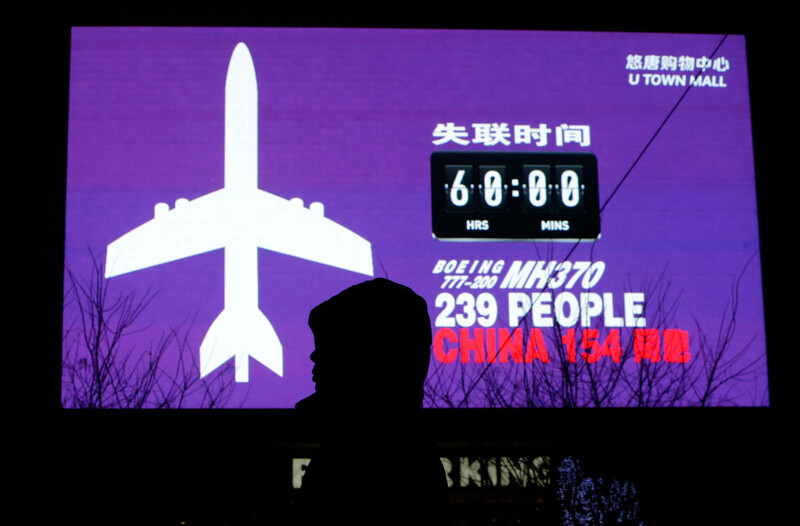 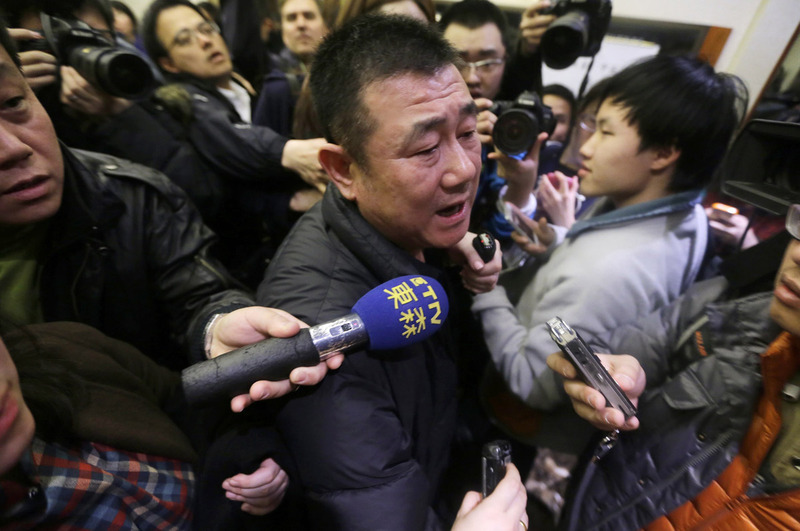 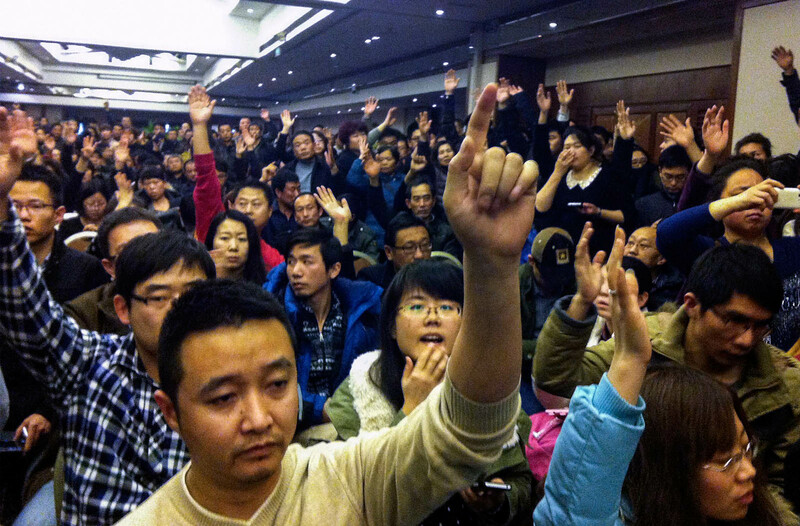 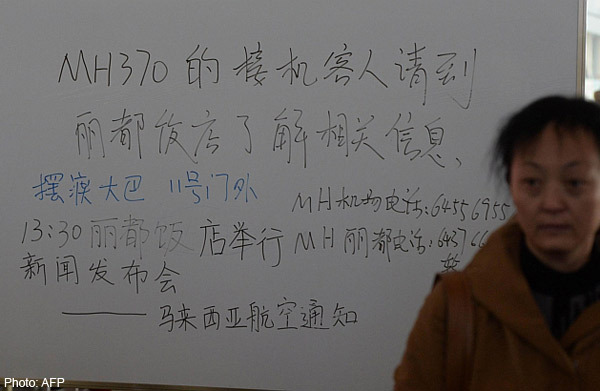 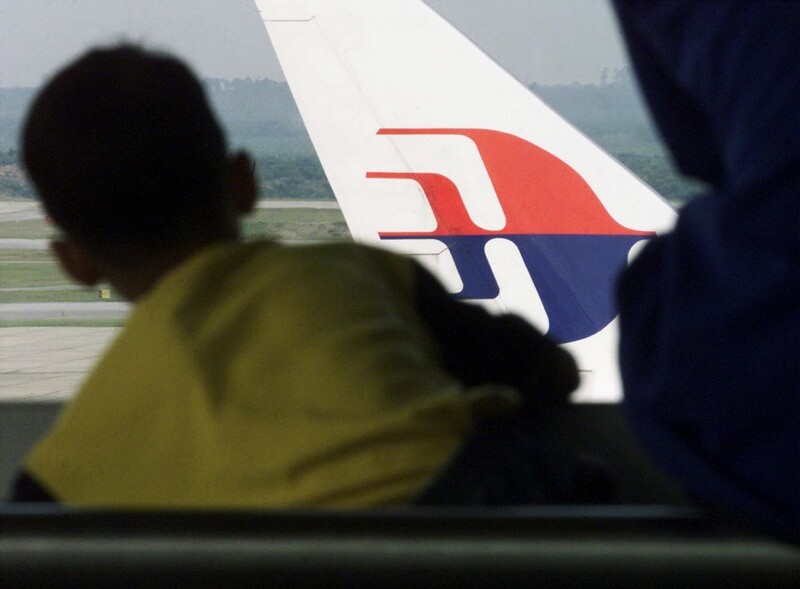 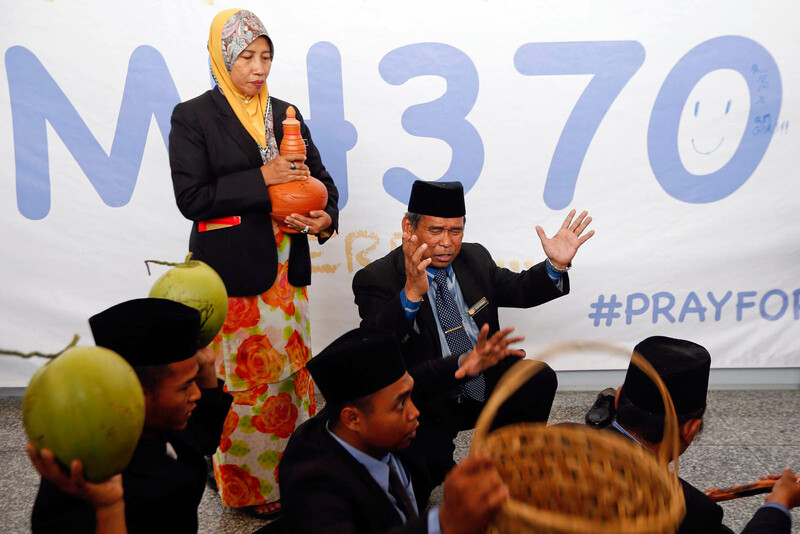 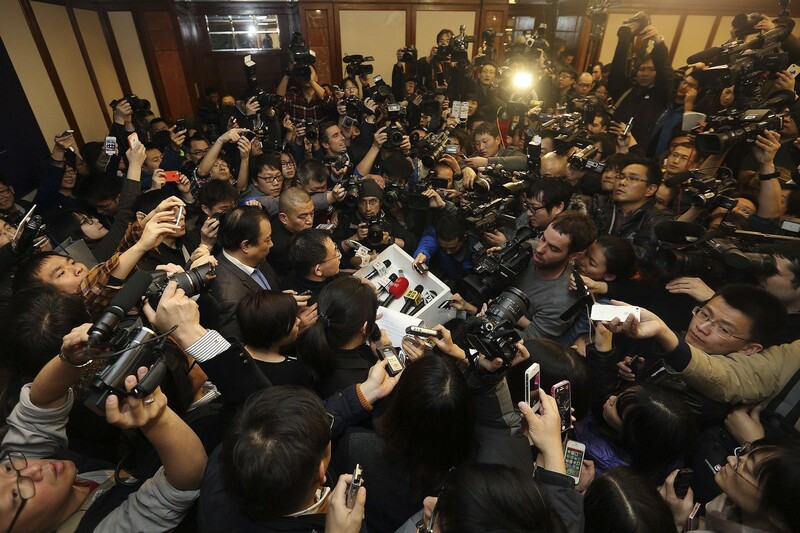 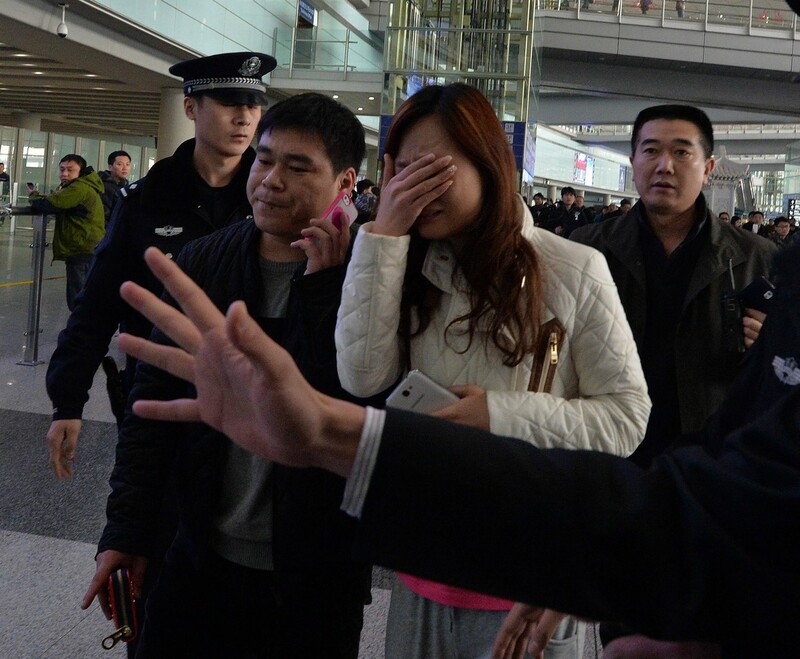 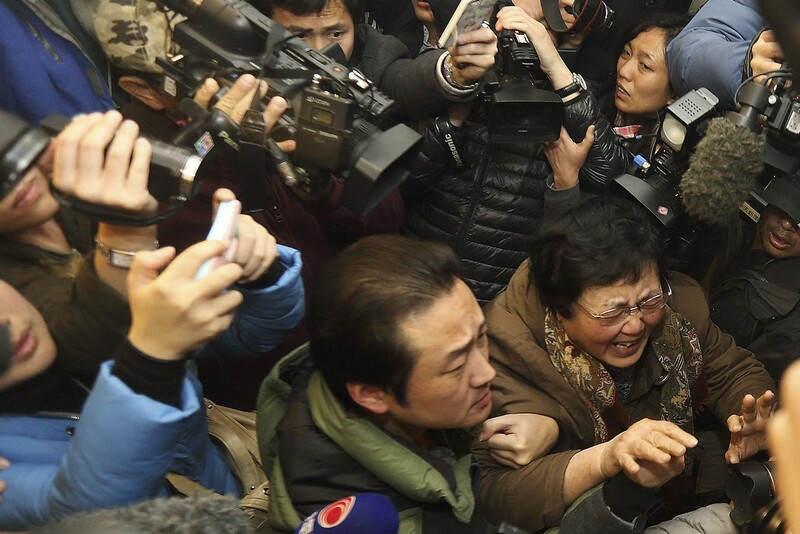 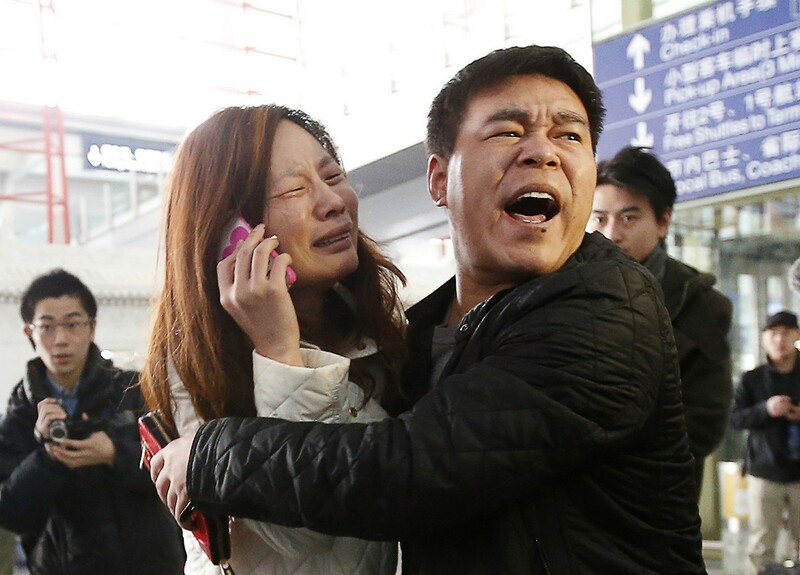 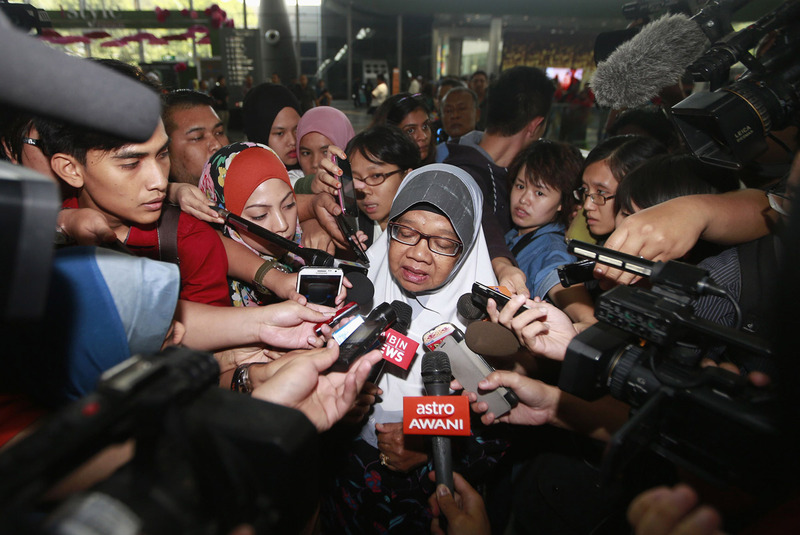 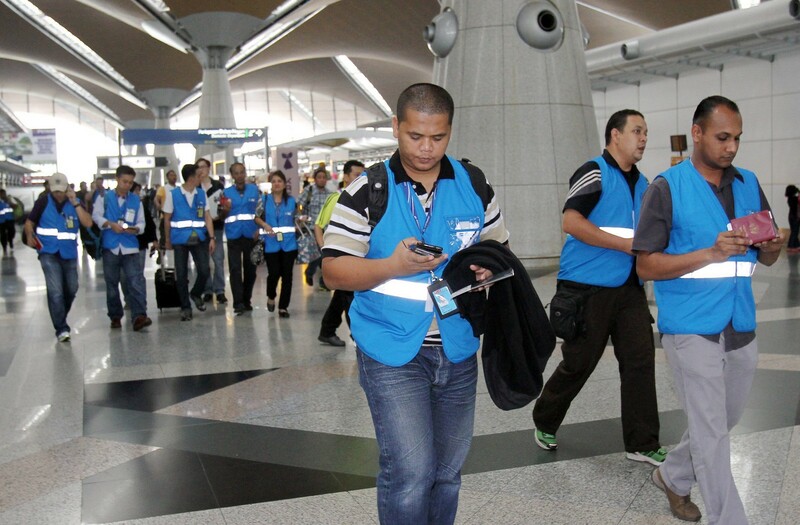 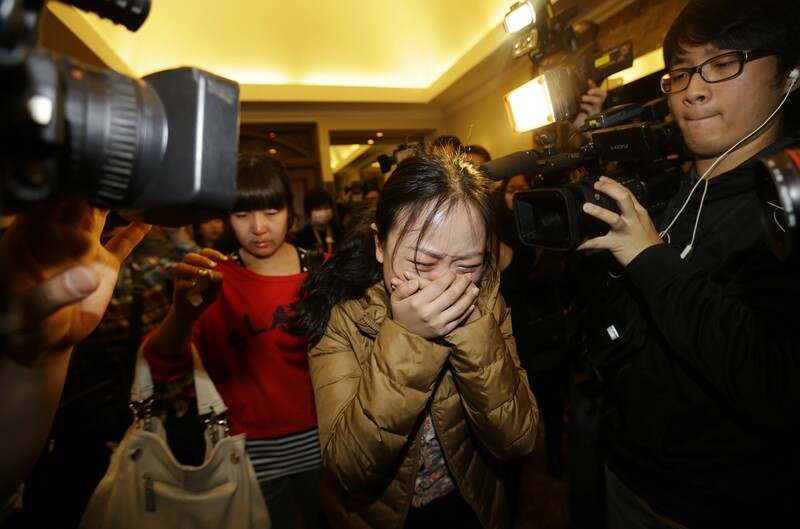 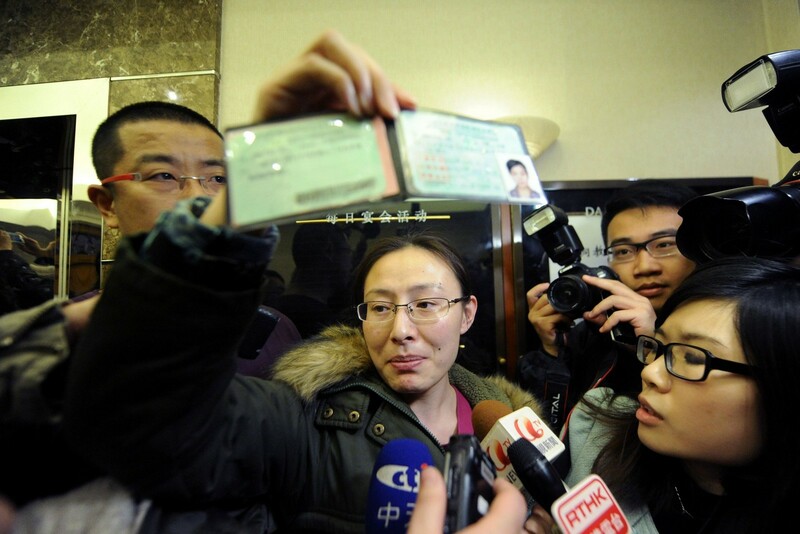 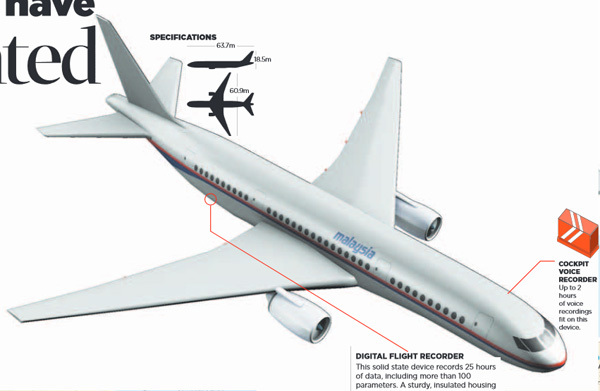 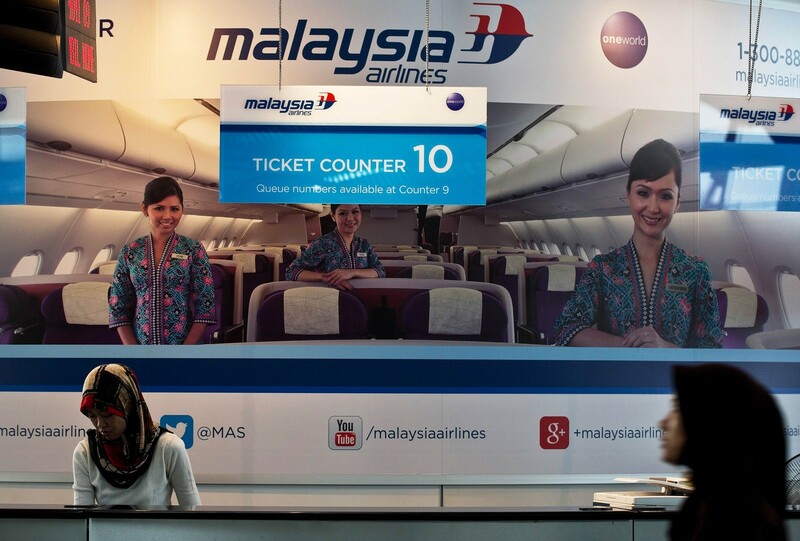 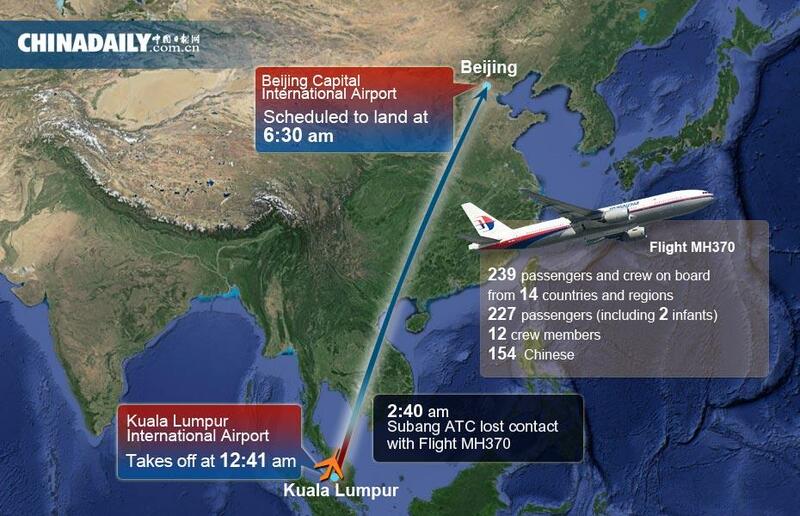 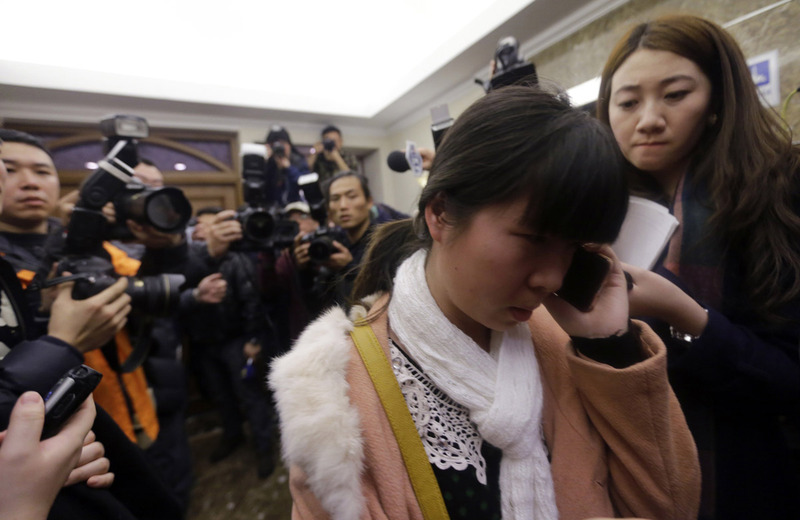 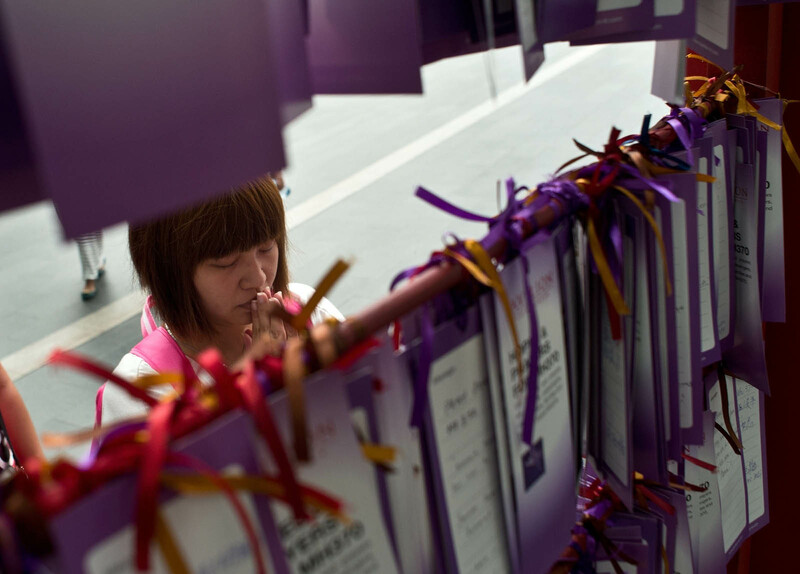 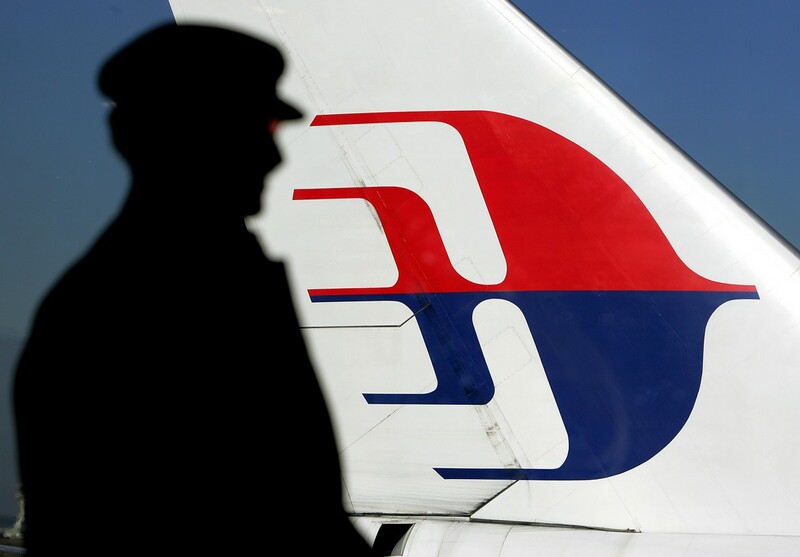 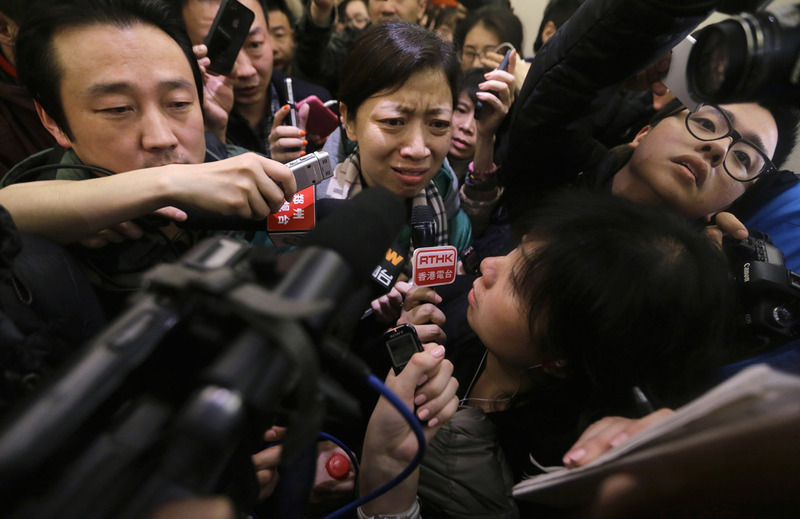 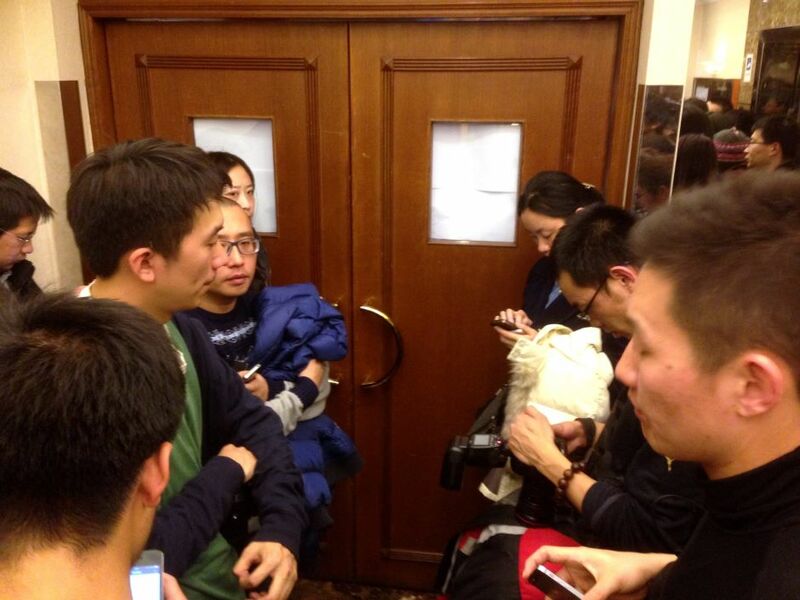 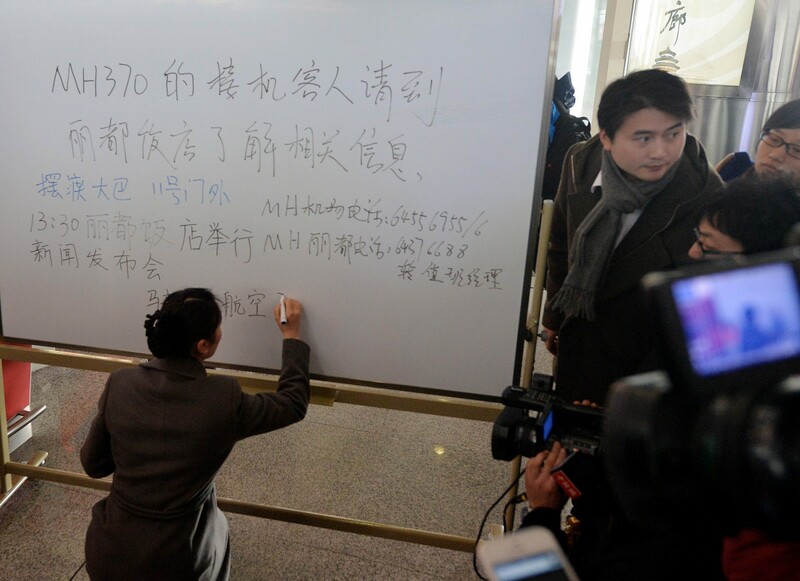 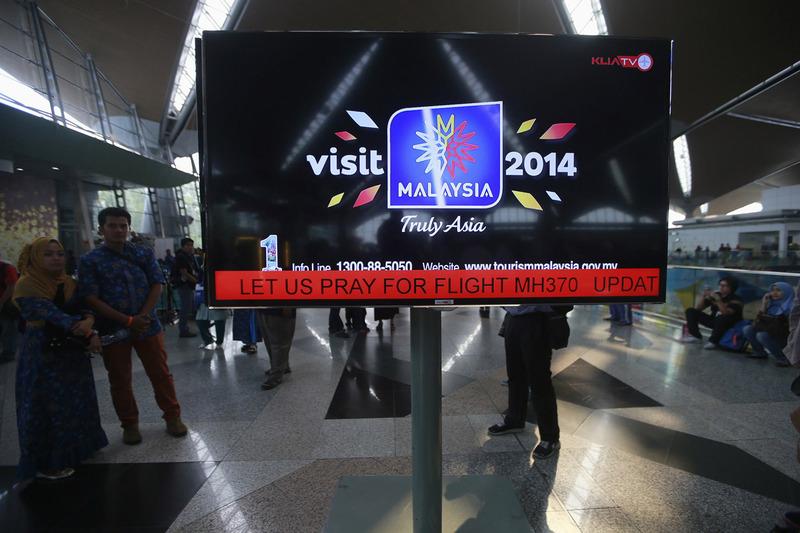 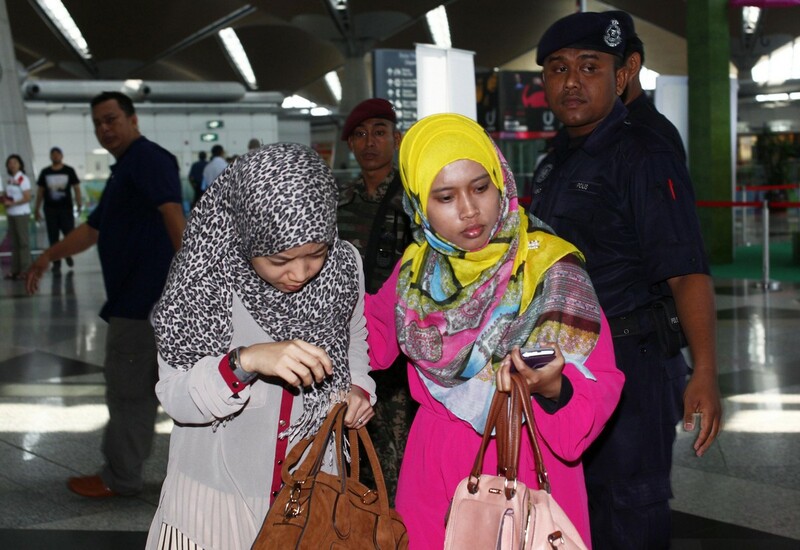 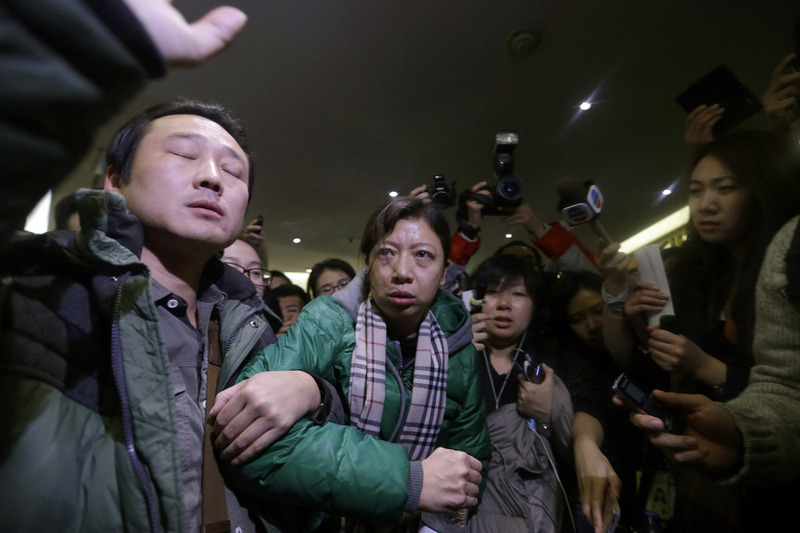 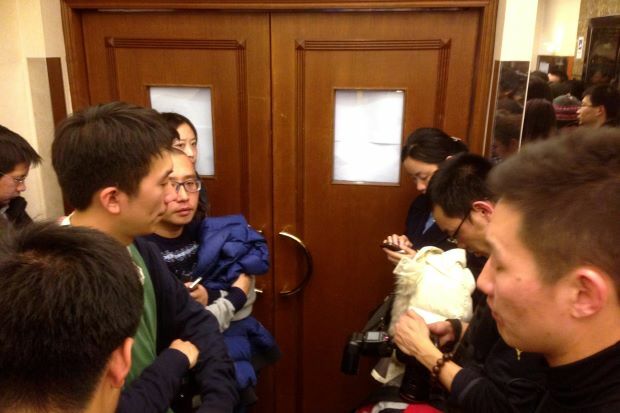 Initially, Malaysia Airlines had put the last contact time at 2:40 am. 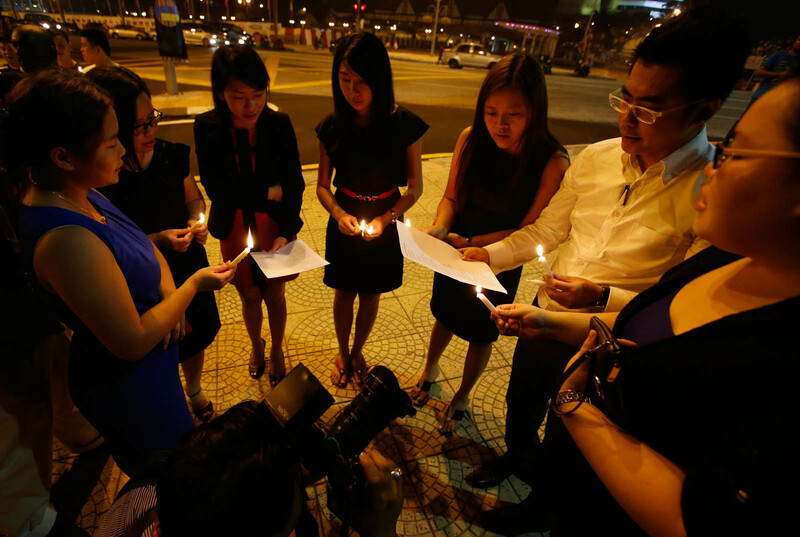 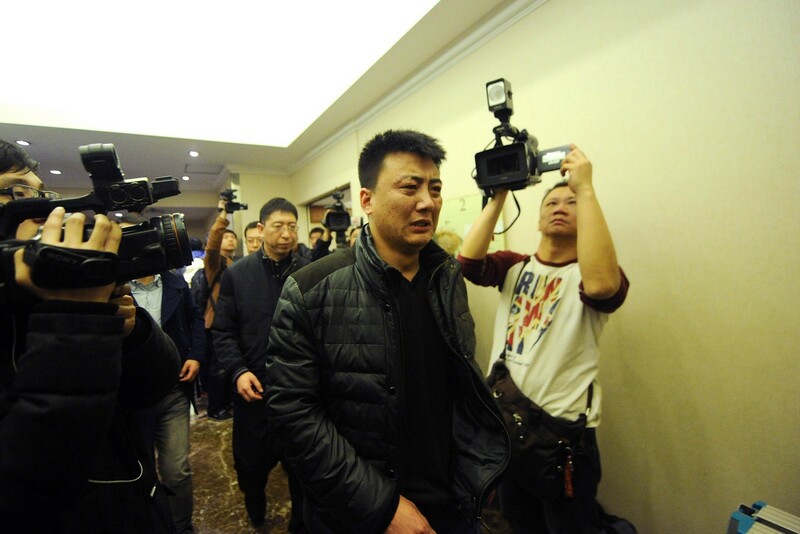 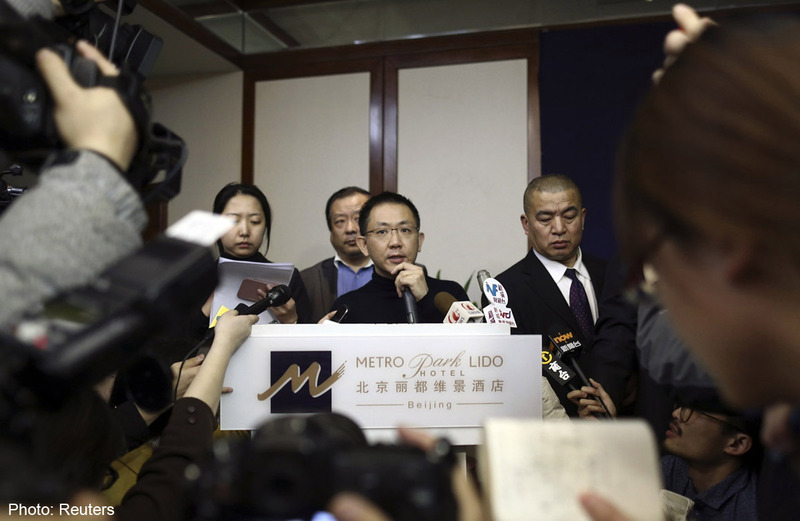 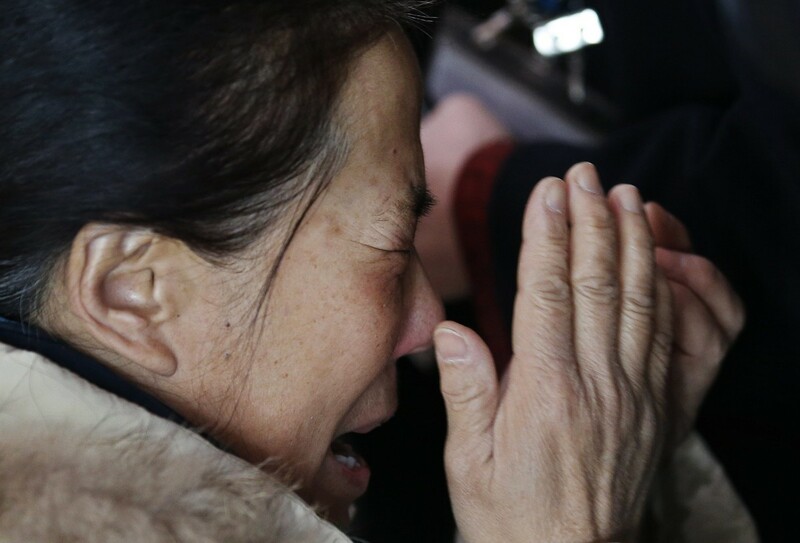 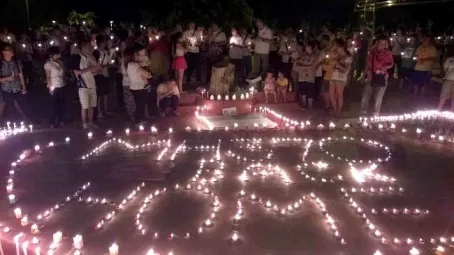 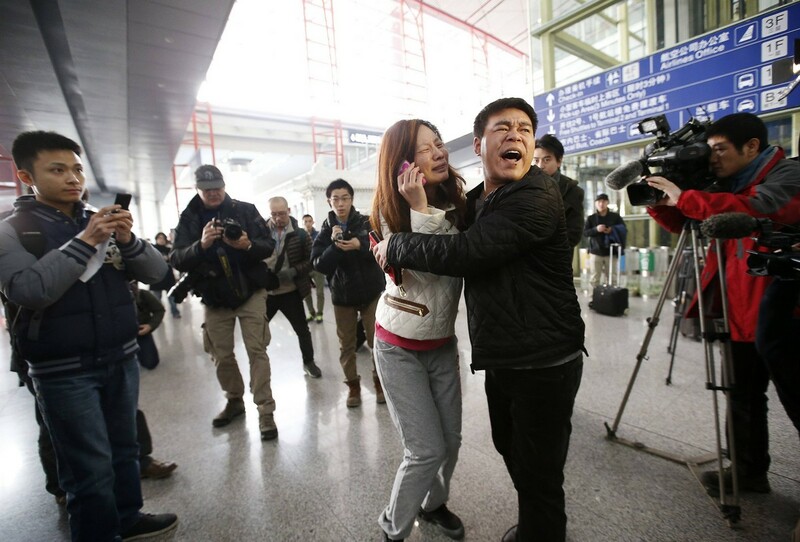 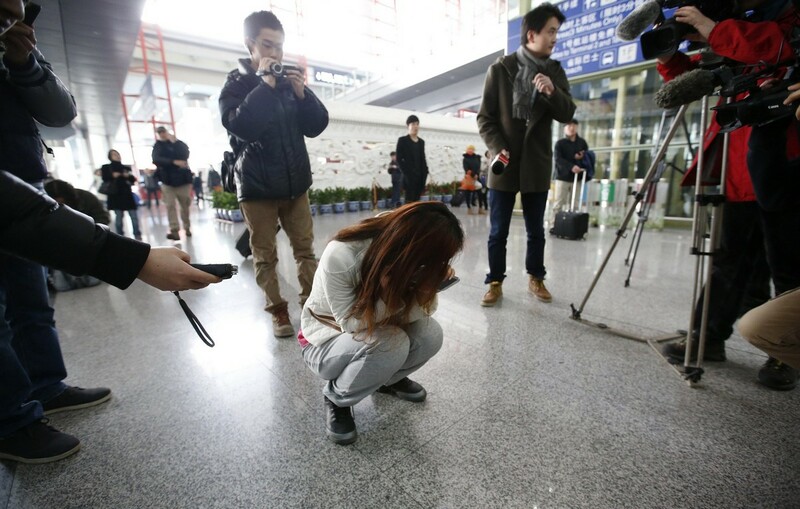 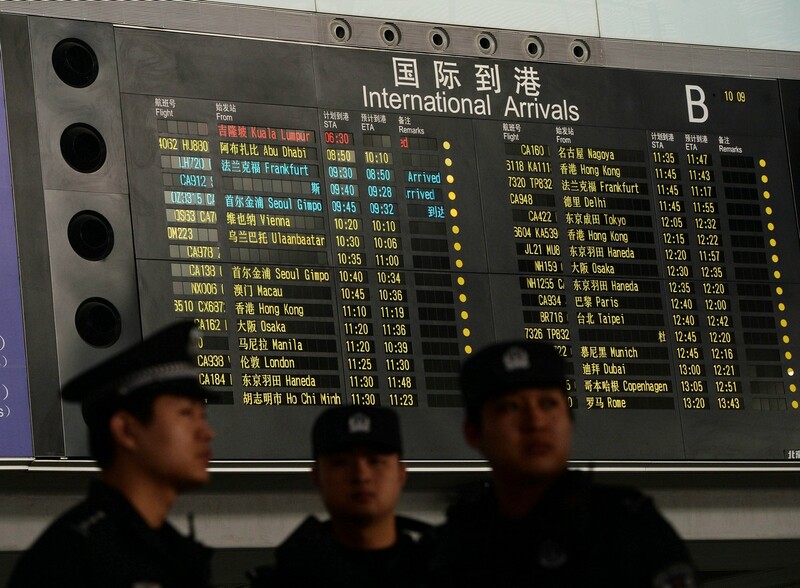 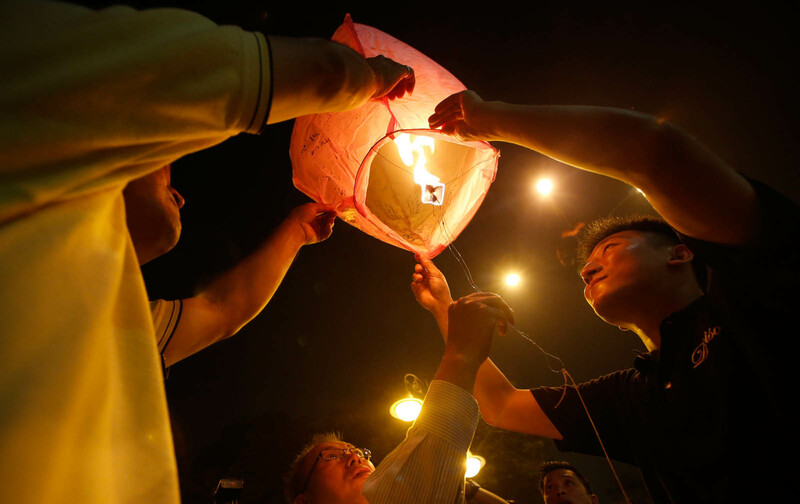 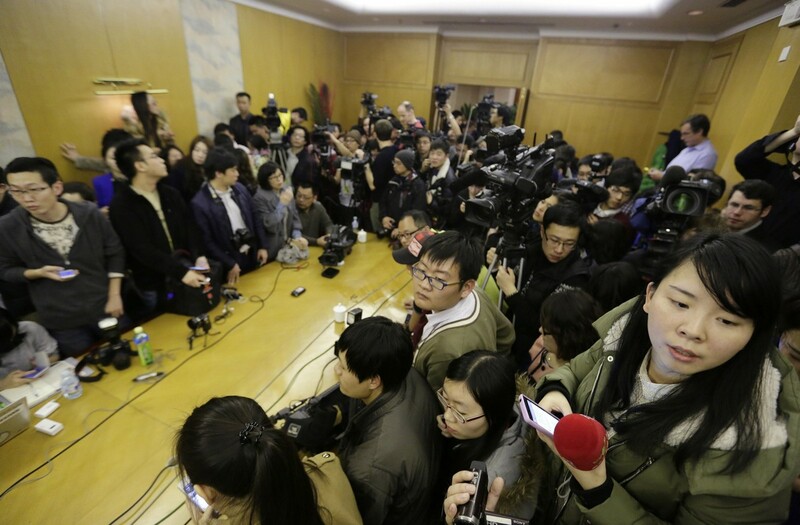 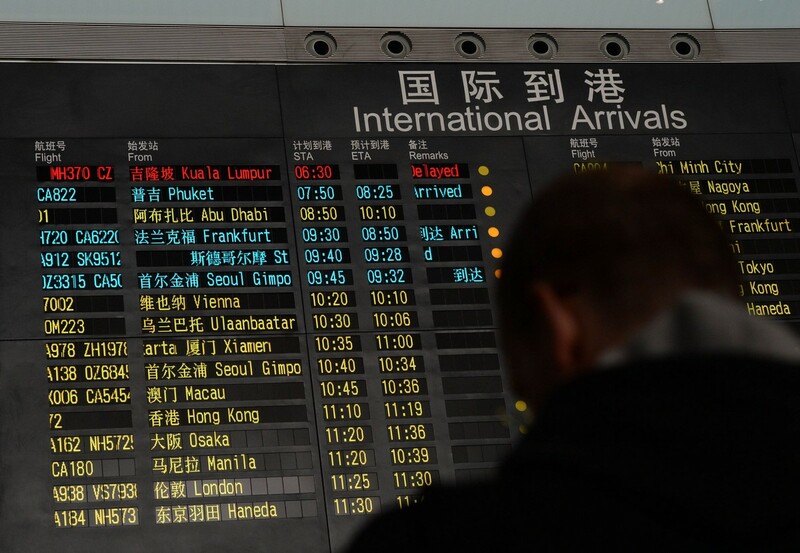 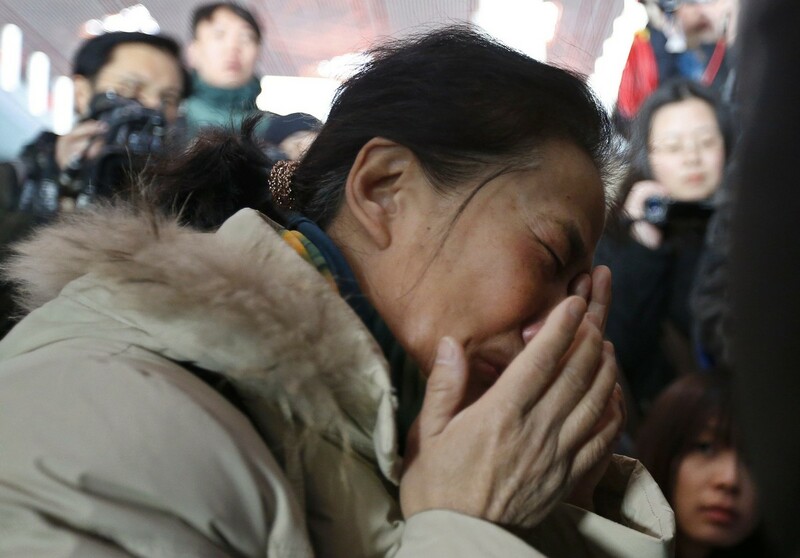 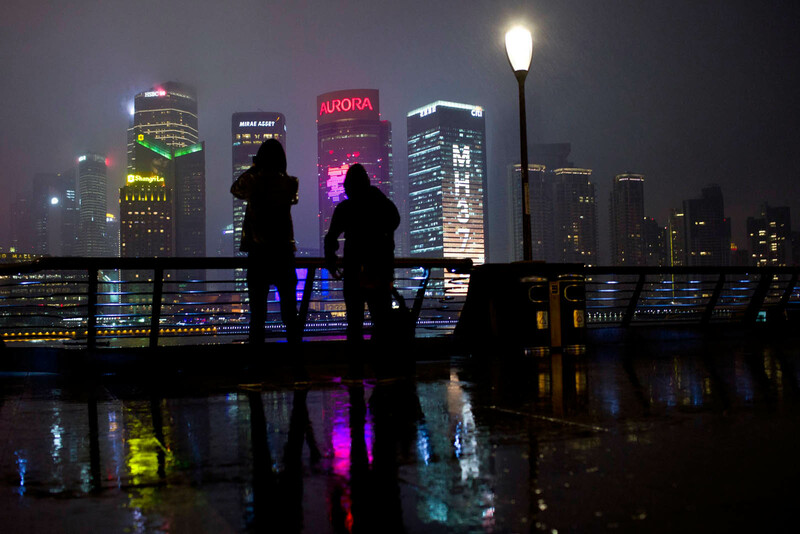 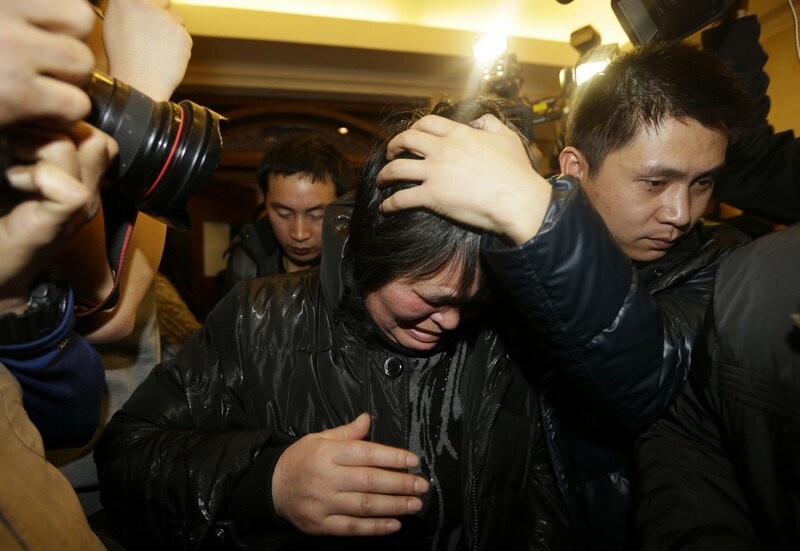 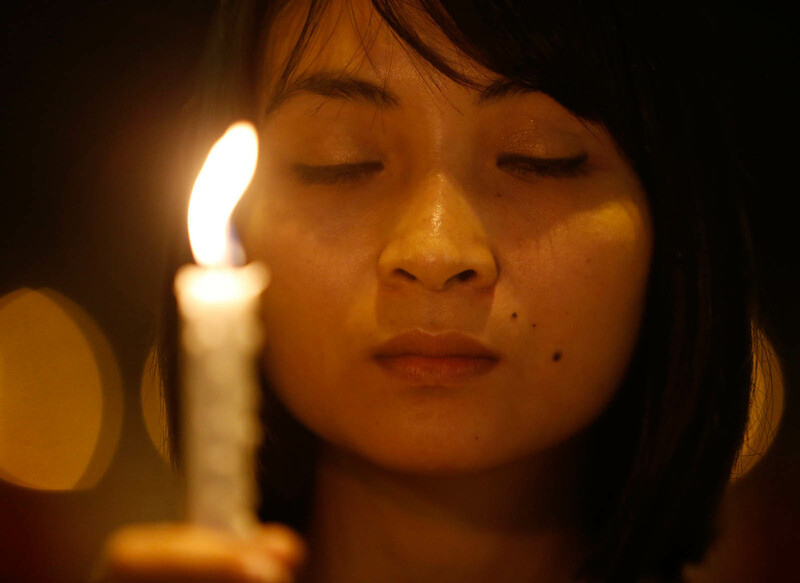 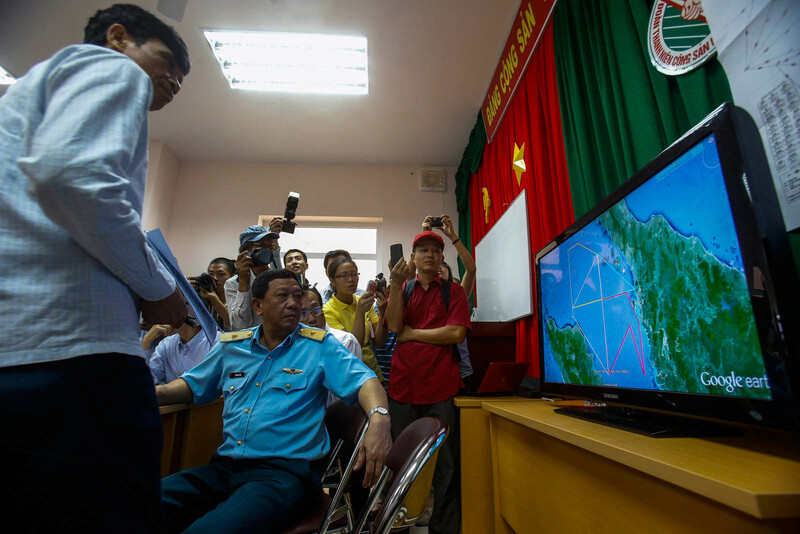 The timing of 1:30 am would place the plane between Malaysia and Vietnam, where Vietnamese air traffic control and flight-tracking websites say the plane vanished off radar. 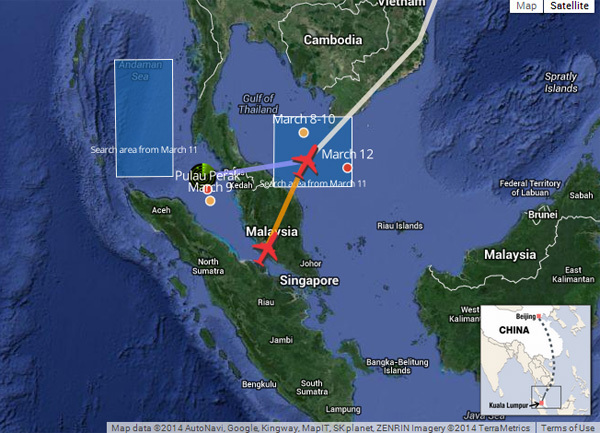 The later time of 2:40 am could suggest the plane had indeed veered radically off-course. 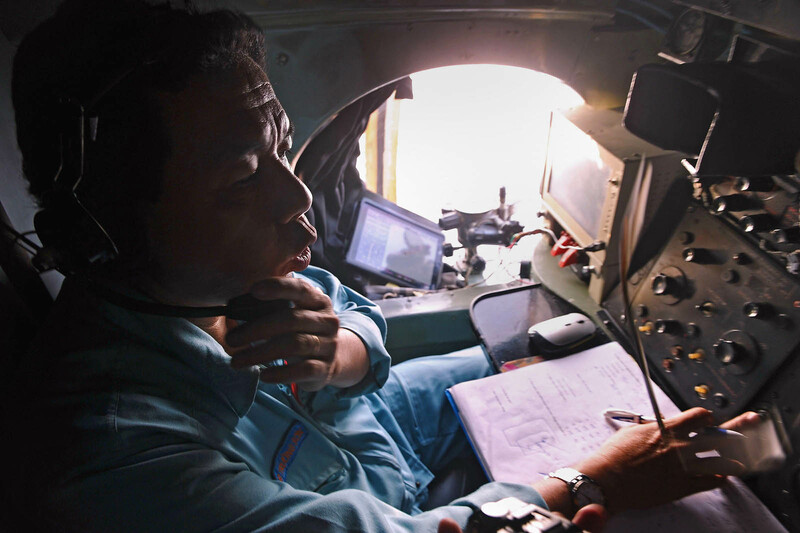 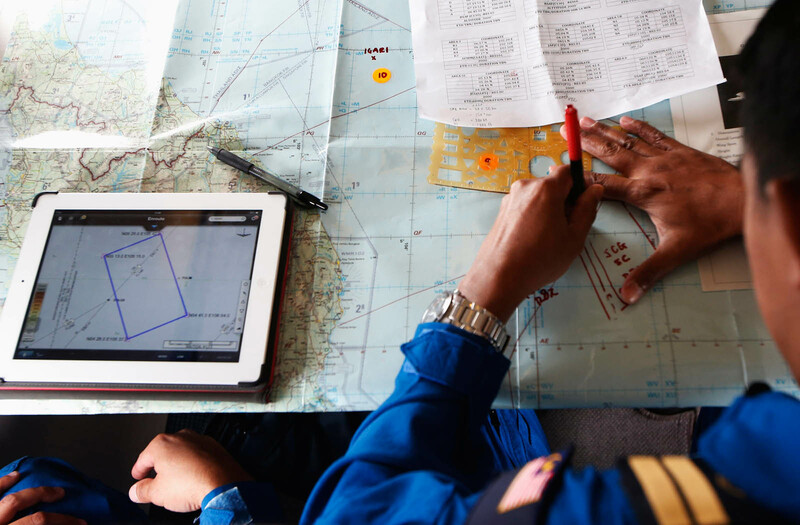 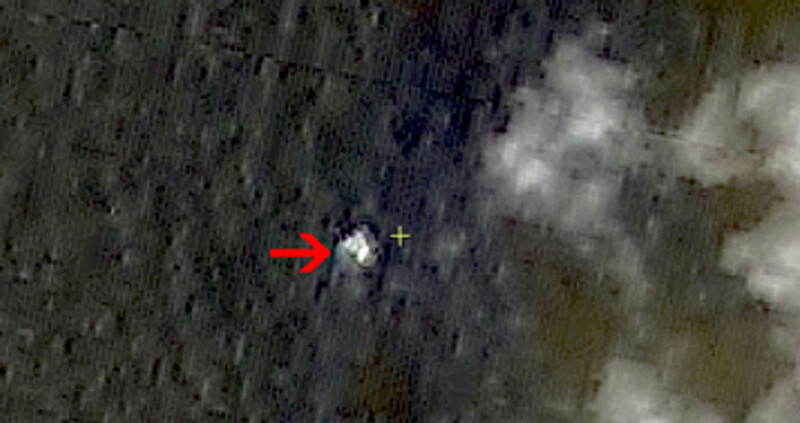 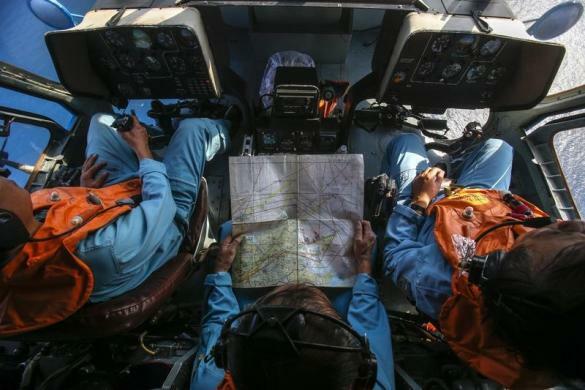 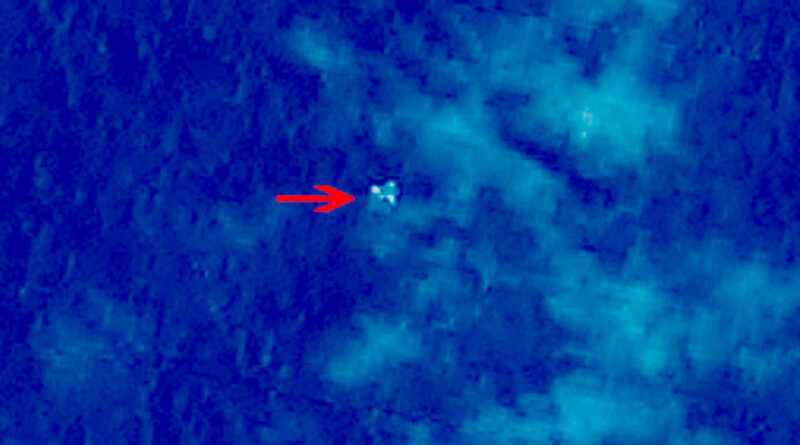 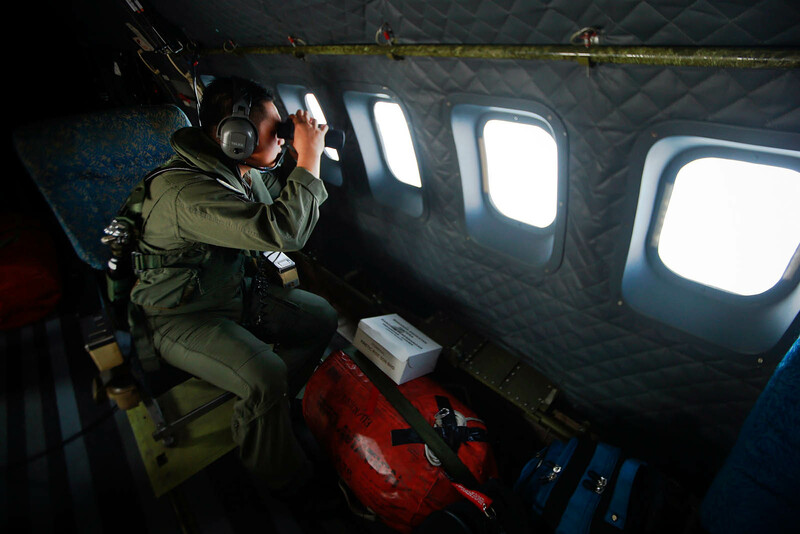 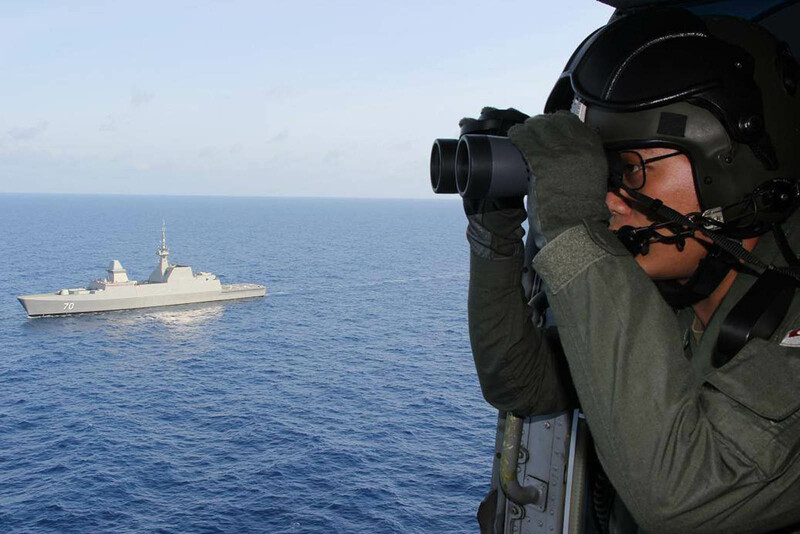 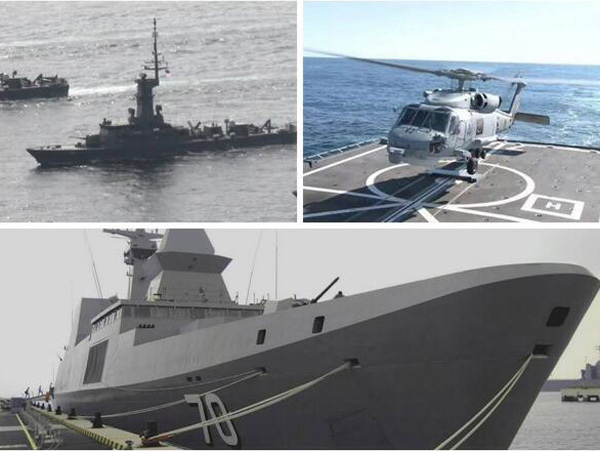 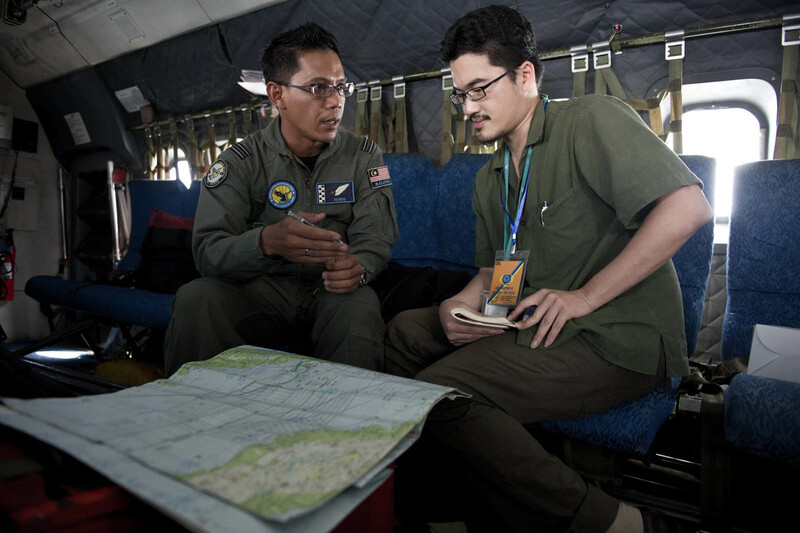 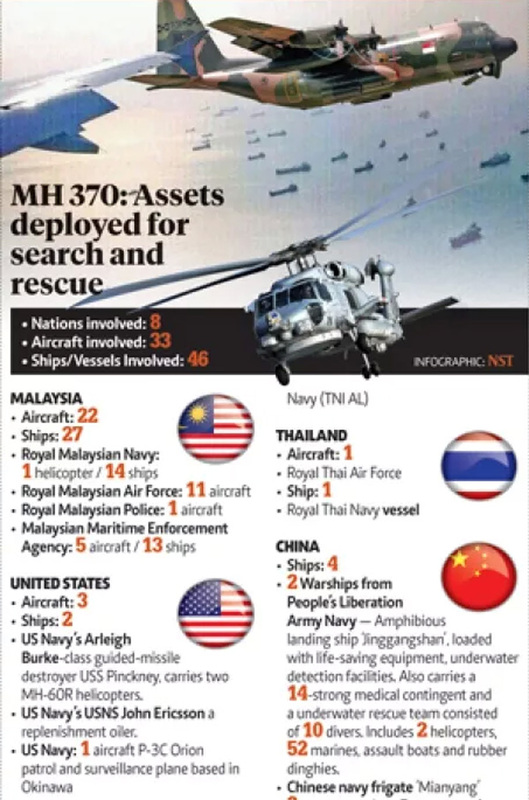 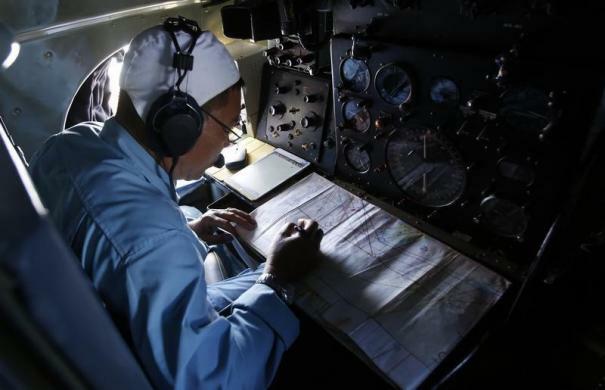 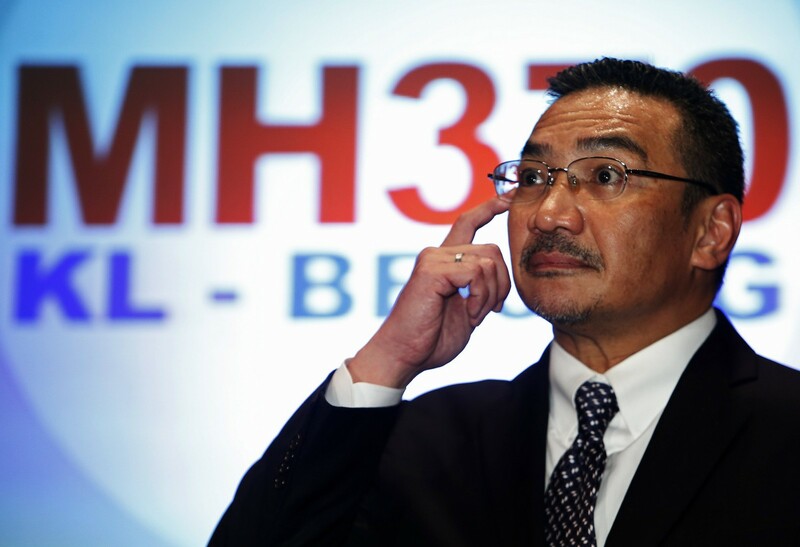 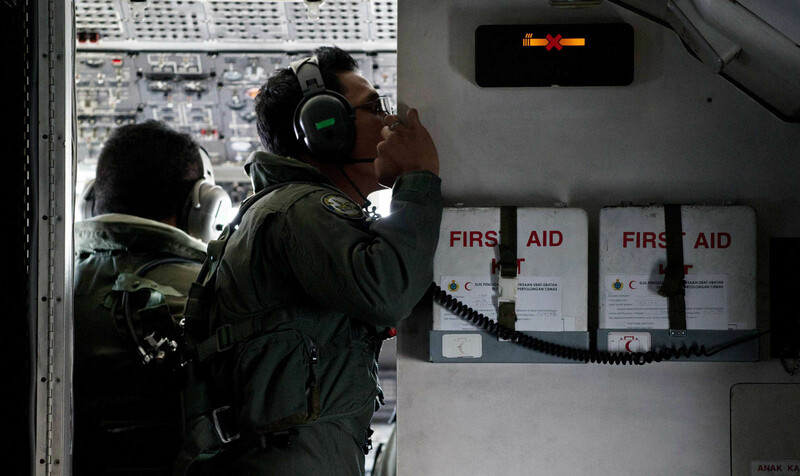 Despite the Malaysian air force chief's denial of the Berita Harian report, that theory has gained credence given the expanded search area off Malaysia's west coast. 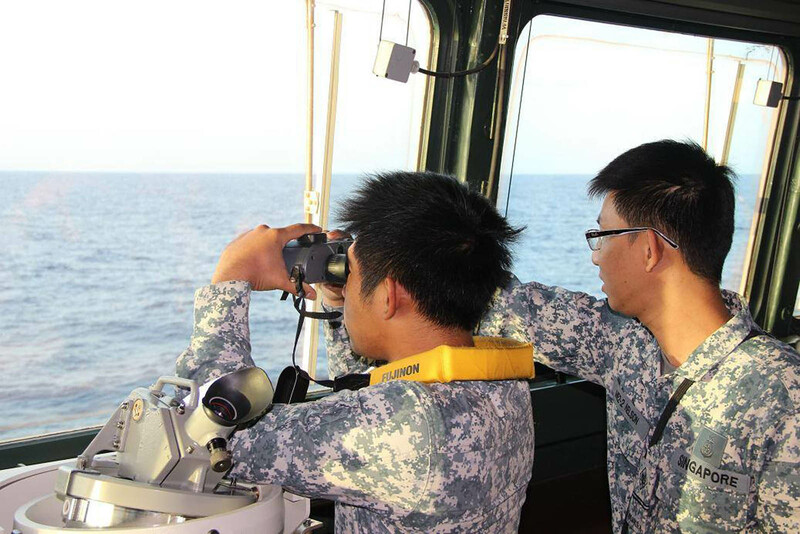 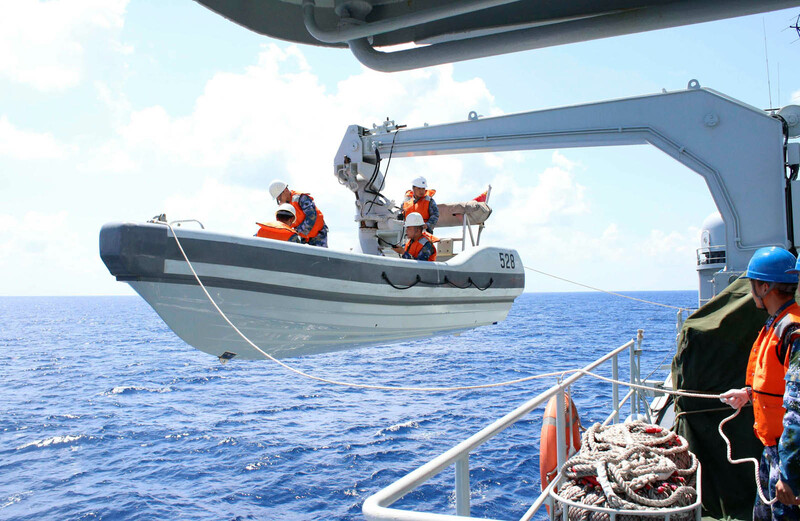 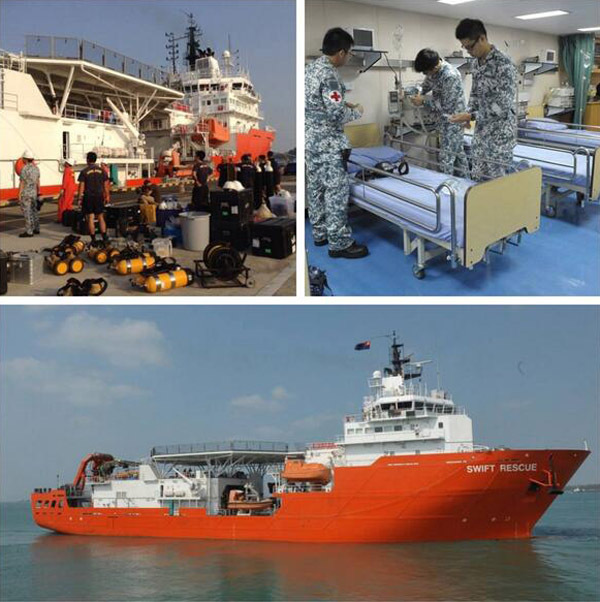 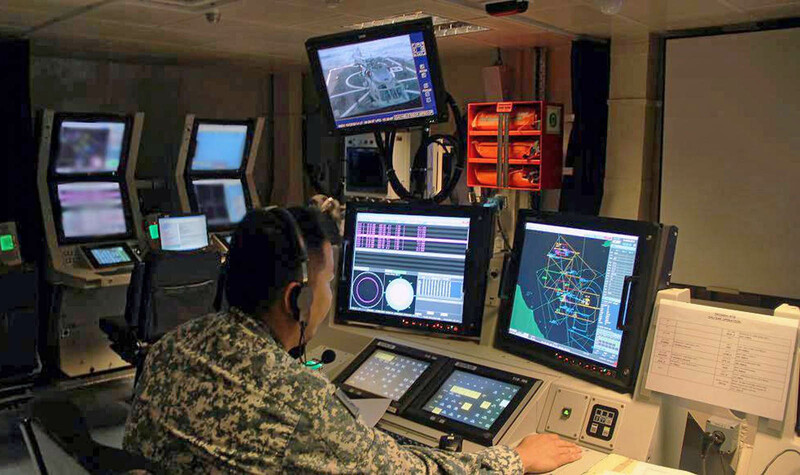 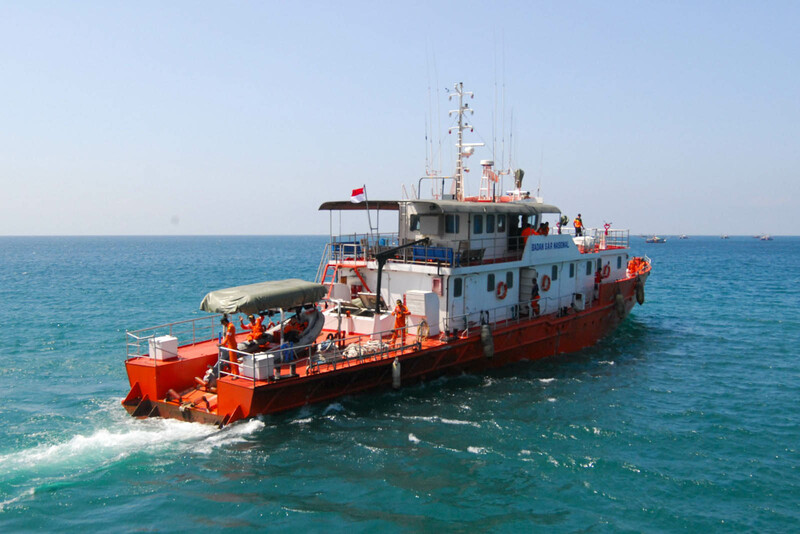 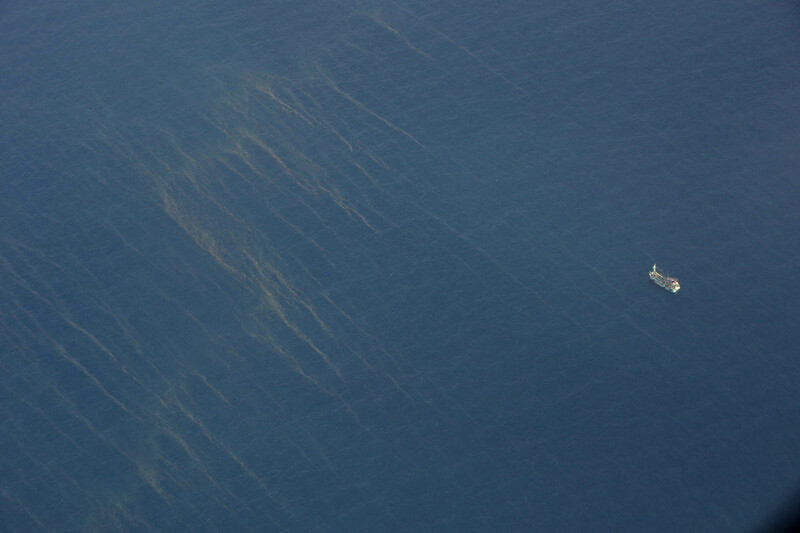 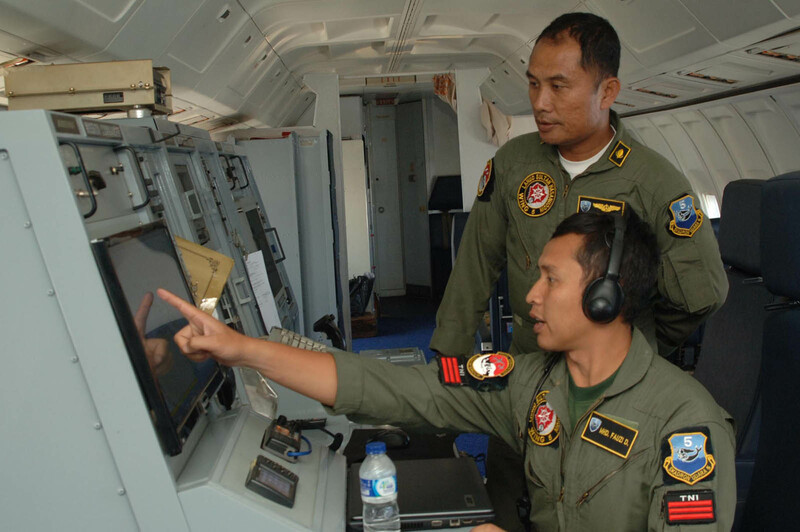 The search began in the South China Sea and Gulf of Thailand, on the approach to Vietnamese airspace. 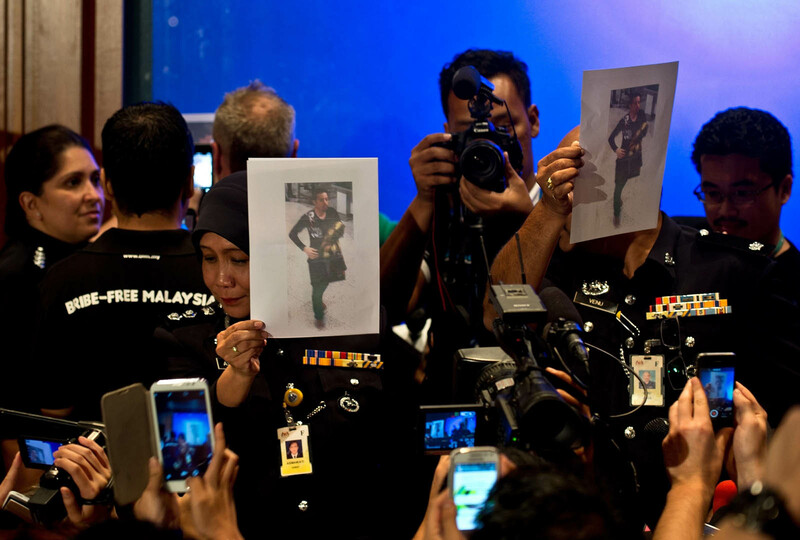 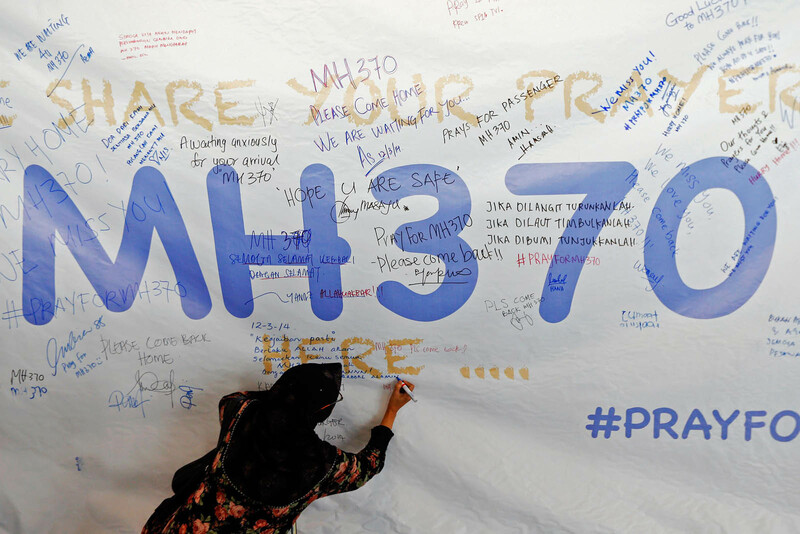 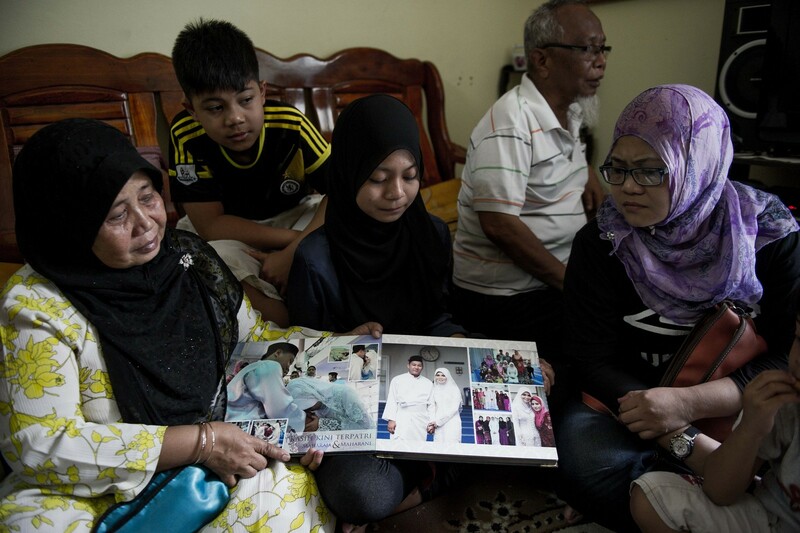 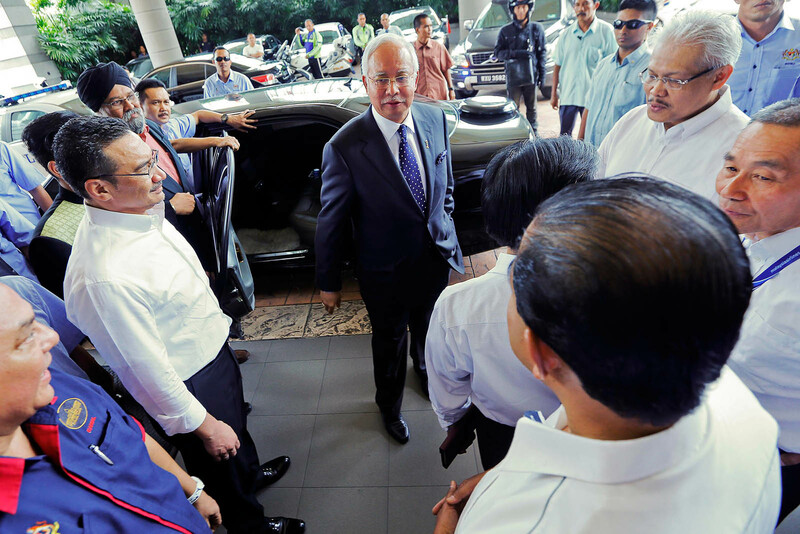 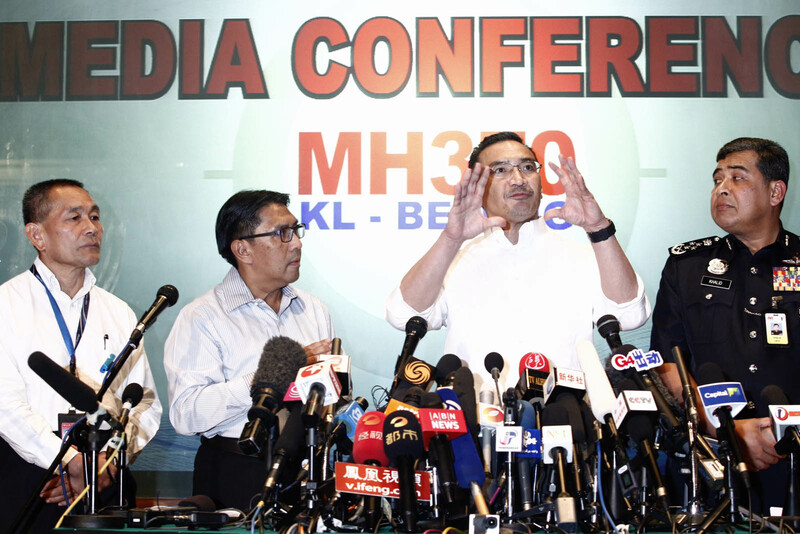 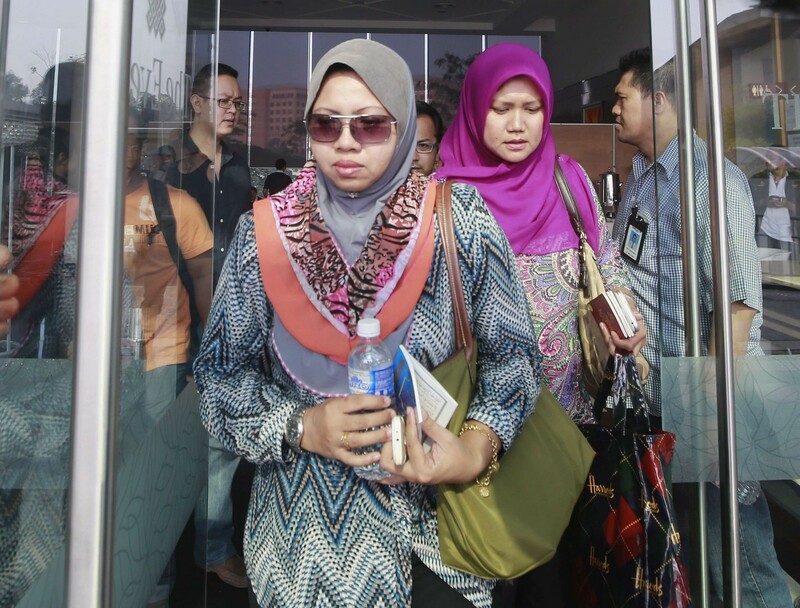 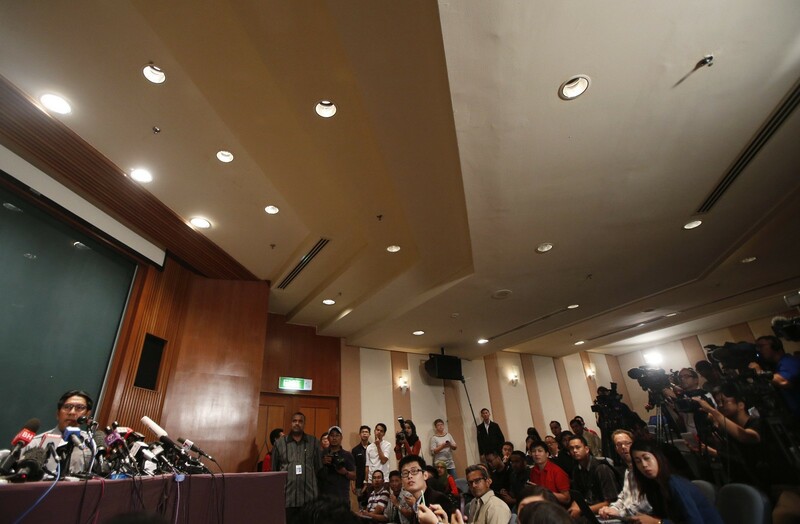 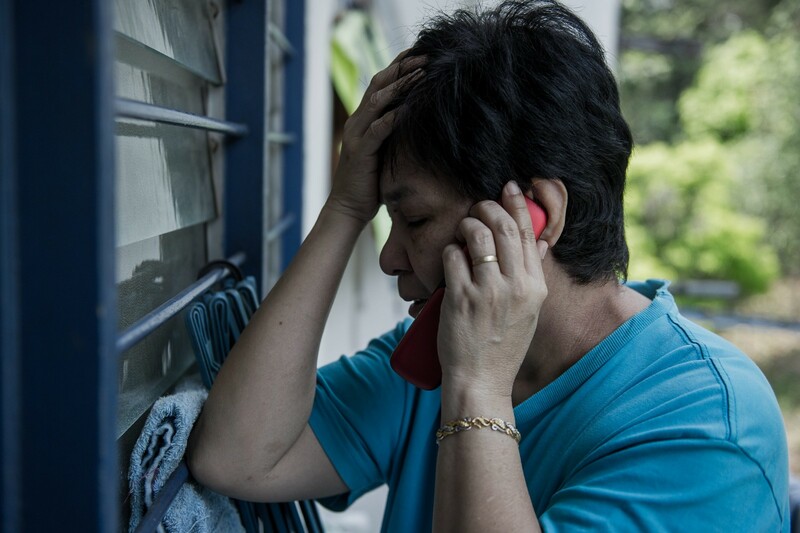 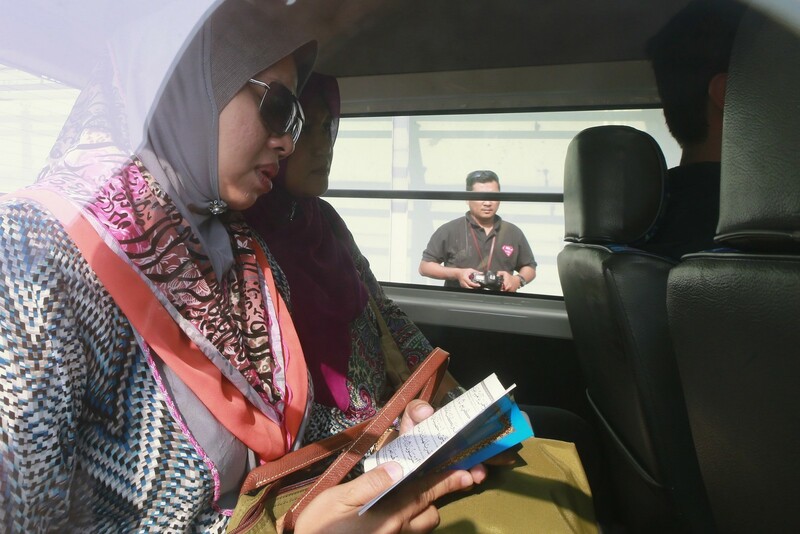 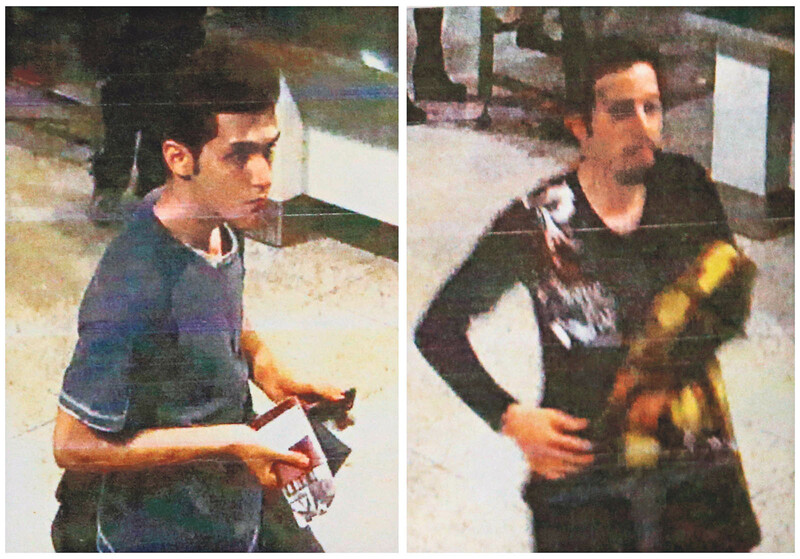 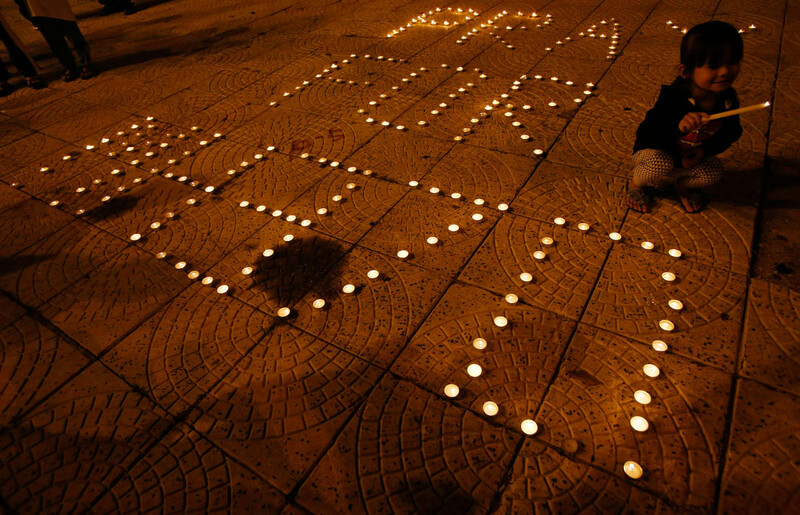 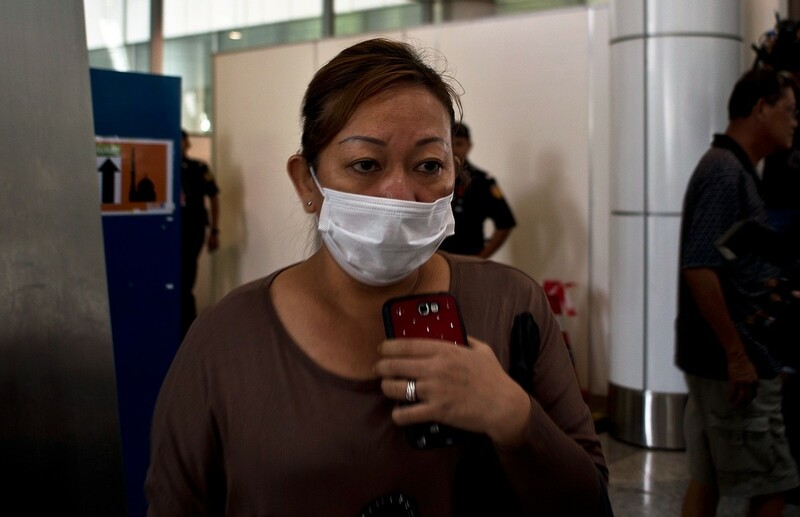 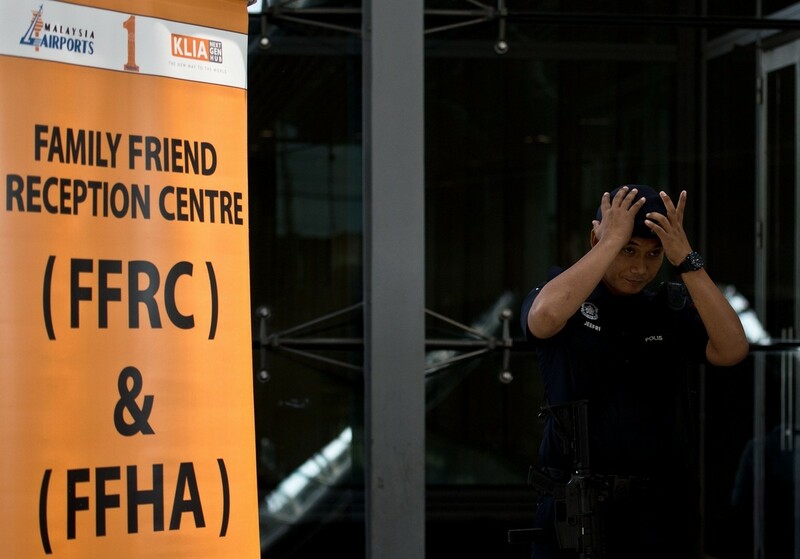 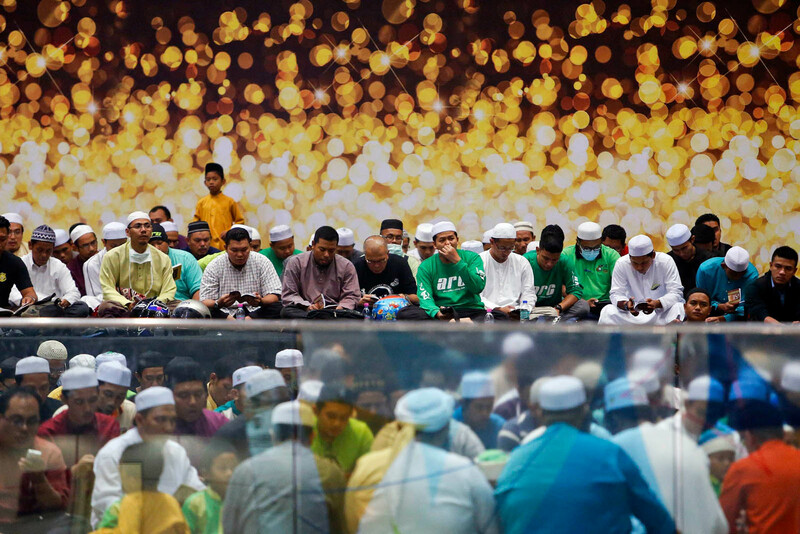 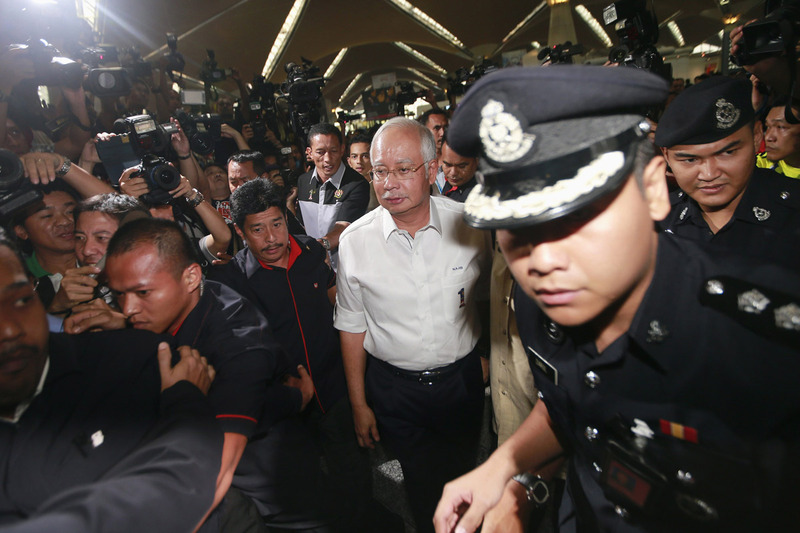 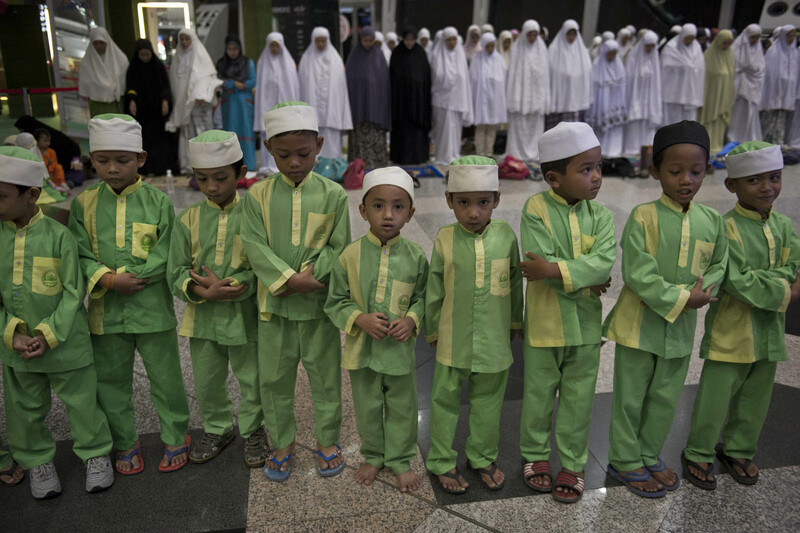 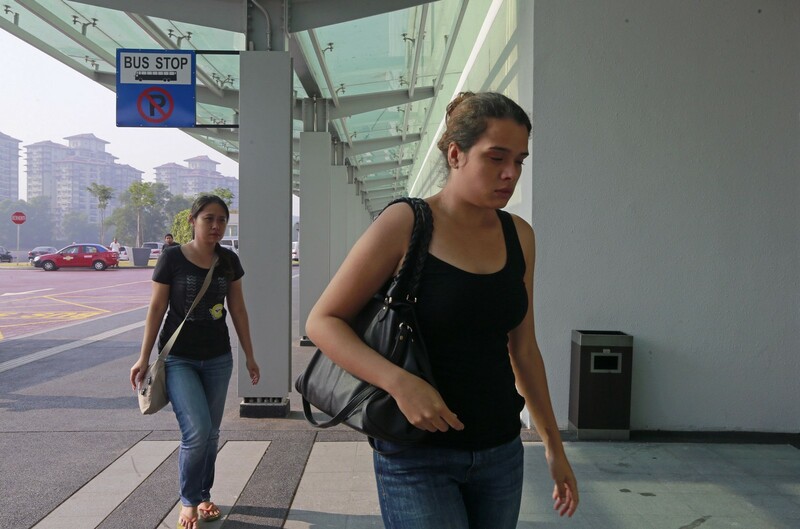 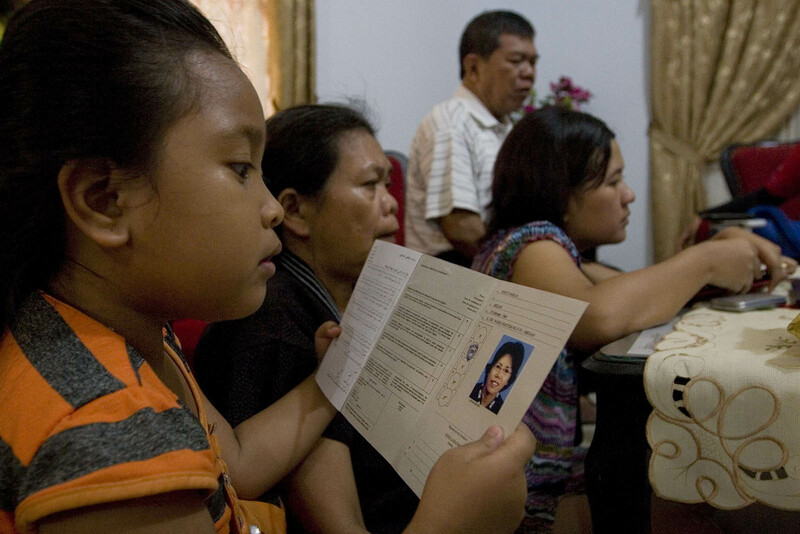 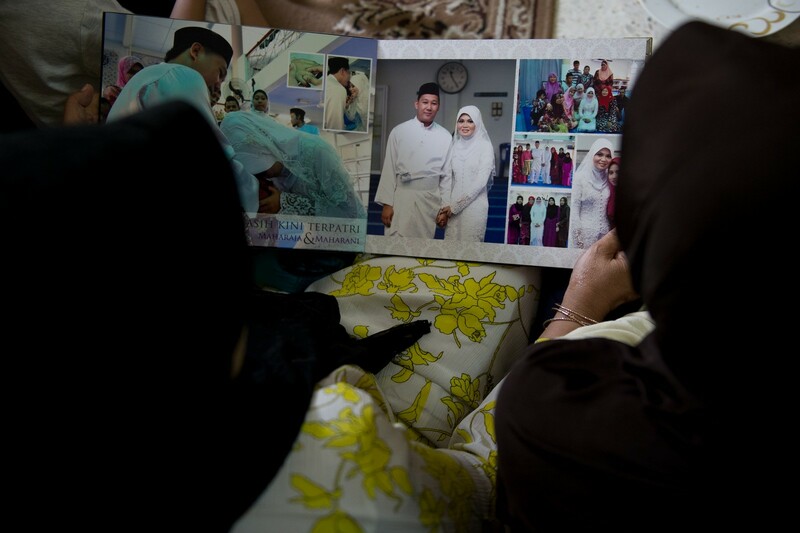 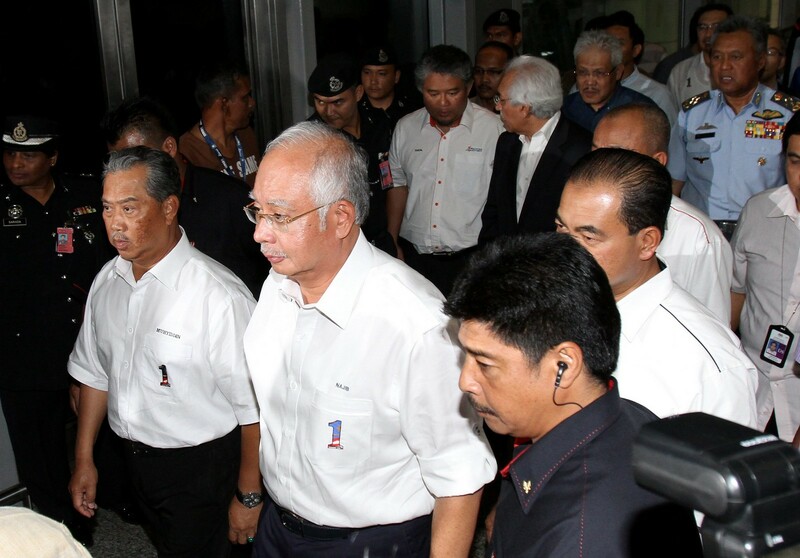 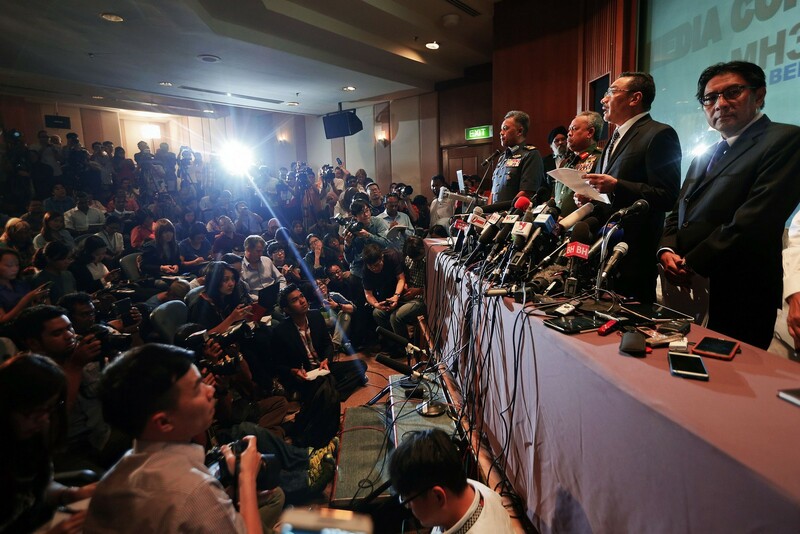 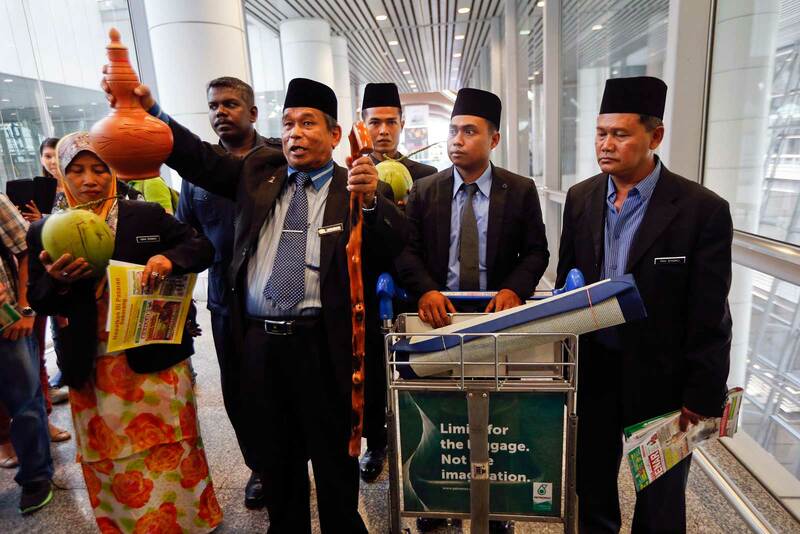 Since then, Malaysian authorities have widened the search radius several times as well as shifting its focus, fuelling accusations of official bungling and a slow-footed response. 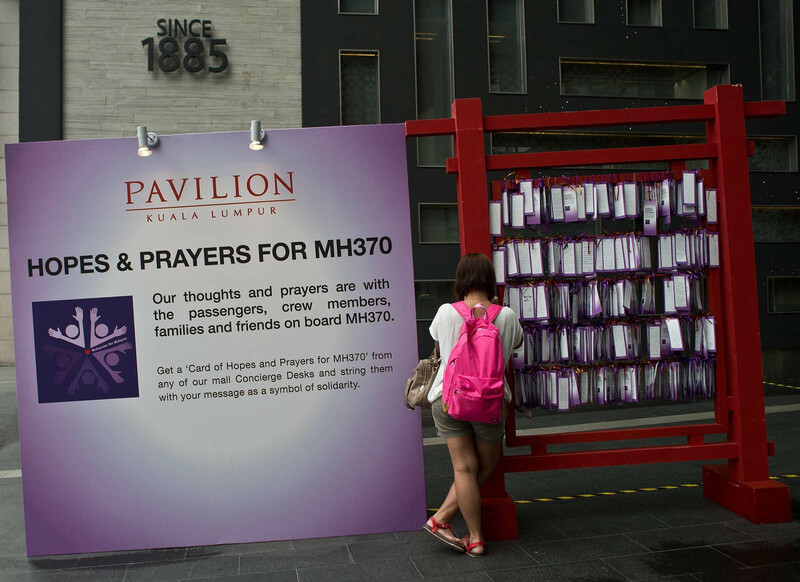 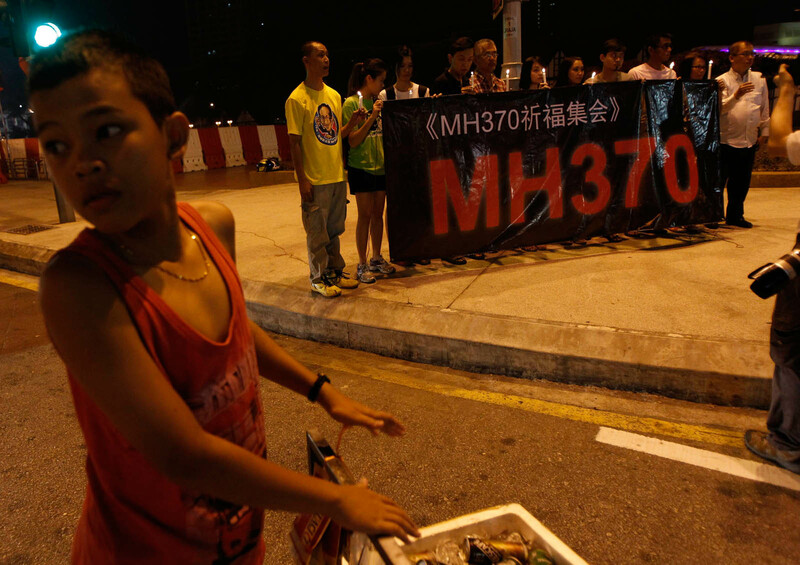 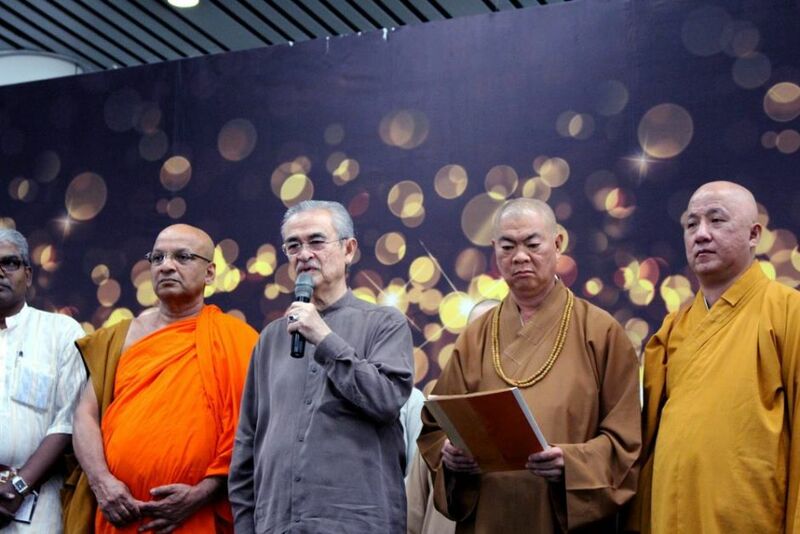 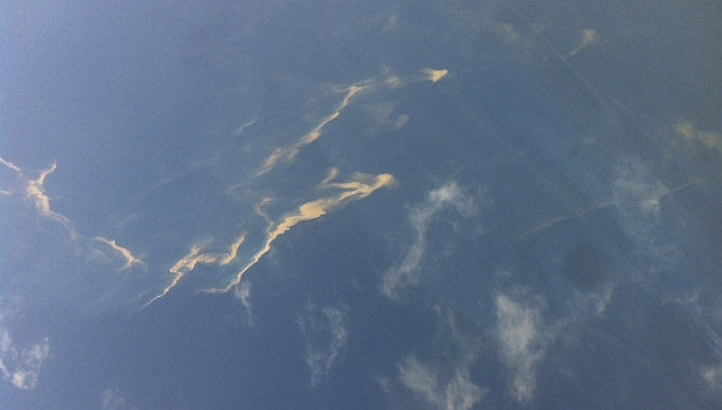 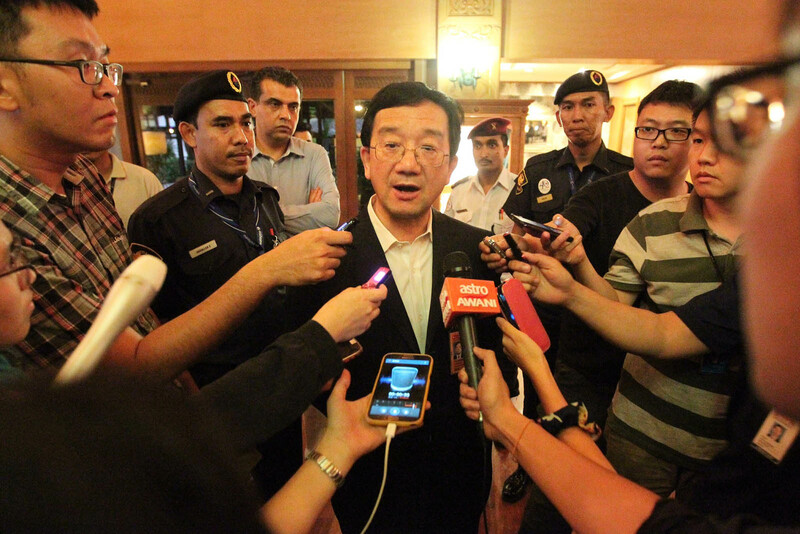 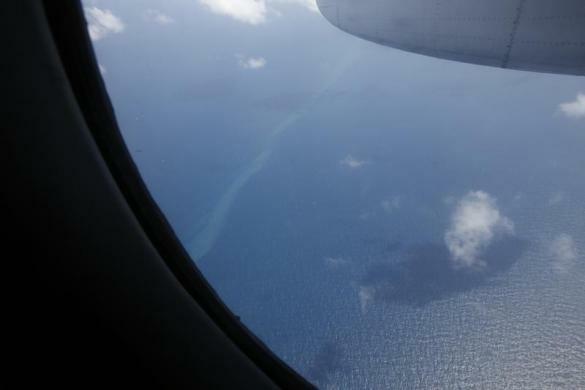 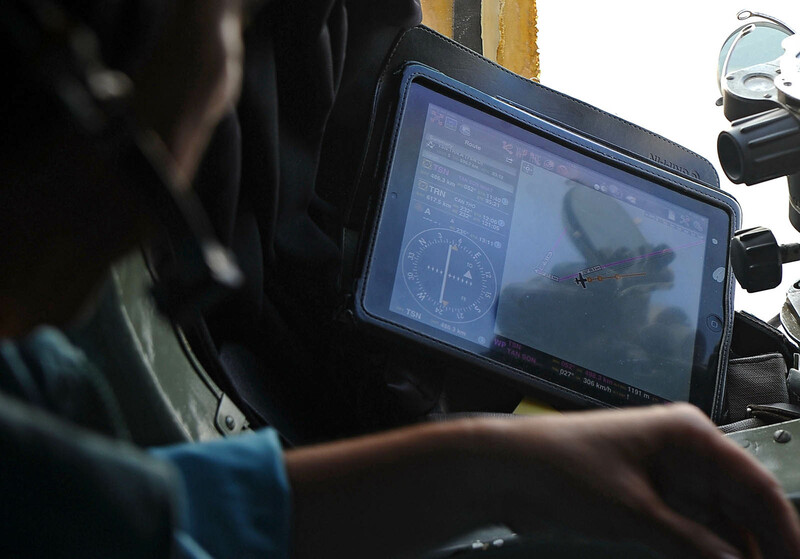 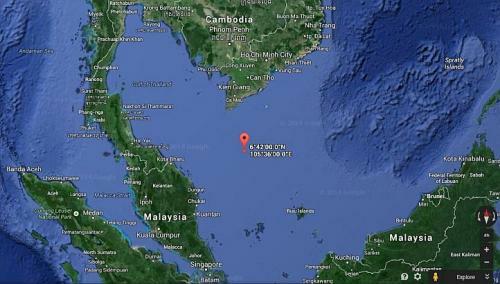 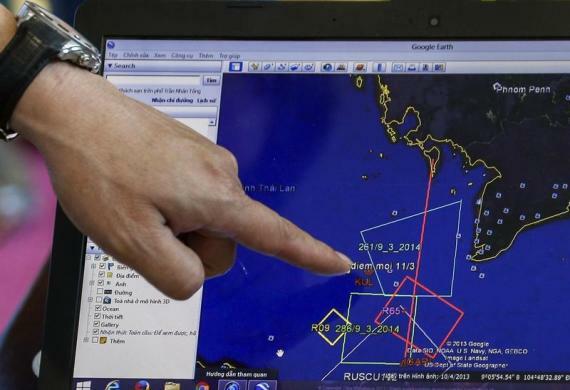 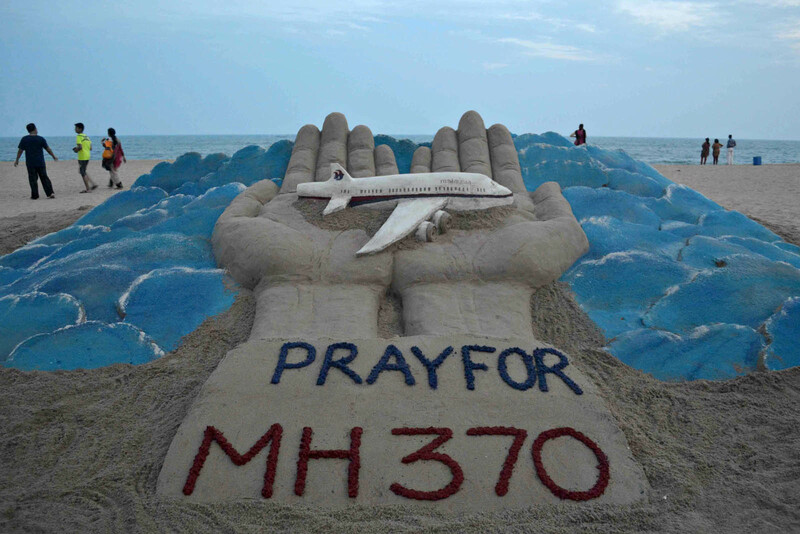 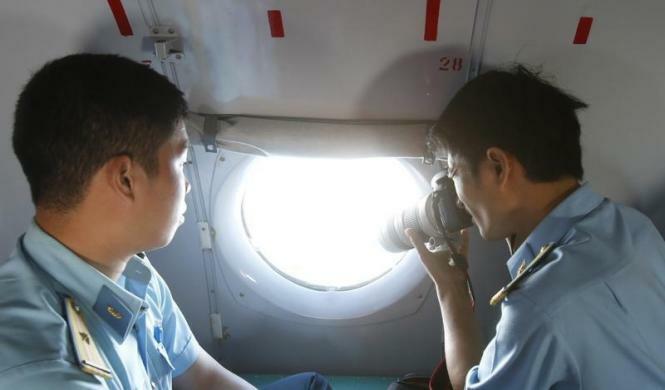 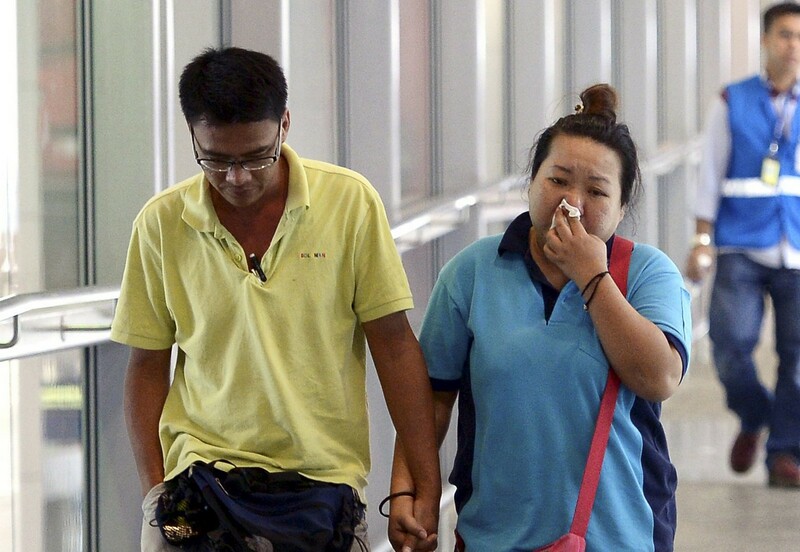 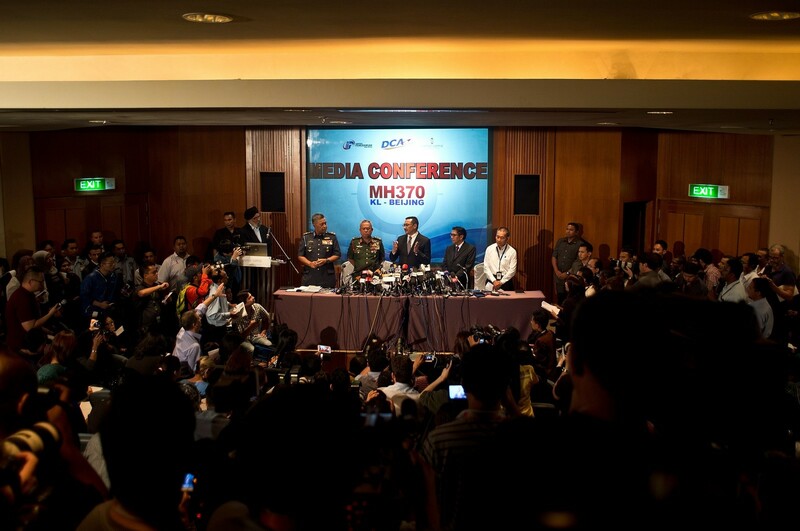 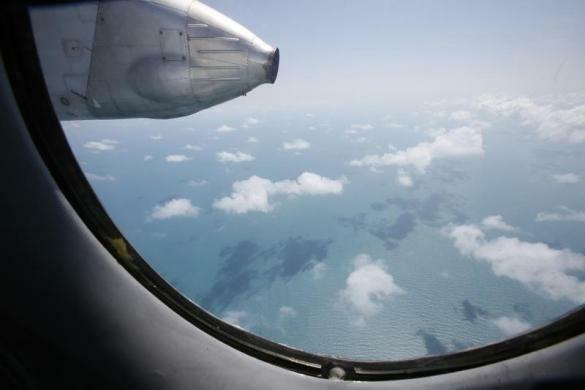 Authorities have not said whether they have any firm indications that the plane might be in the Andaman Sea. 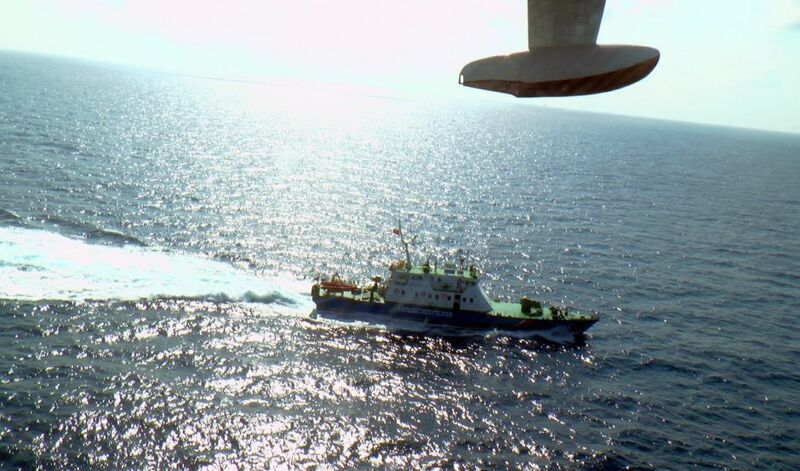 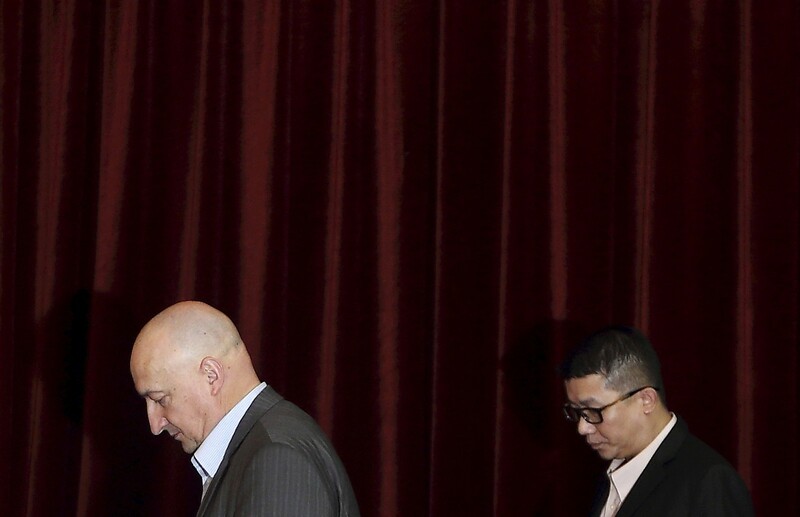 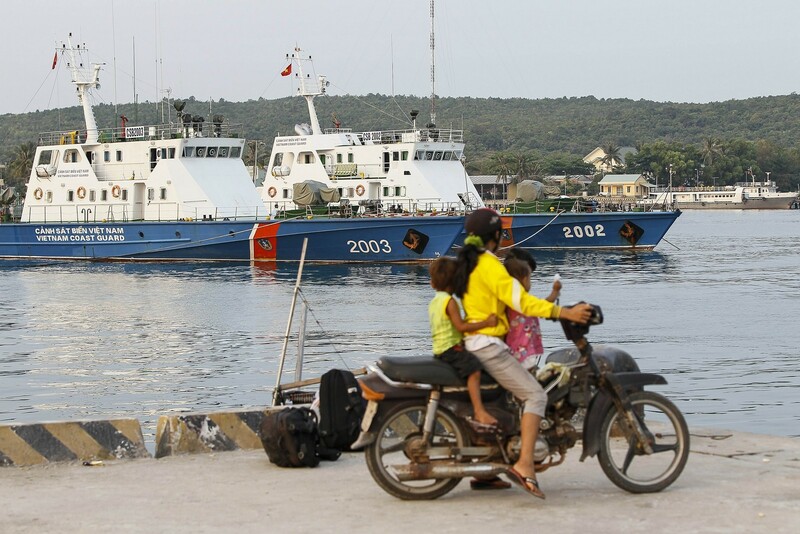 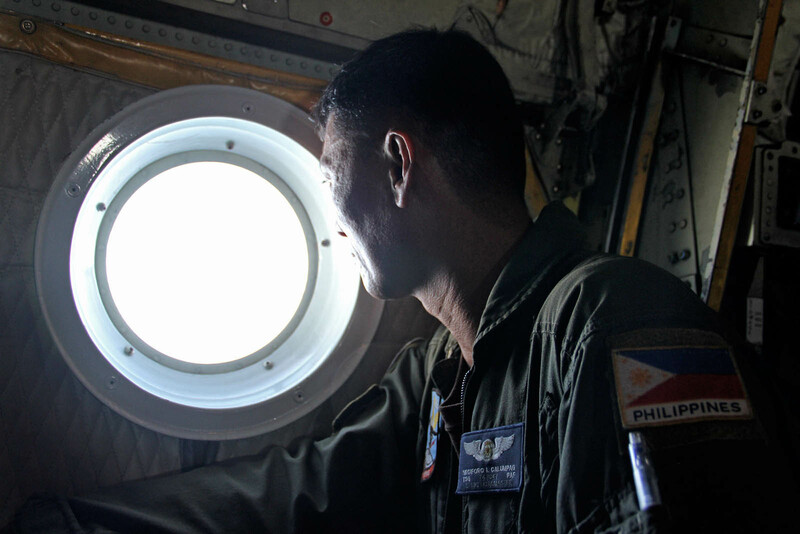 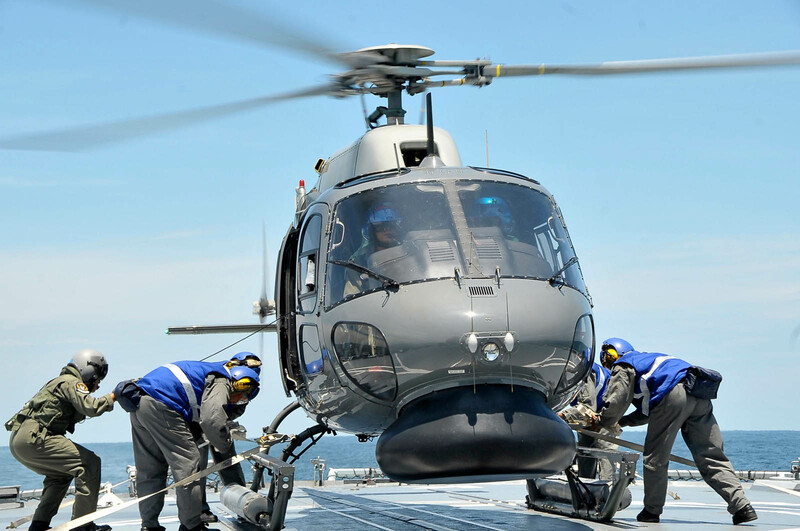 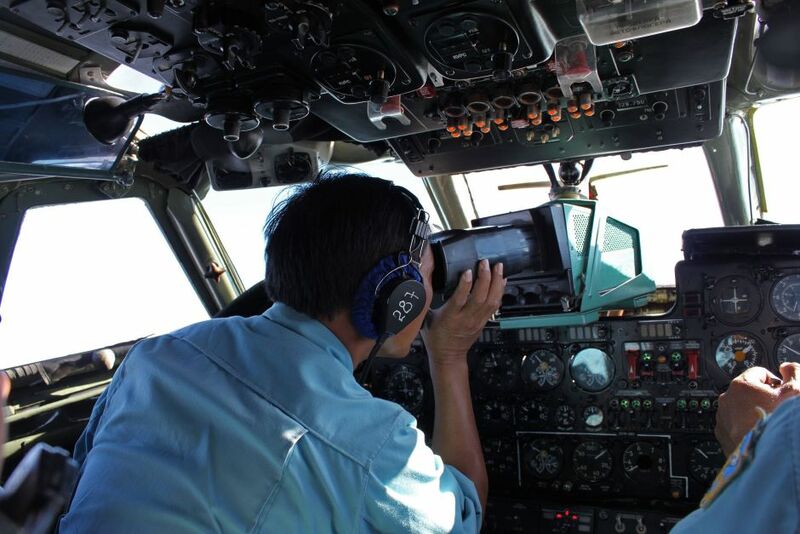 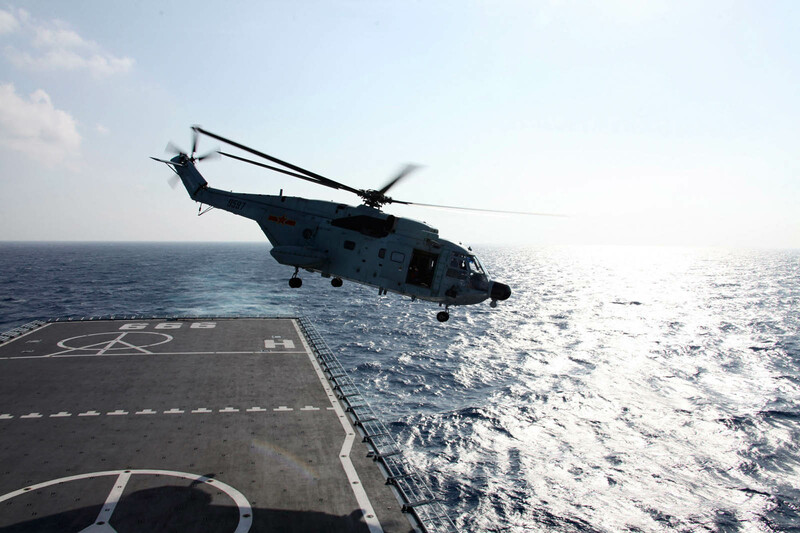 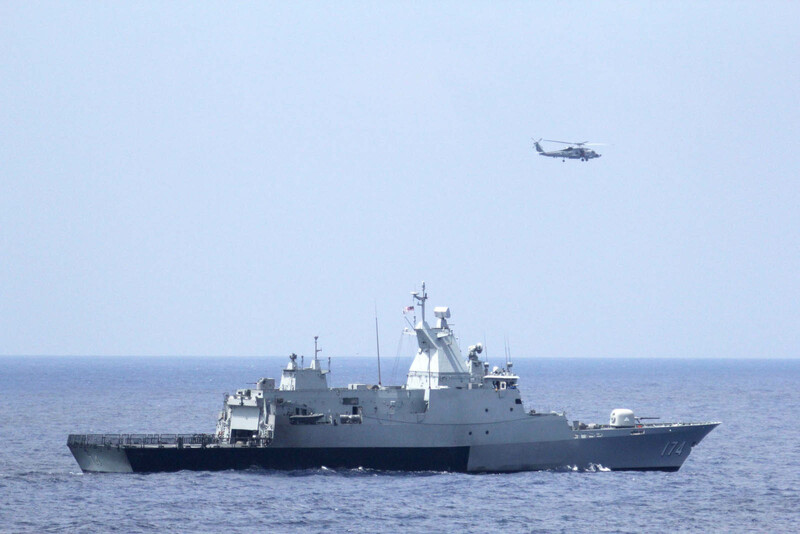 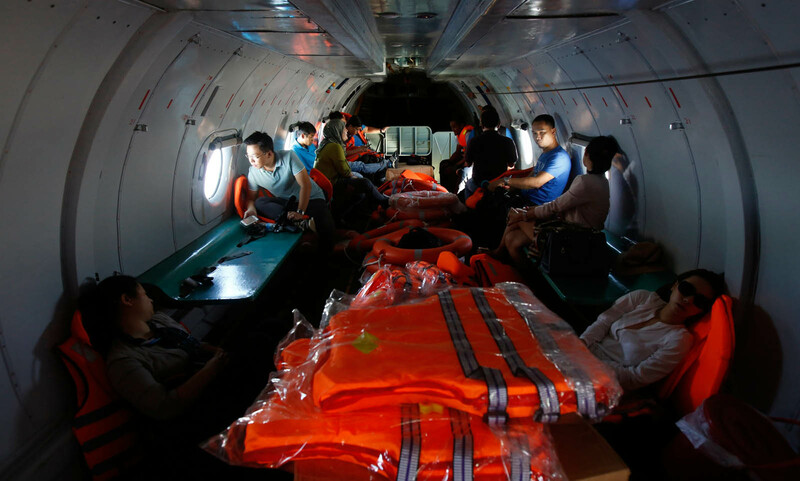 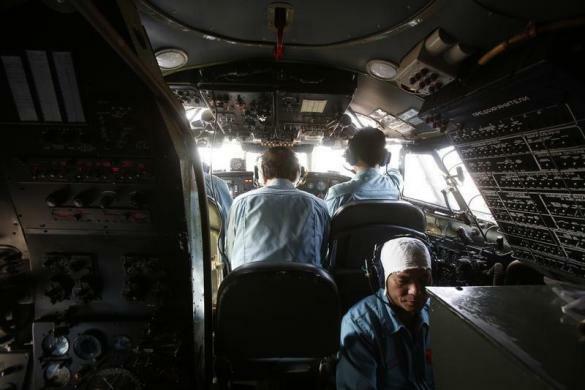 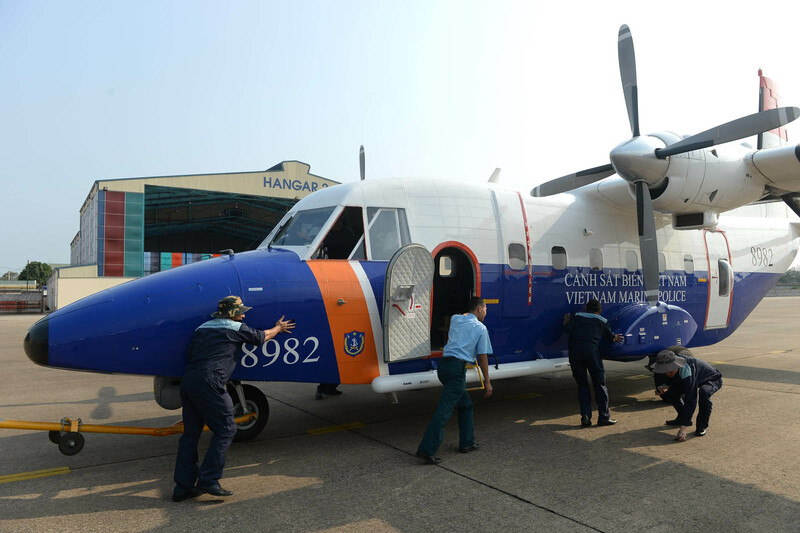 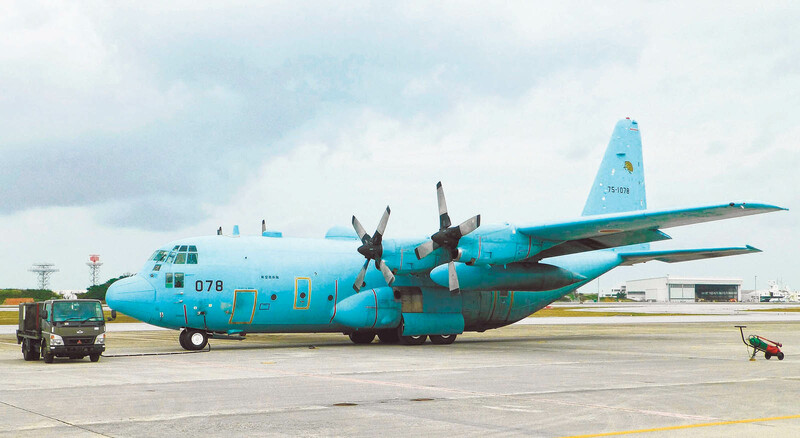 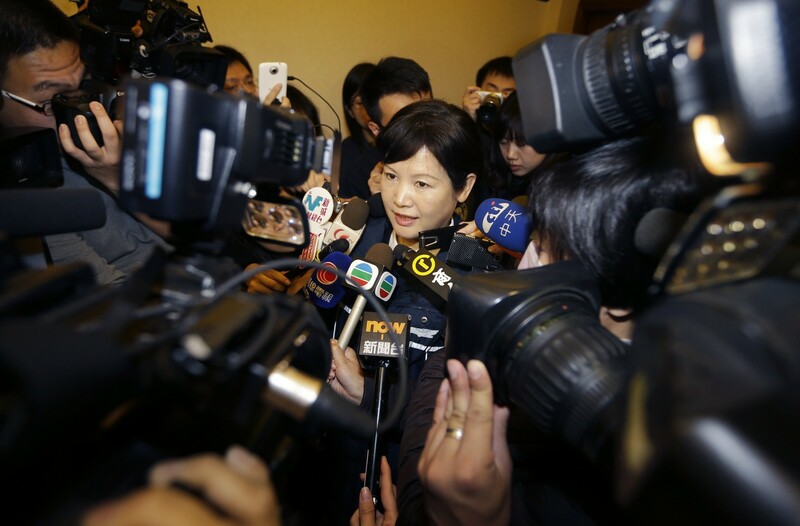 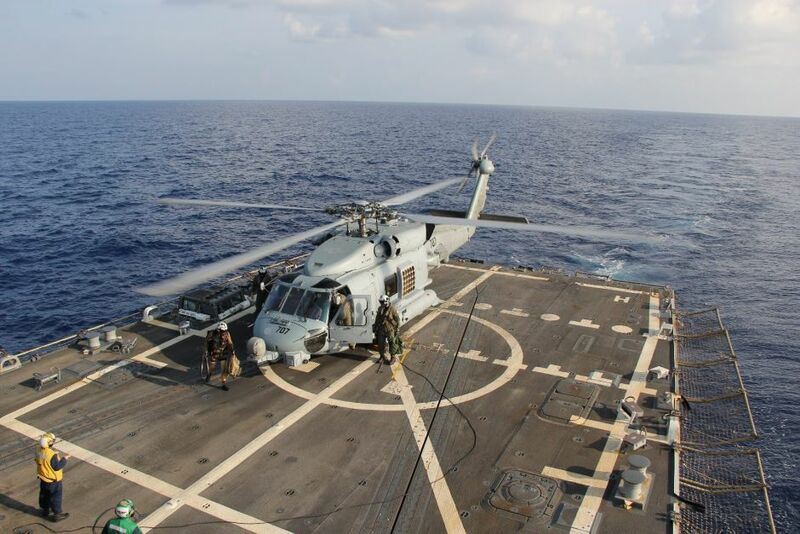 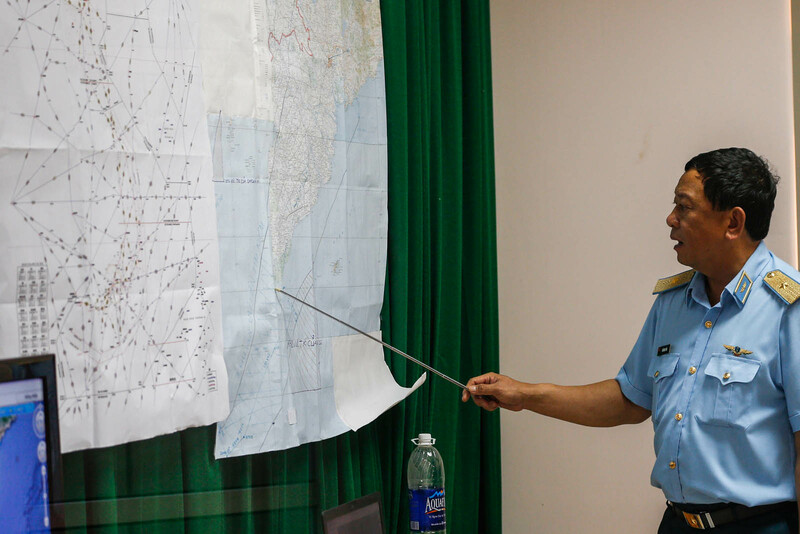 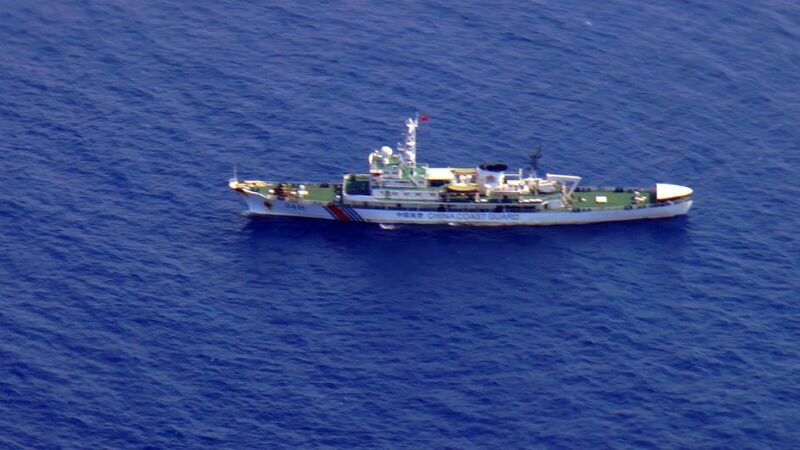 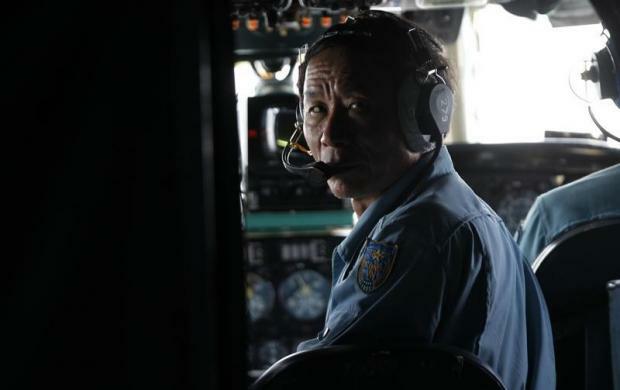 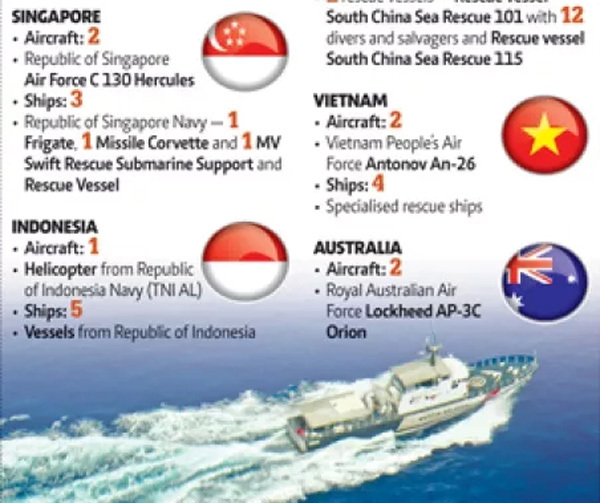 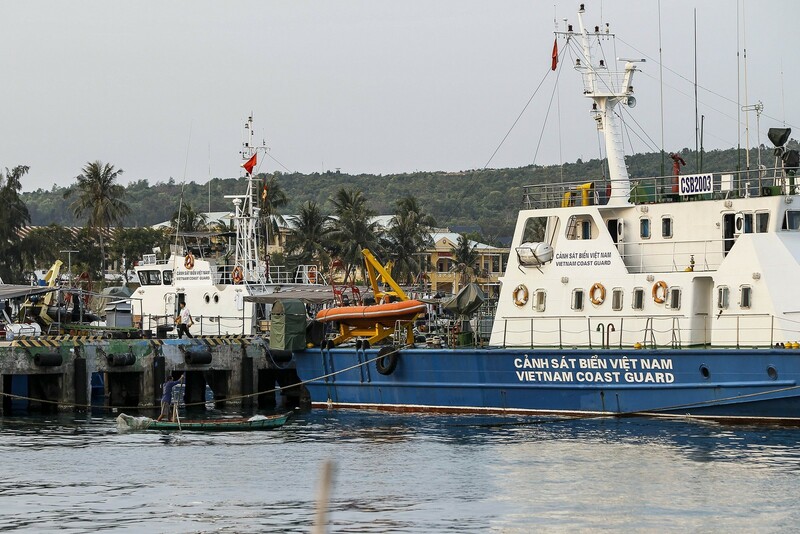 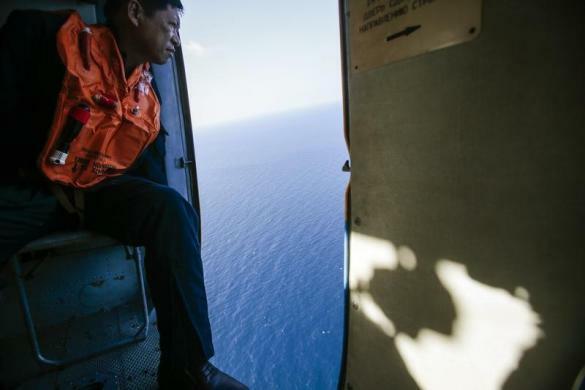 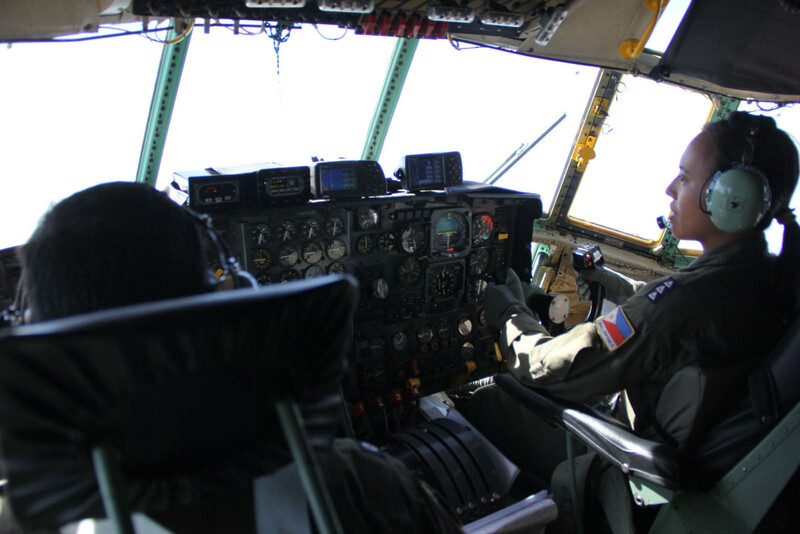 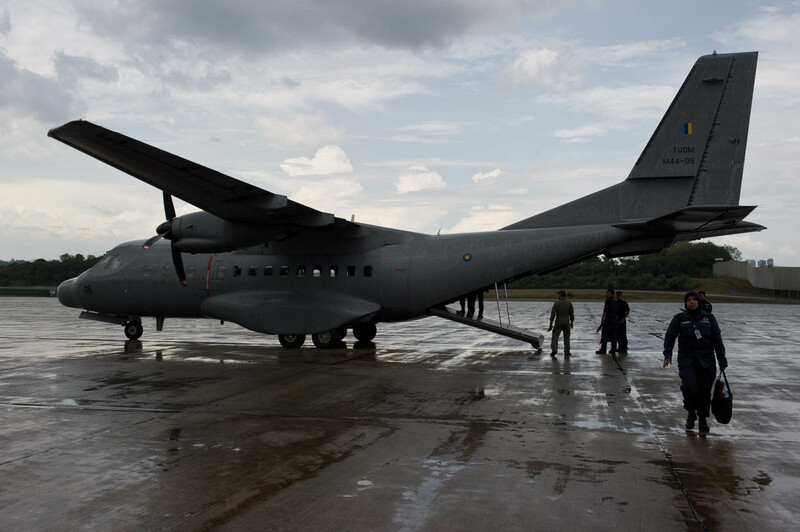 Vietnam suspended its air search and scaled back a sea search on Wednesday - awaiting clarification from Malaysia about the potential new direction for the search, which involves dozens of ships and aircraft from several countries including China and the United States.